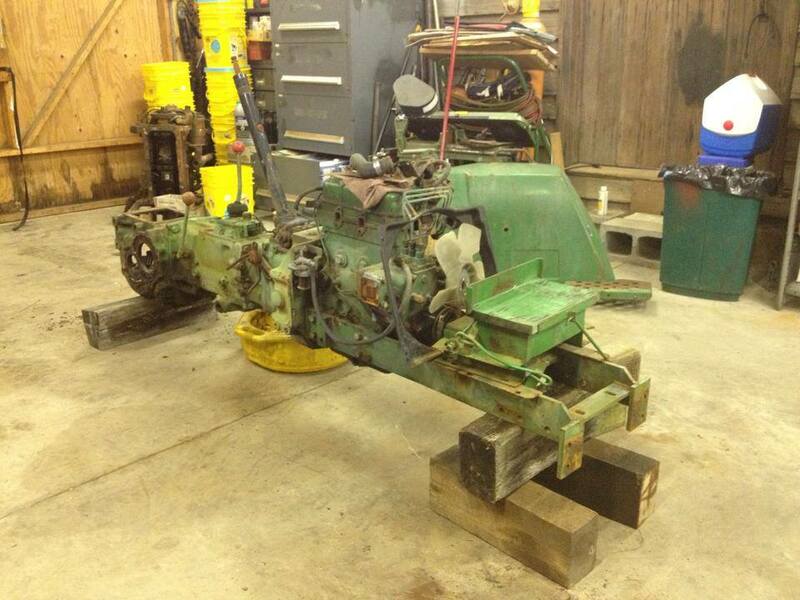 Hand lift Cub to be parted out. 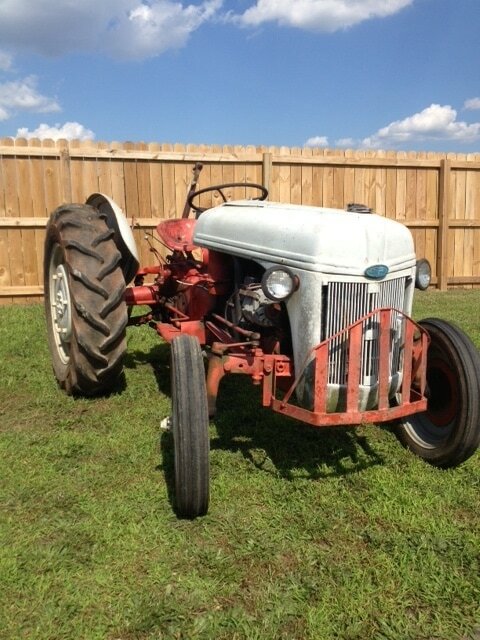 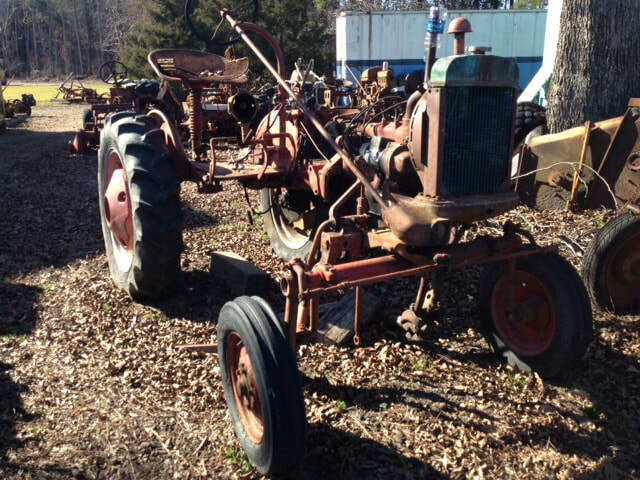 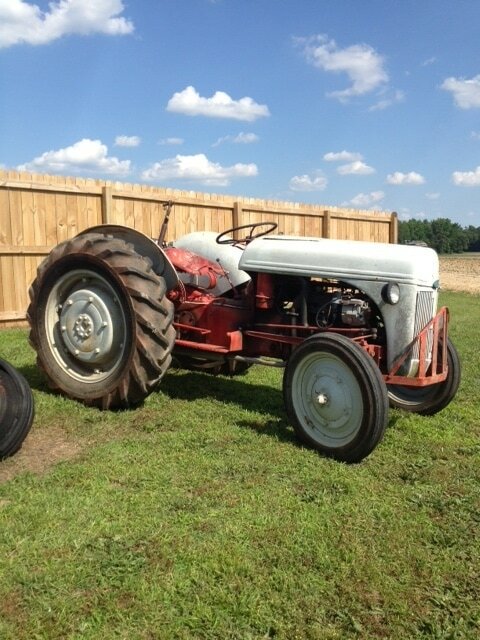 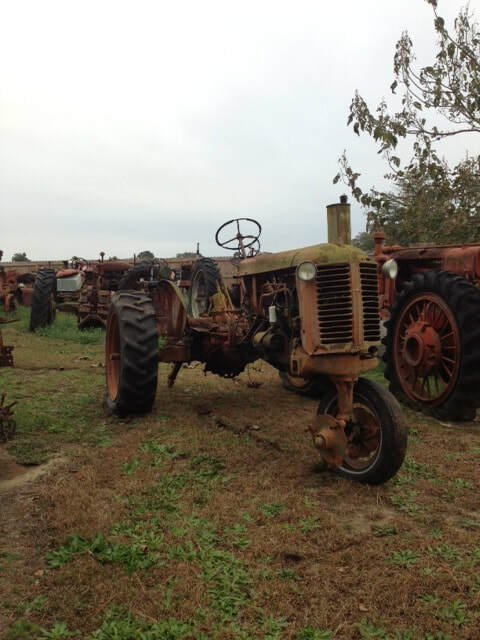 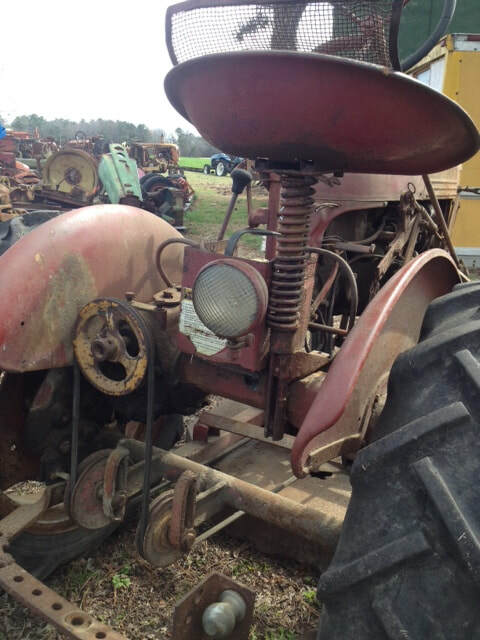 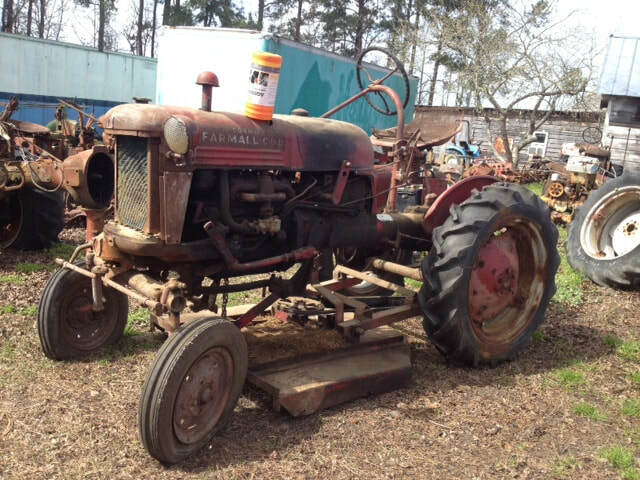 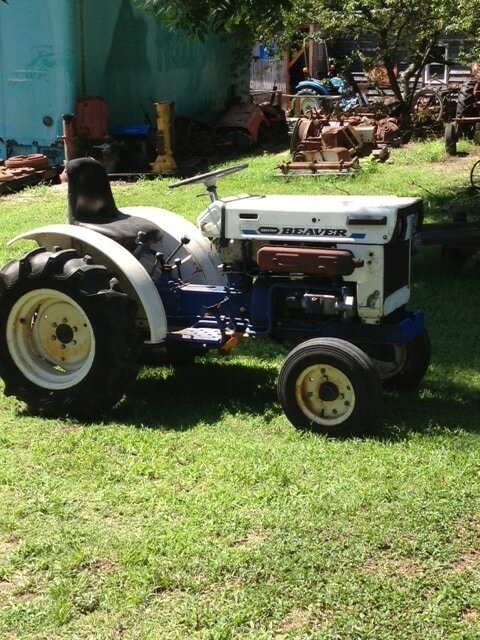 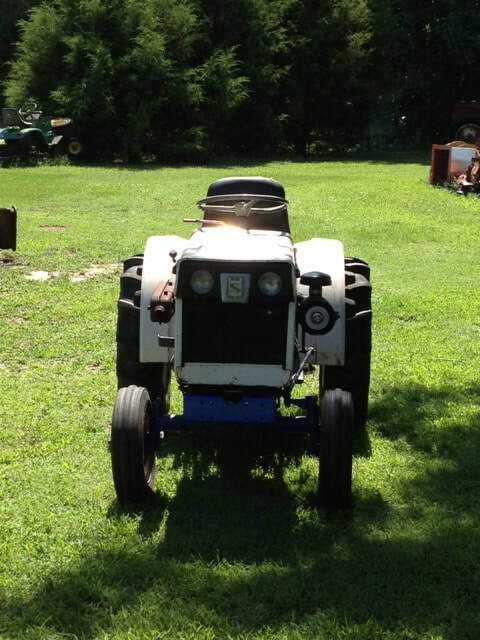 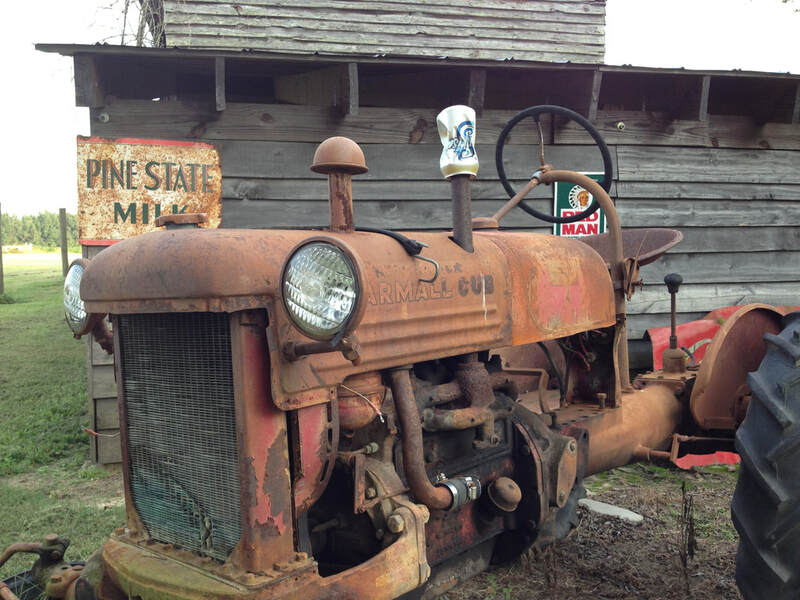 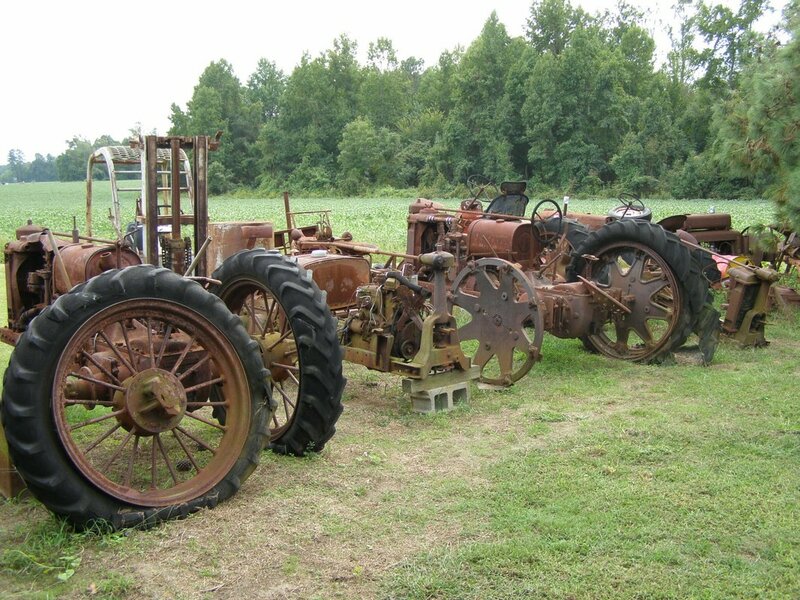 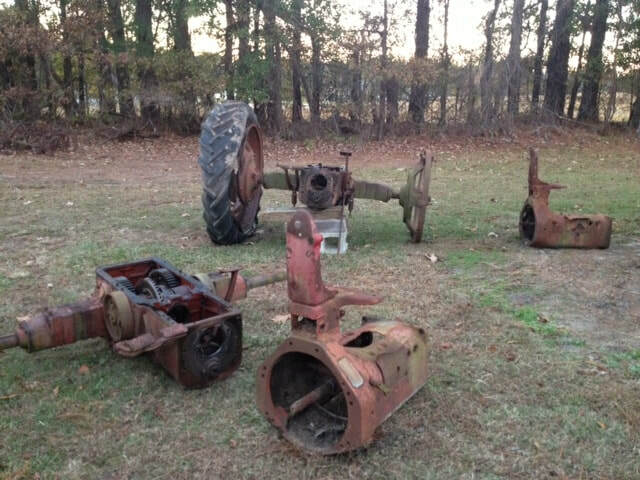 We have many Farmall Cub tractors all ready on the shelf, and lots more being dismantled. 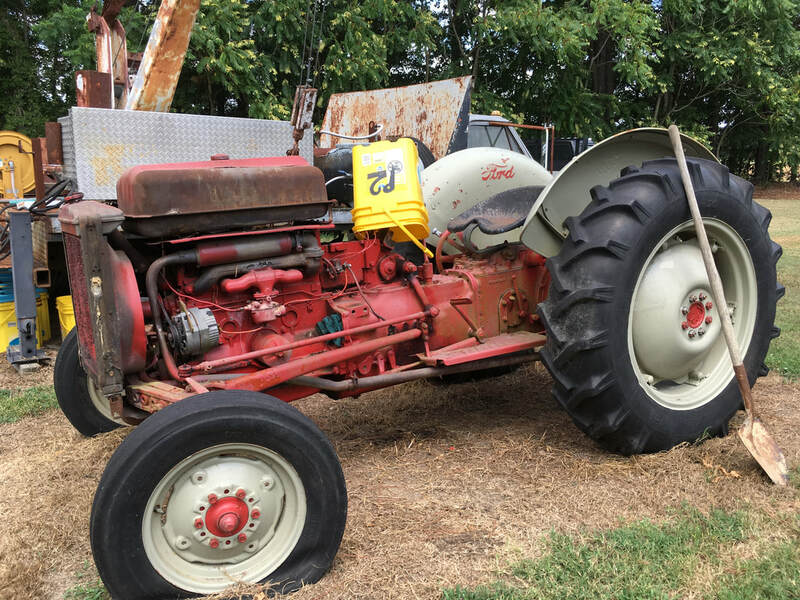 Our last Super A to come in is now apart and on the shelf. 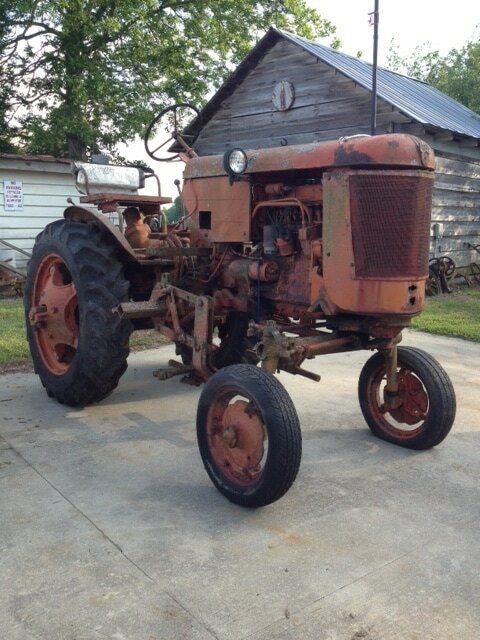 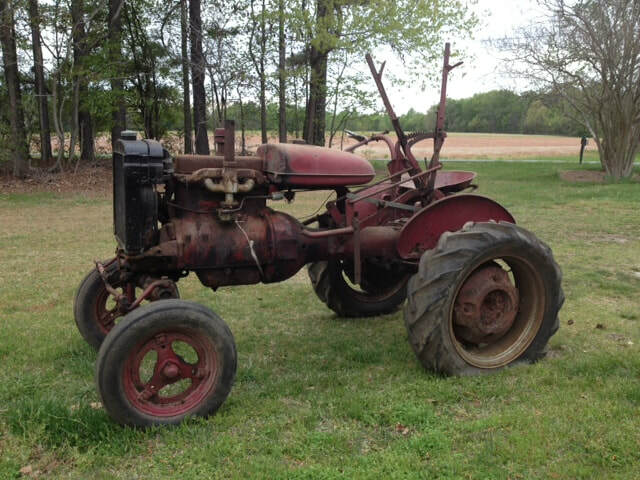 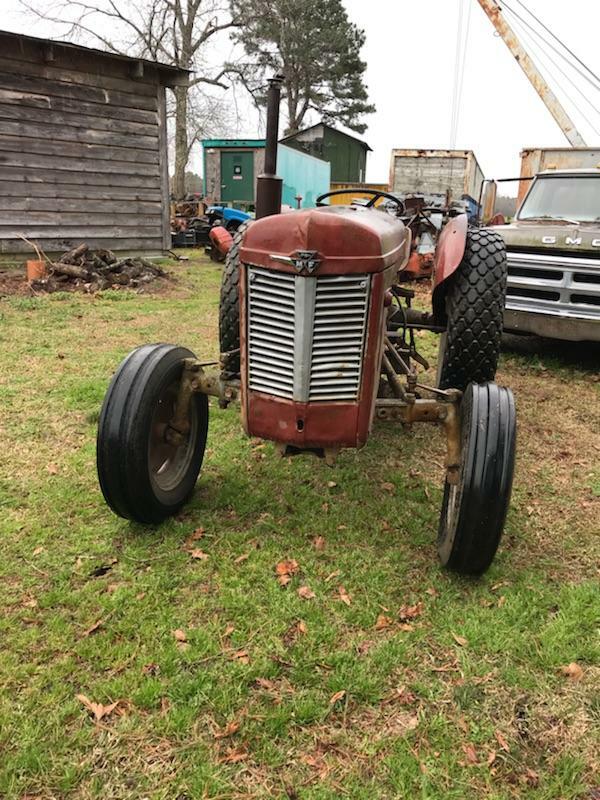 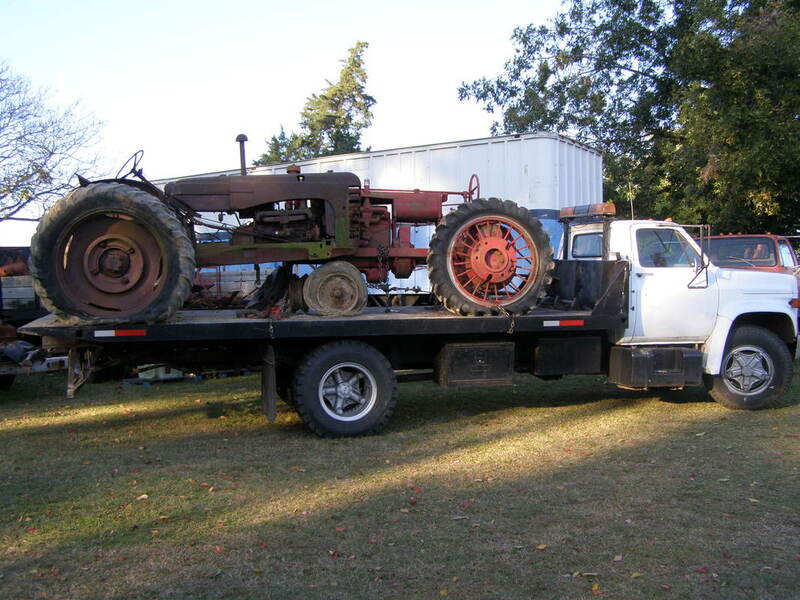 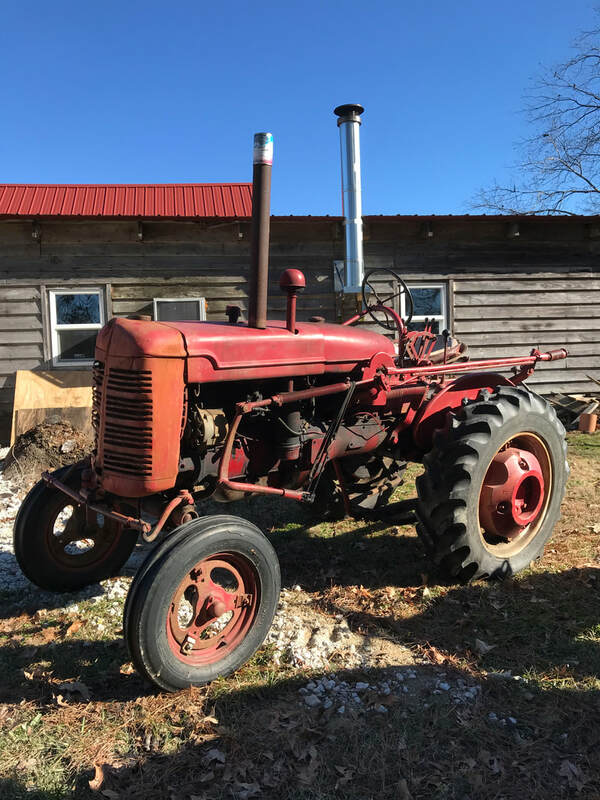 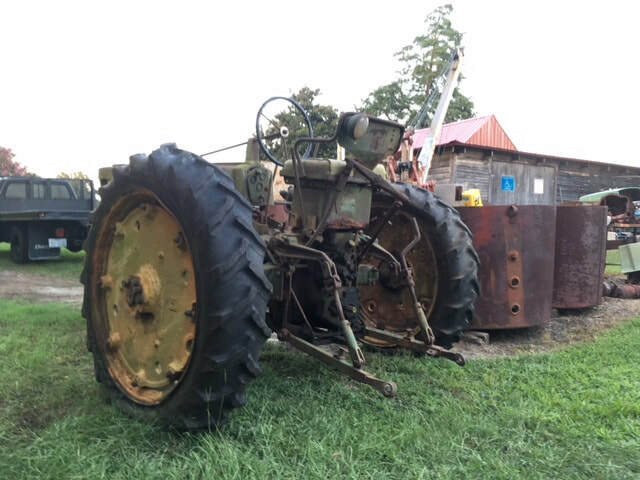 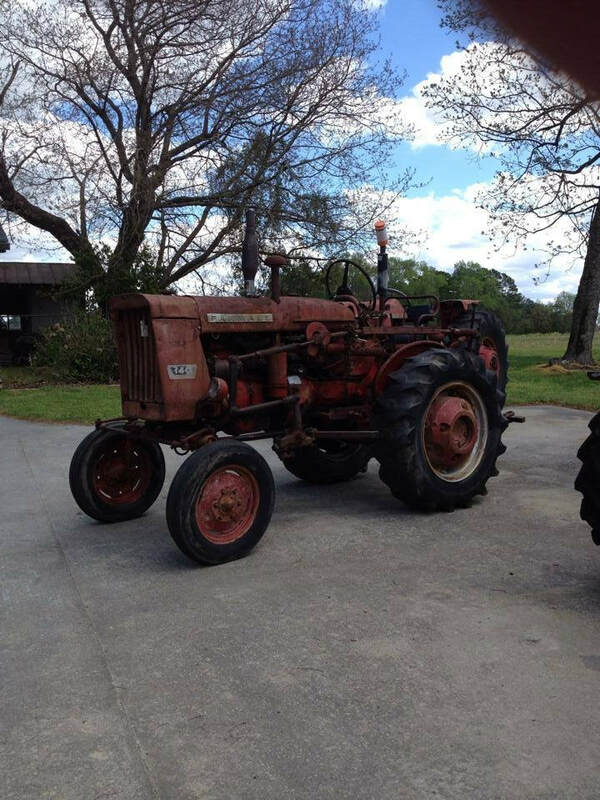 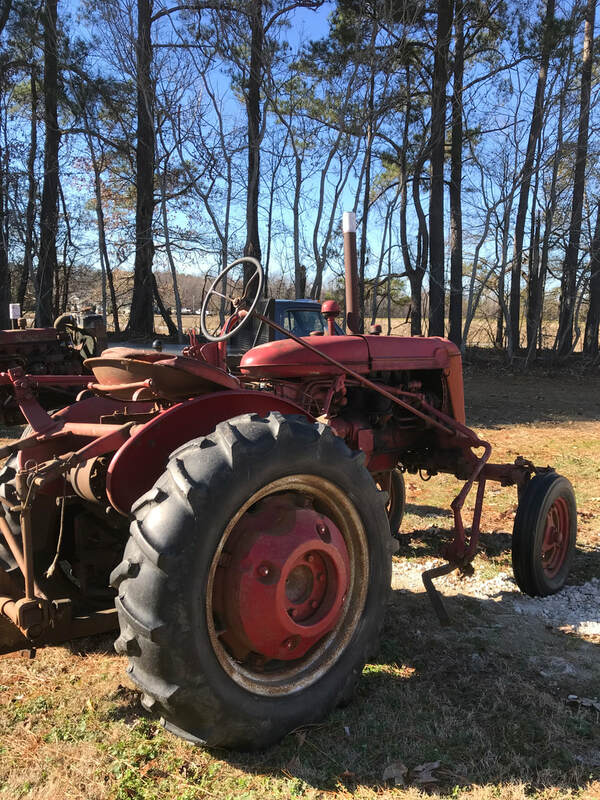 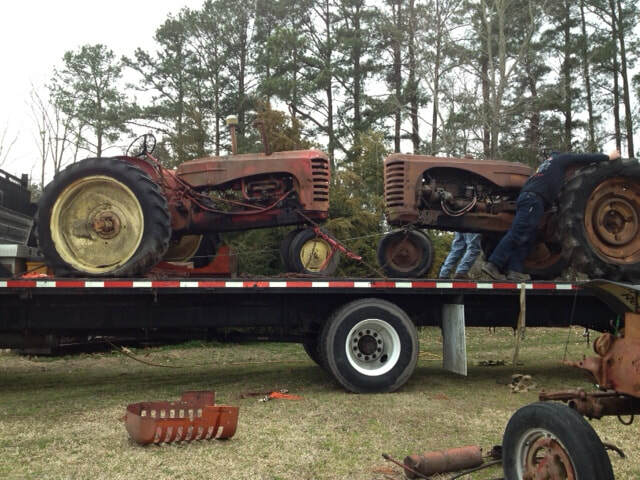 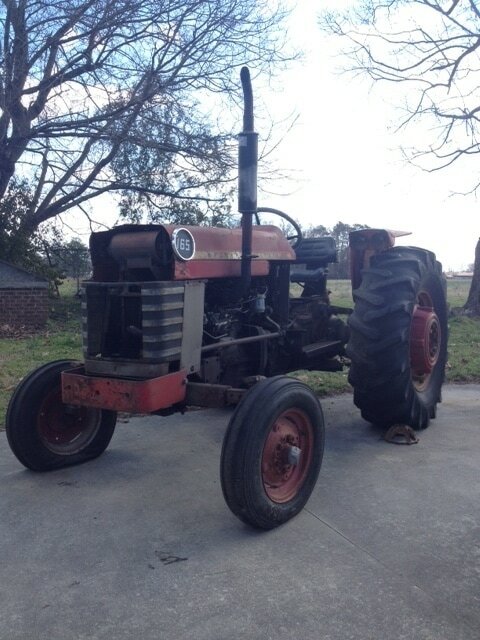 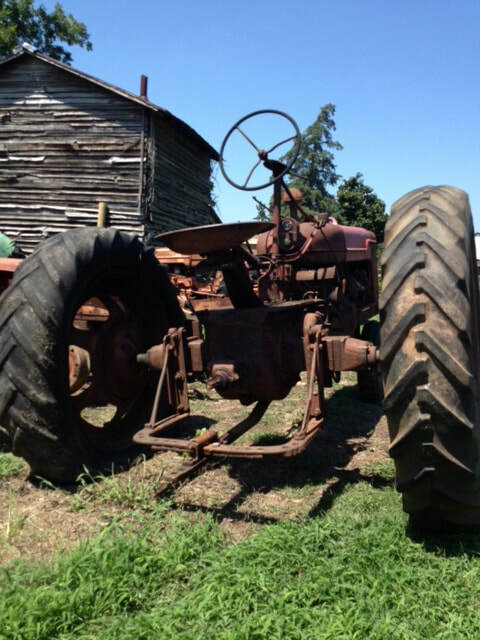 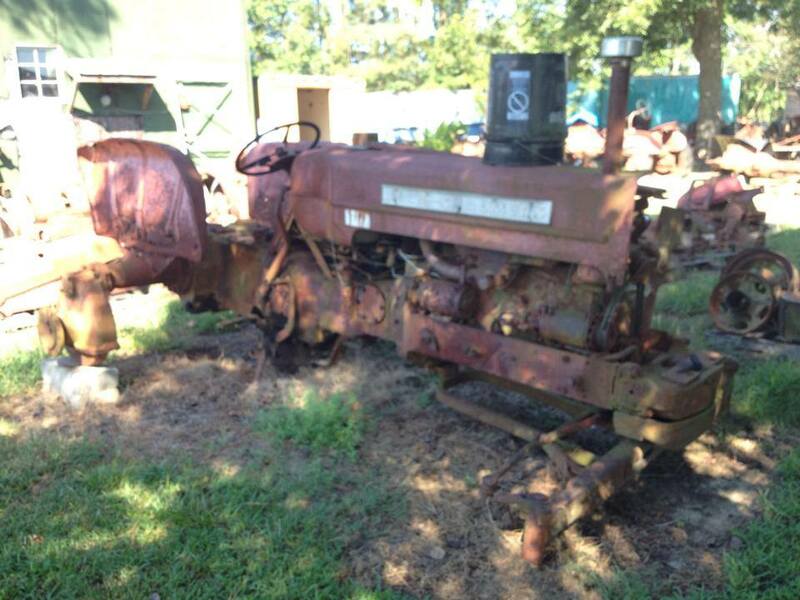 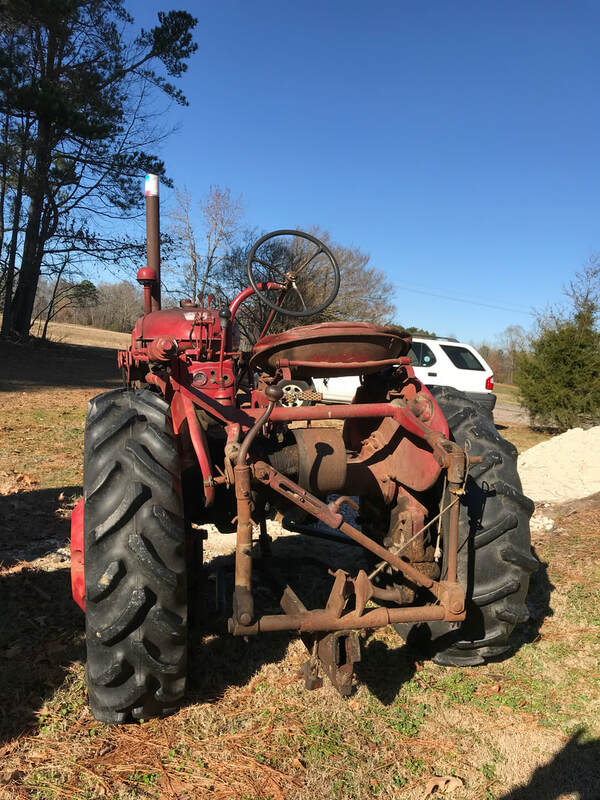 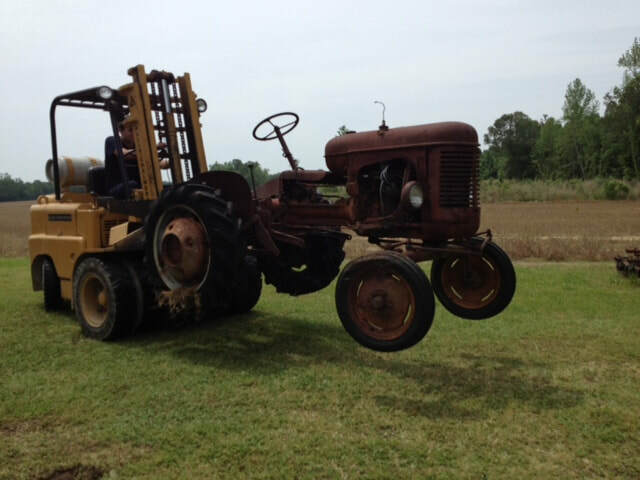 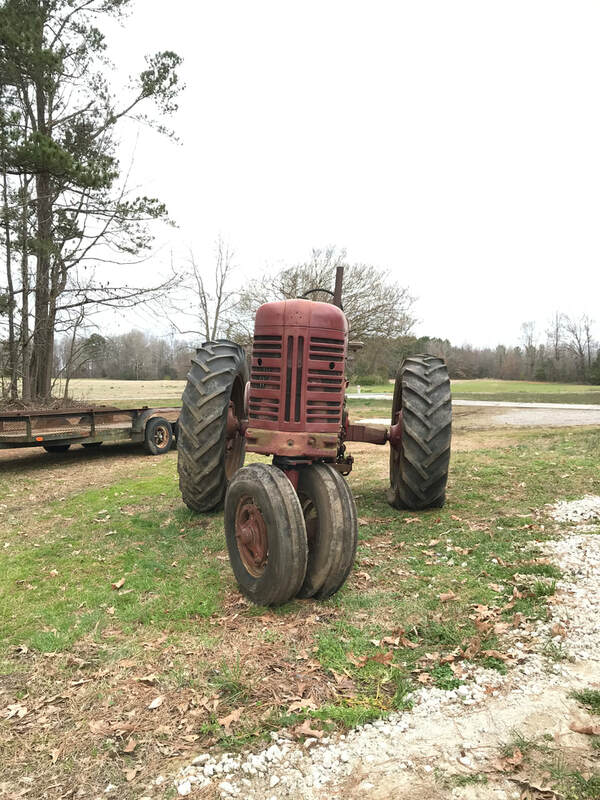 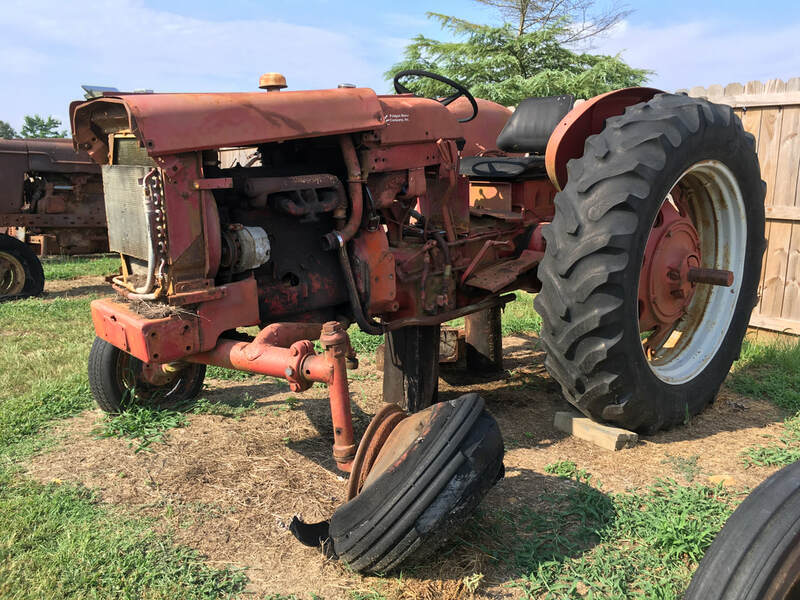 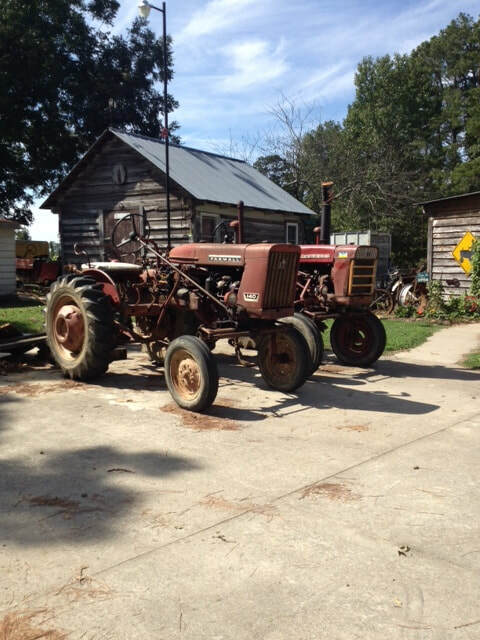 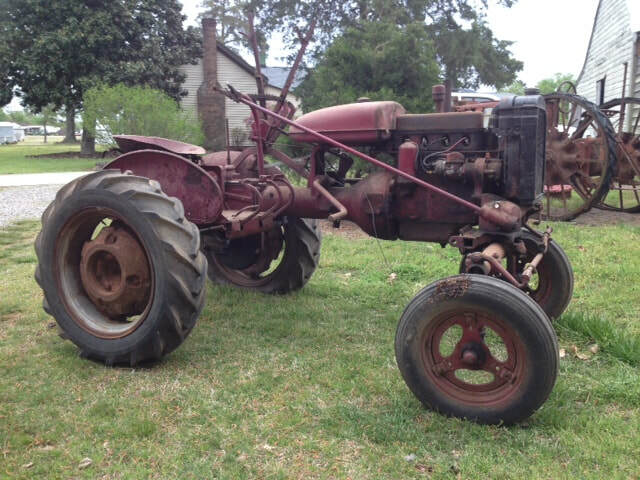 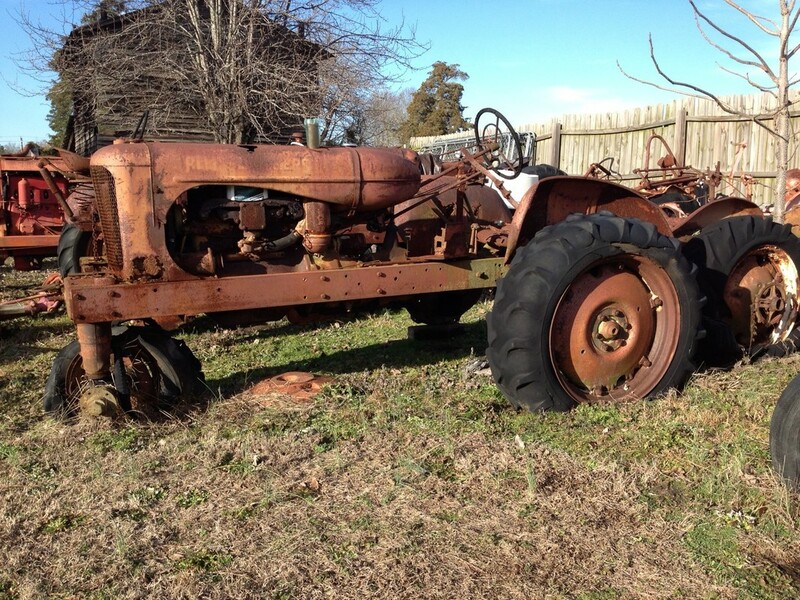 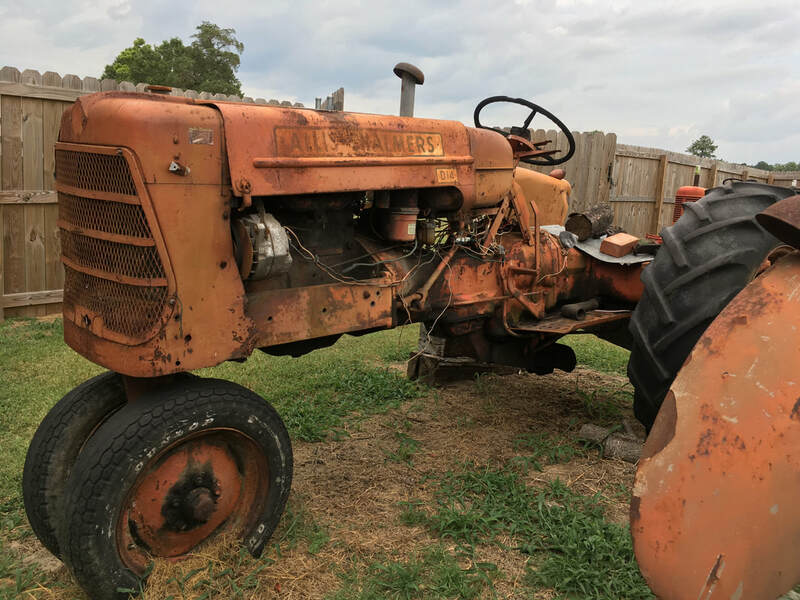 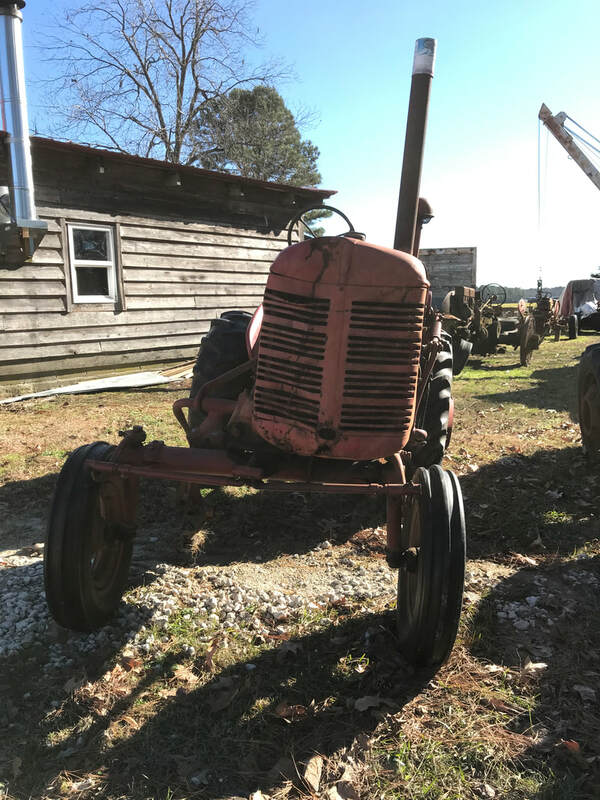 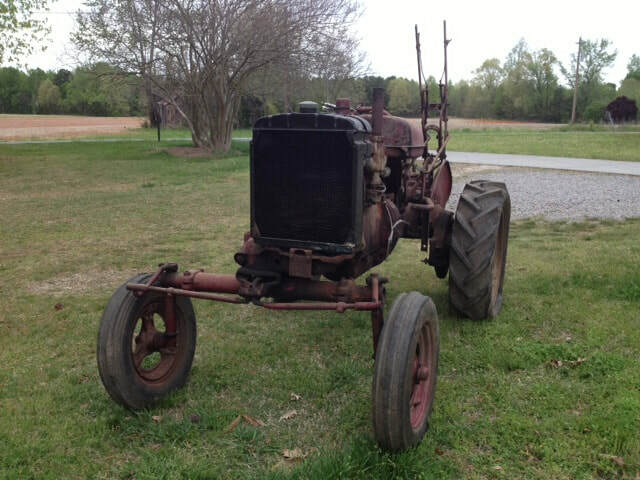 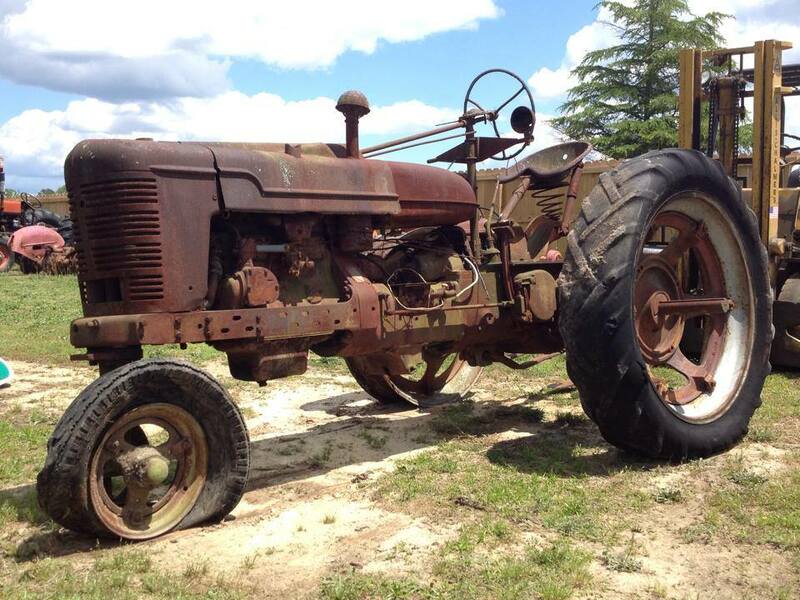 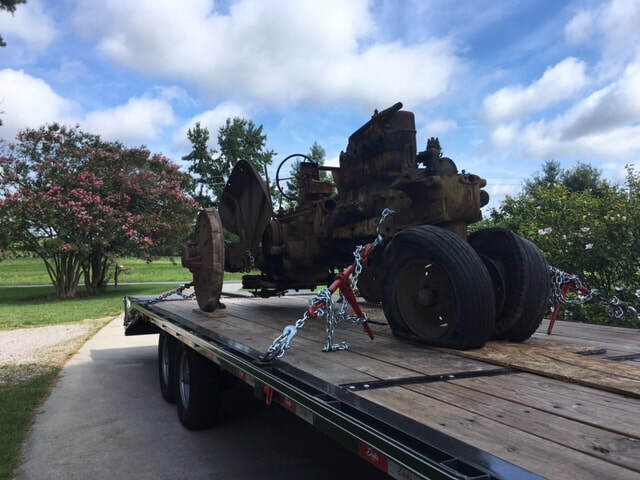 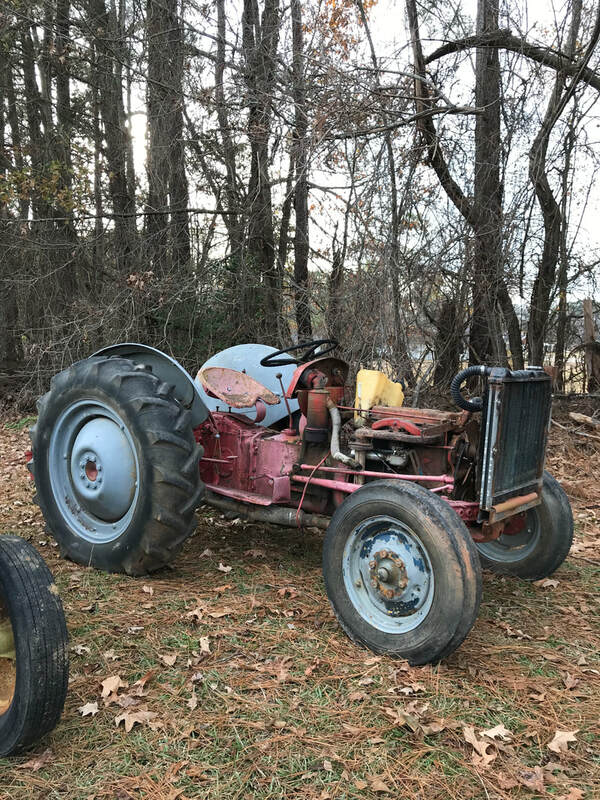 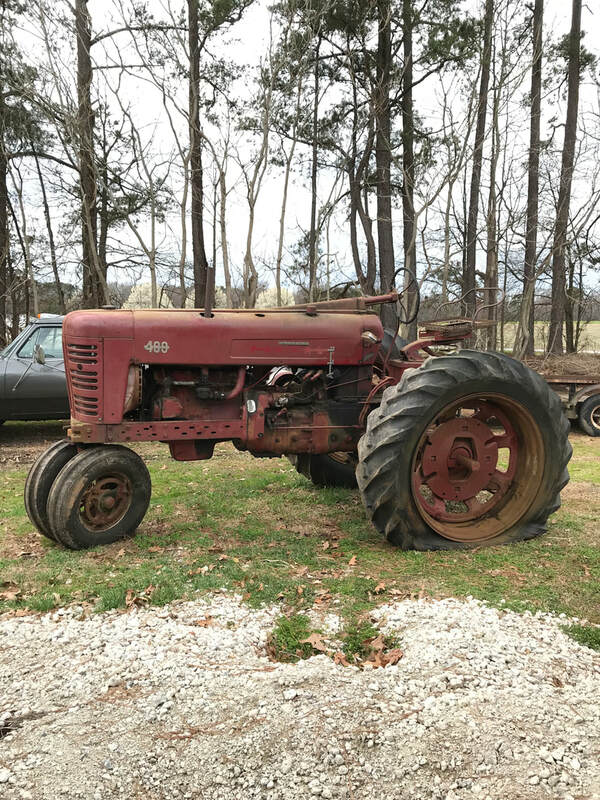 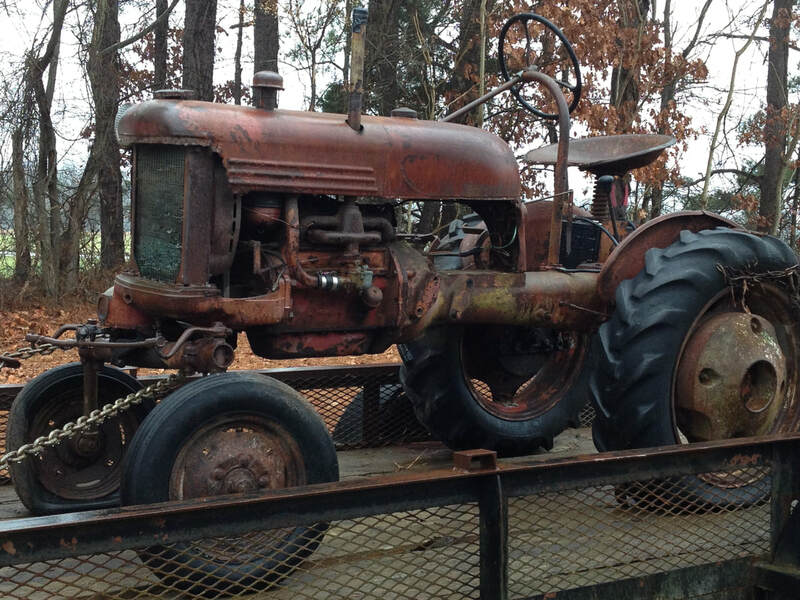 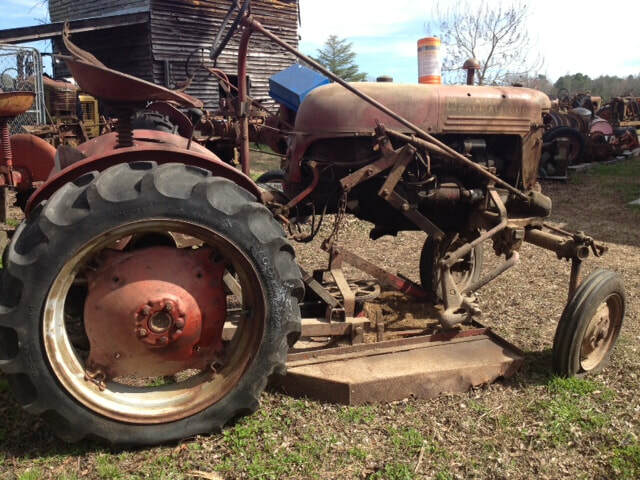 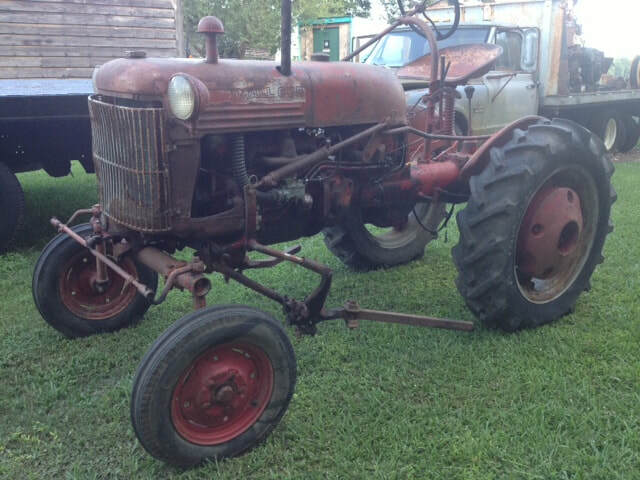 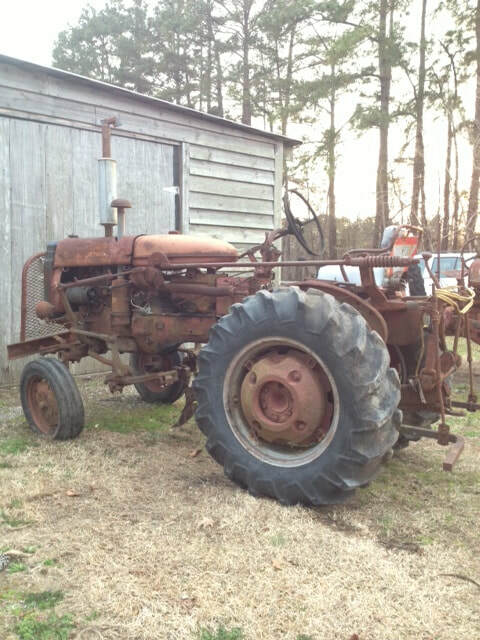 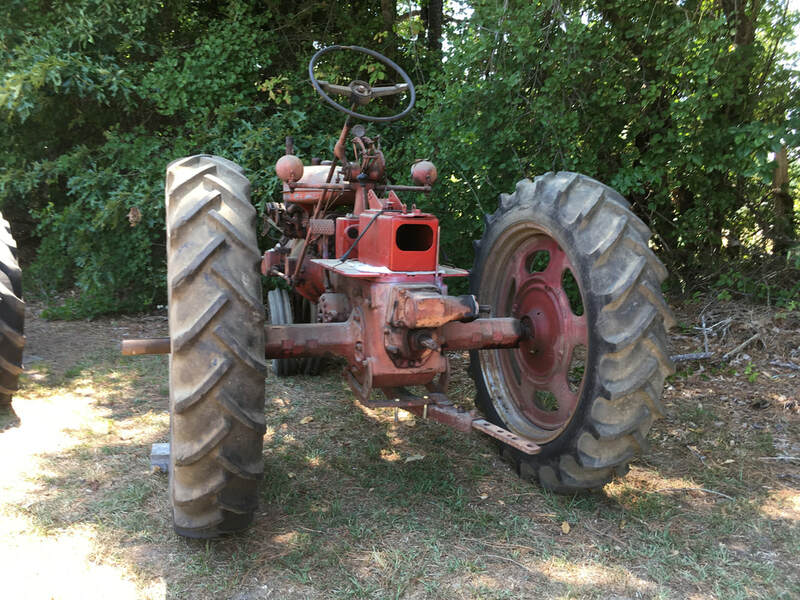 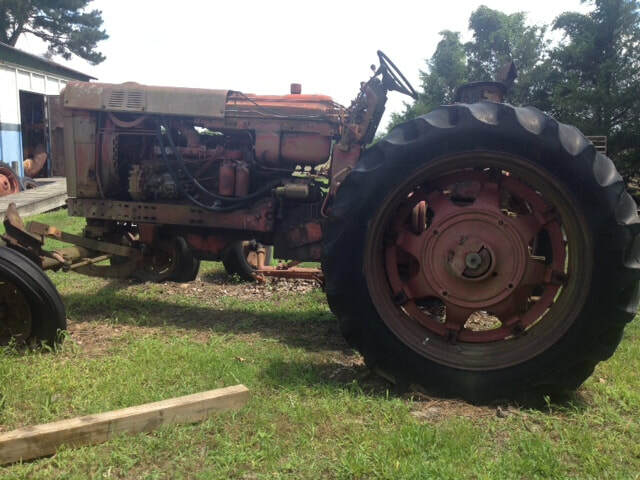 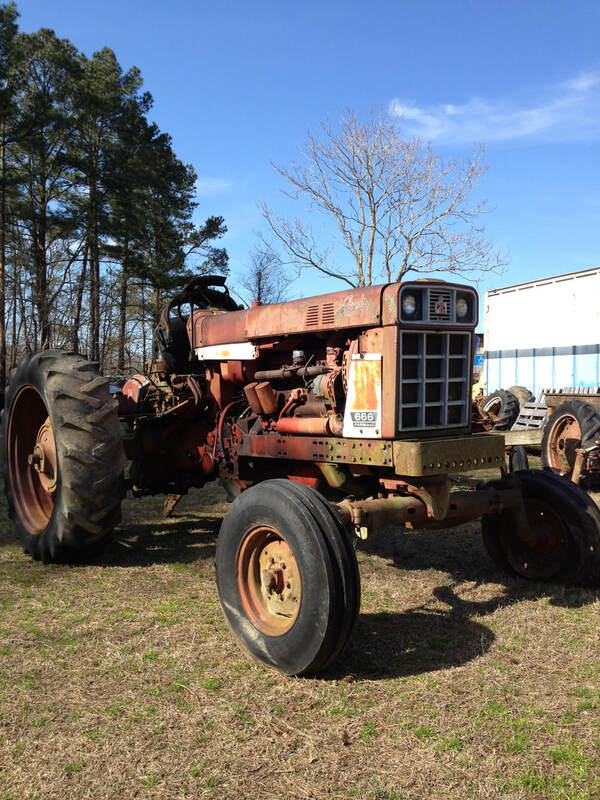 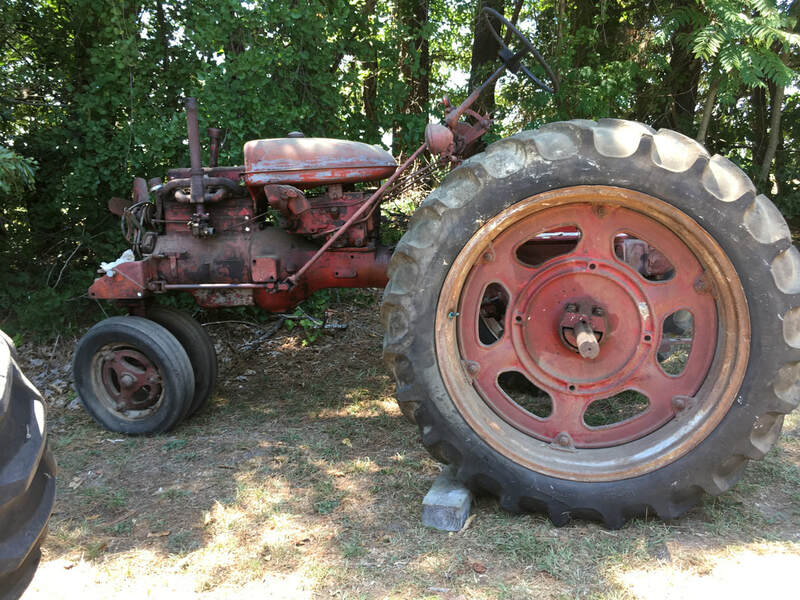 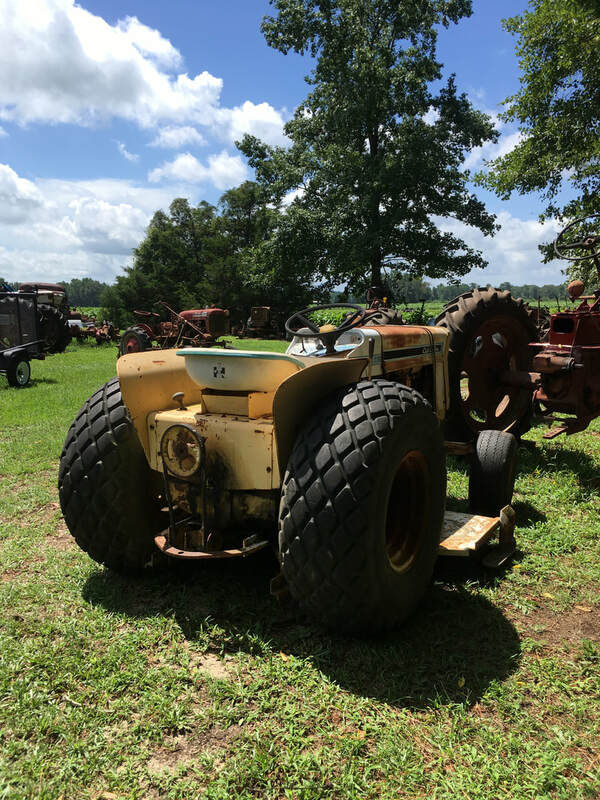 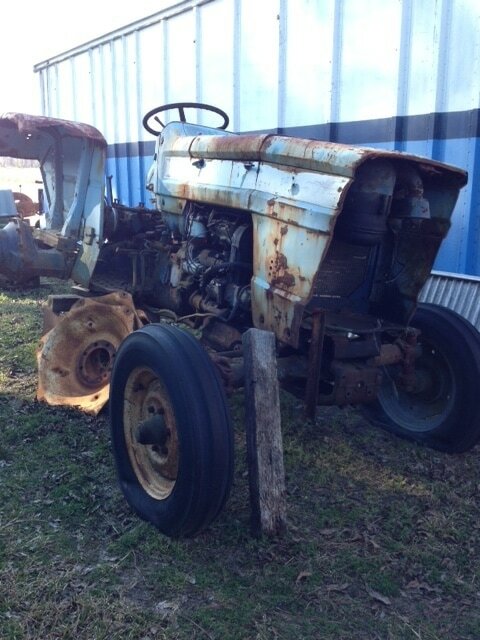 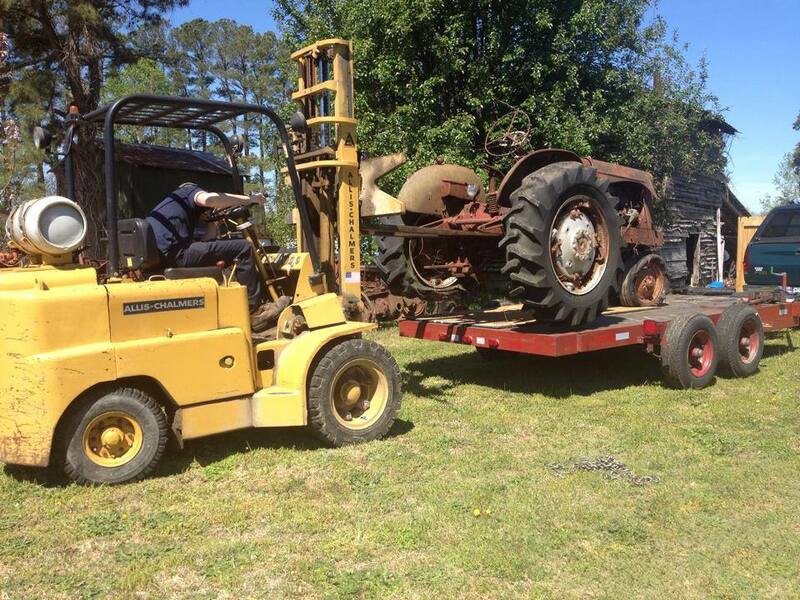 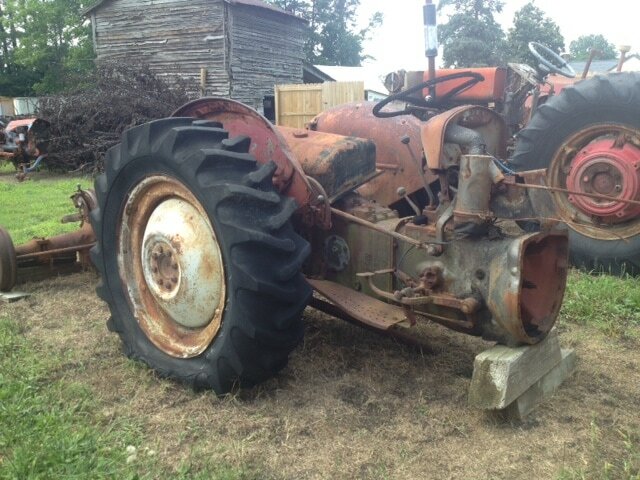 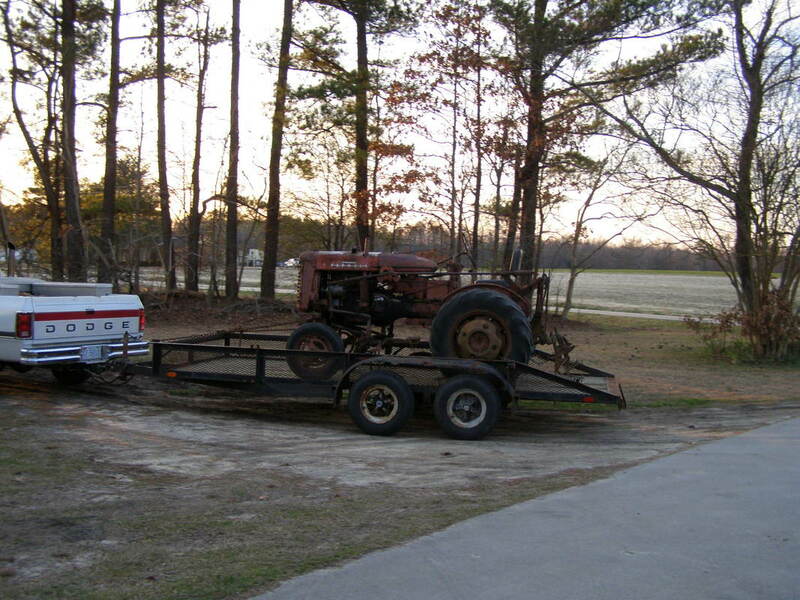 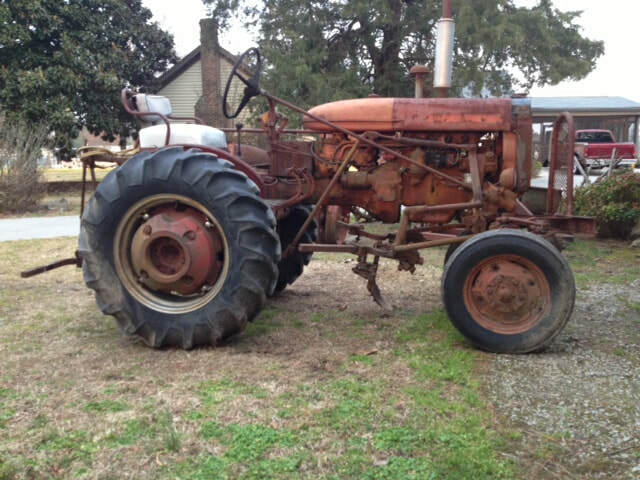 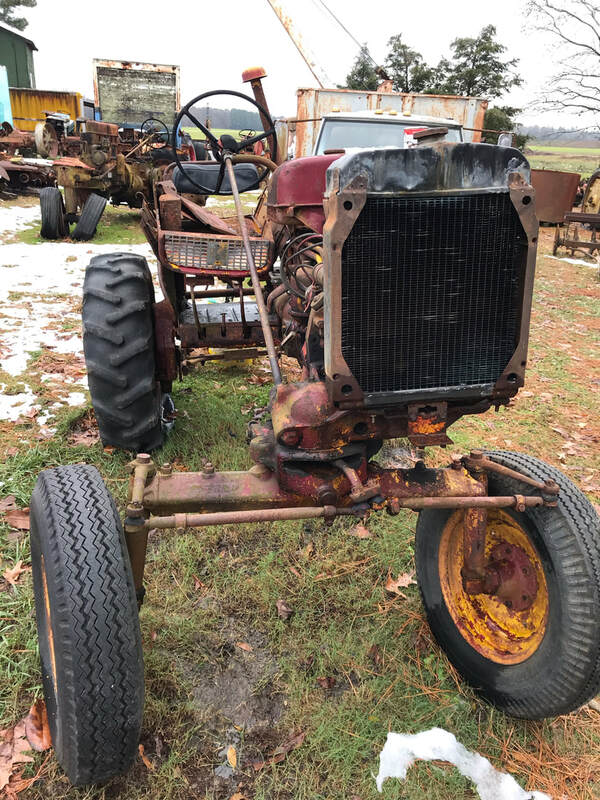 Recent arrival, Farmall Super A to be parted out. 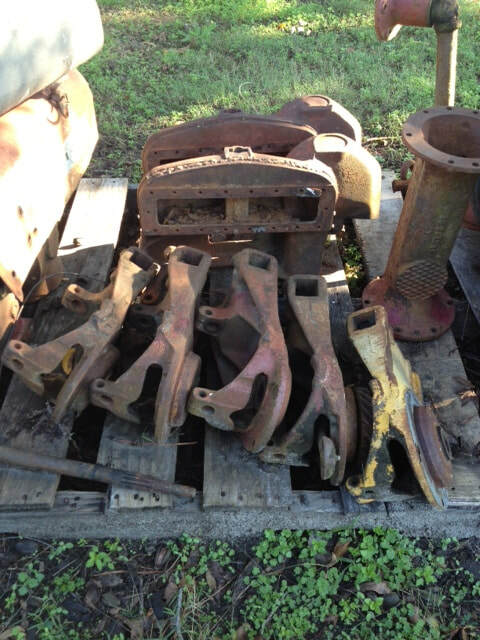 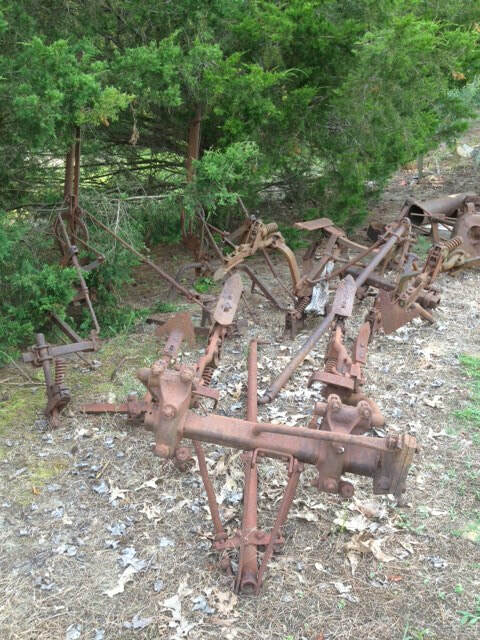 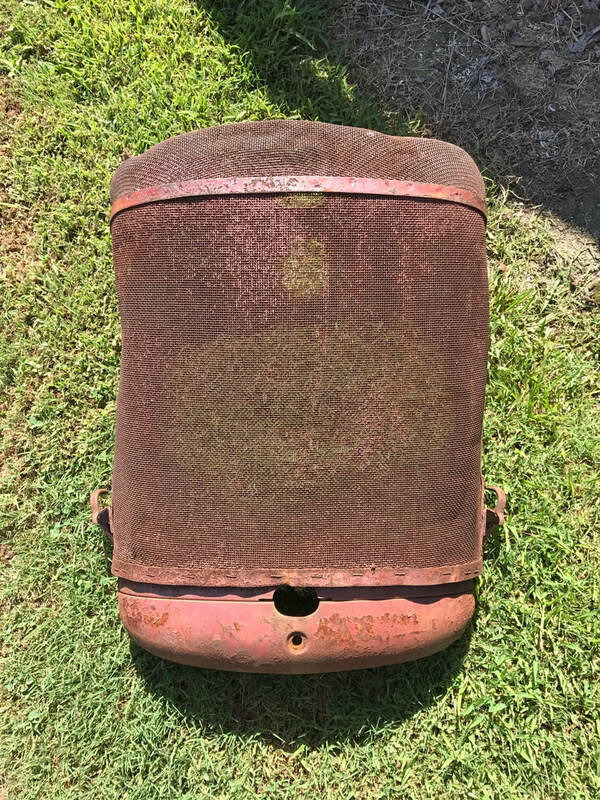 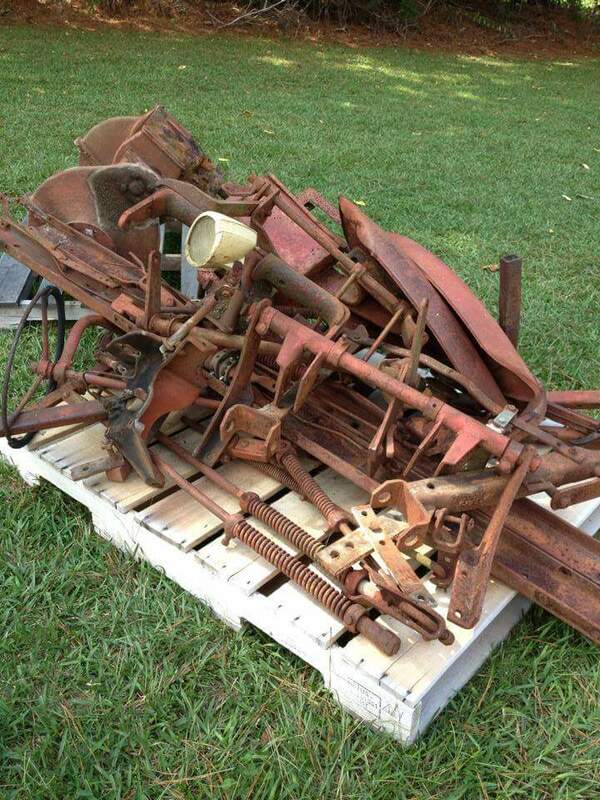 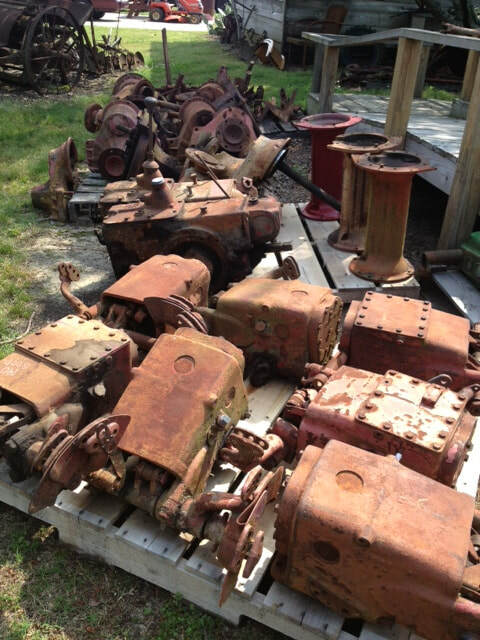 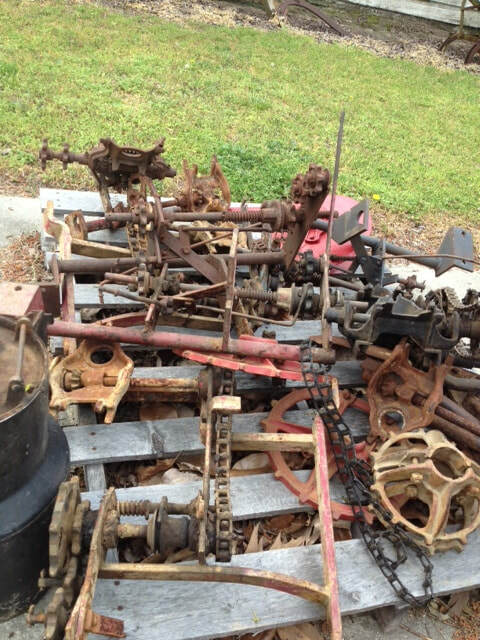 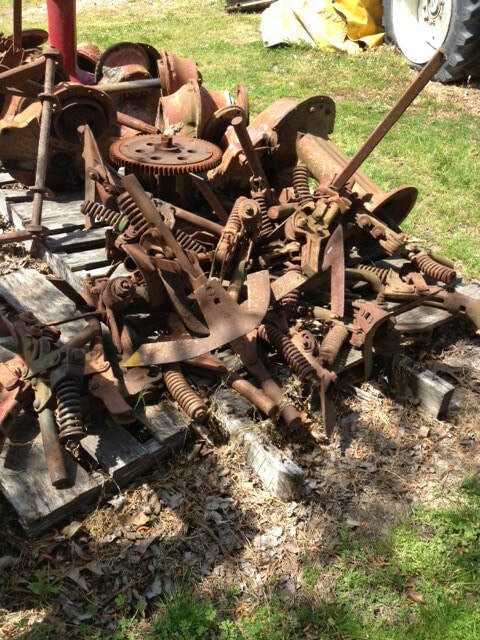 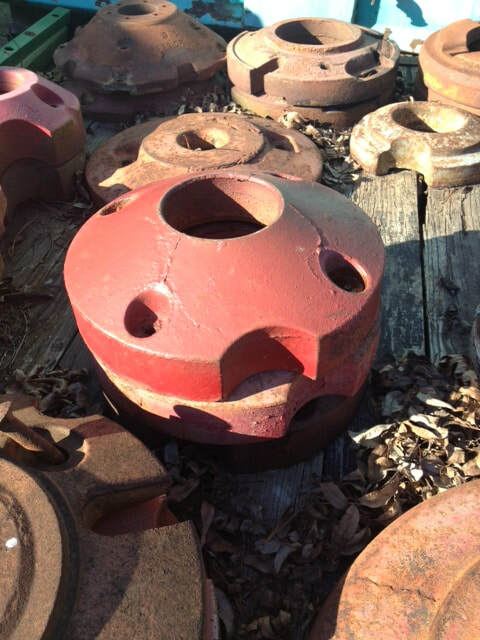 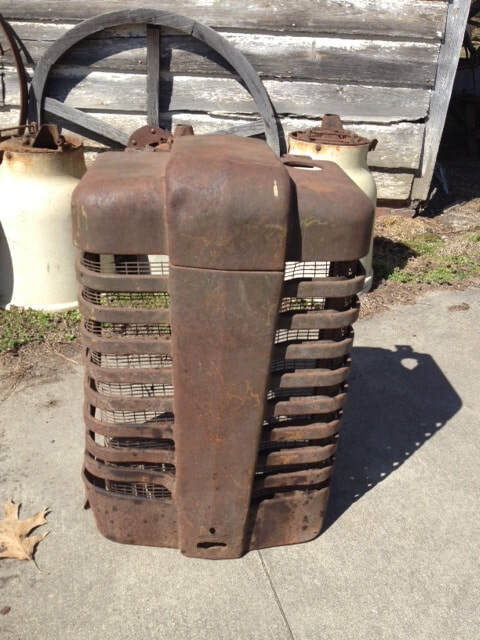 Farmall 100 used tractor parts. 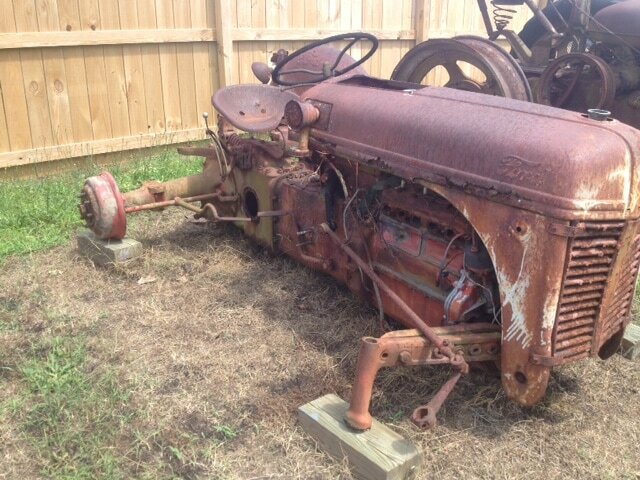 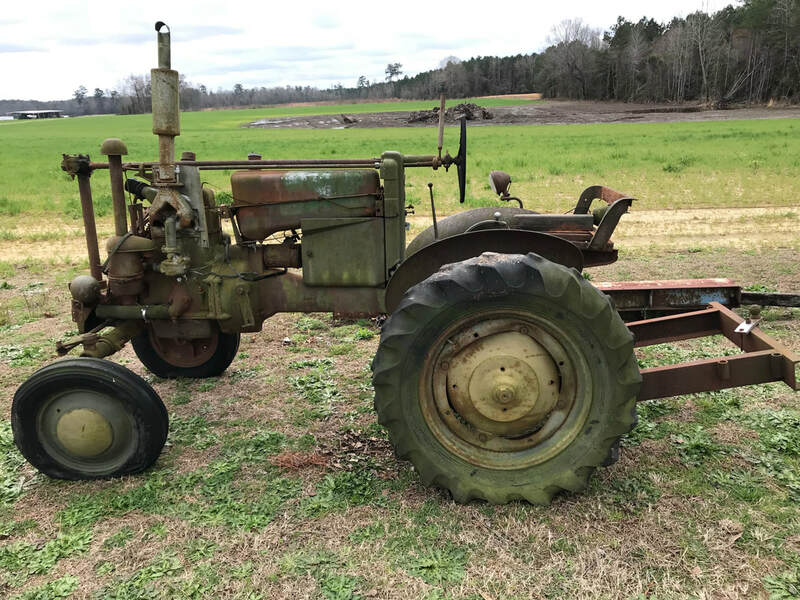 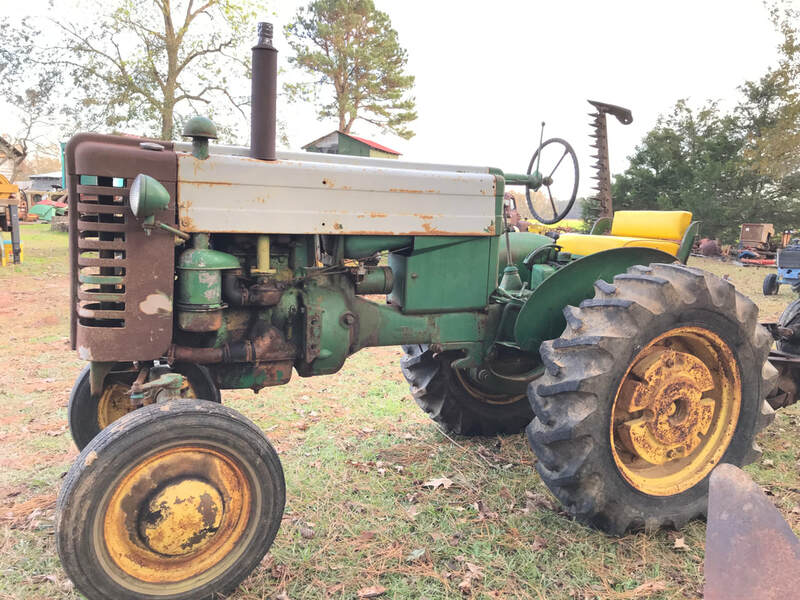 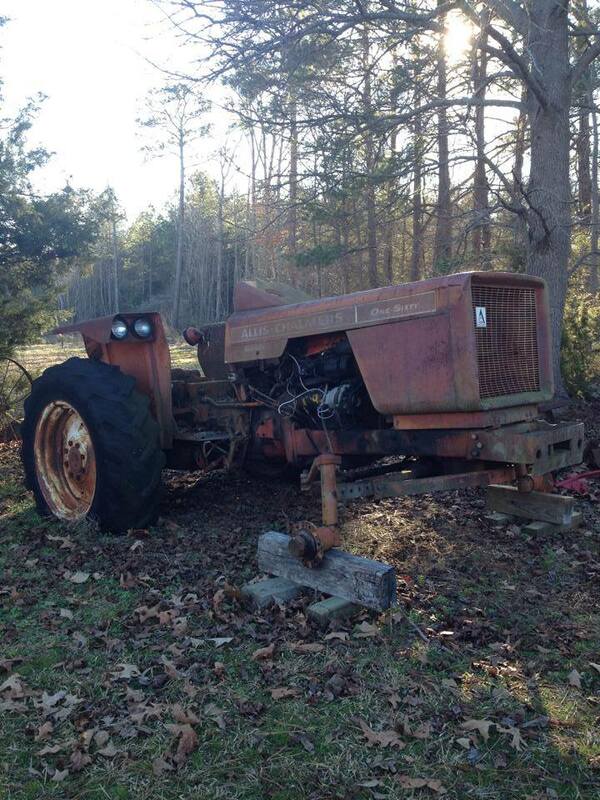 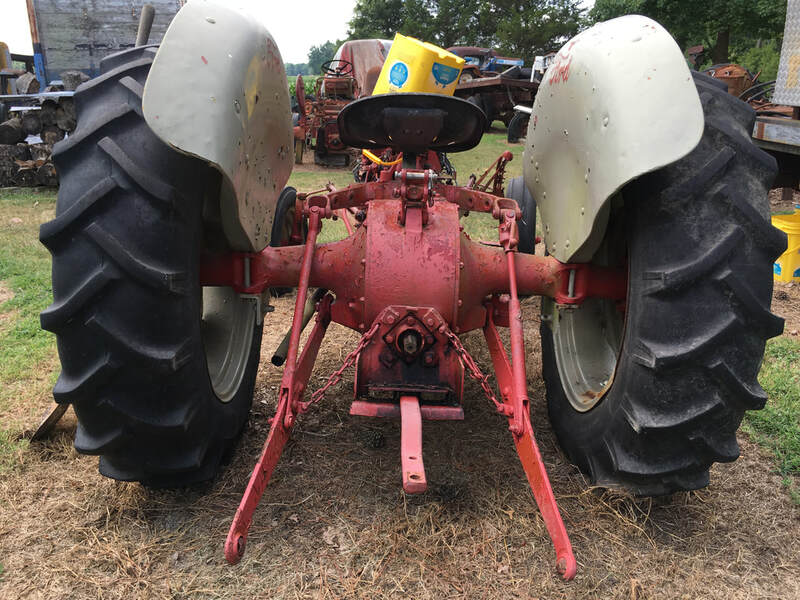 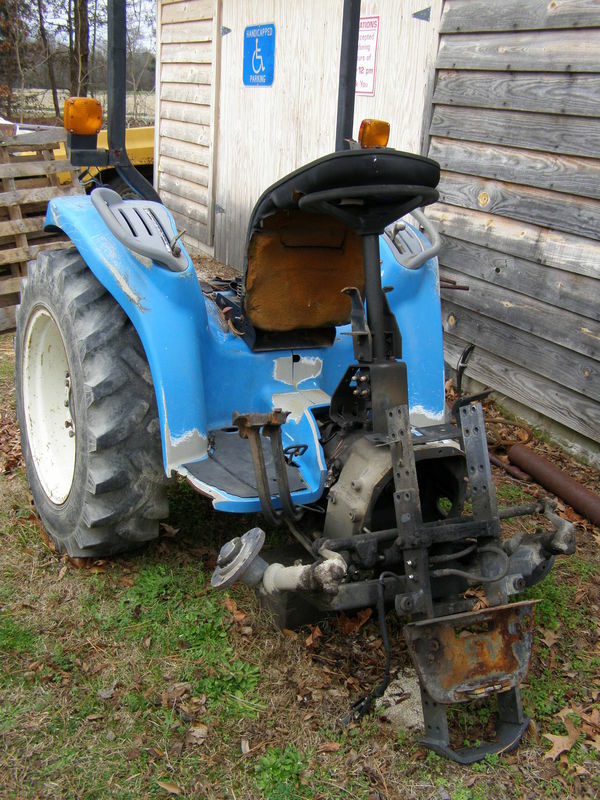 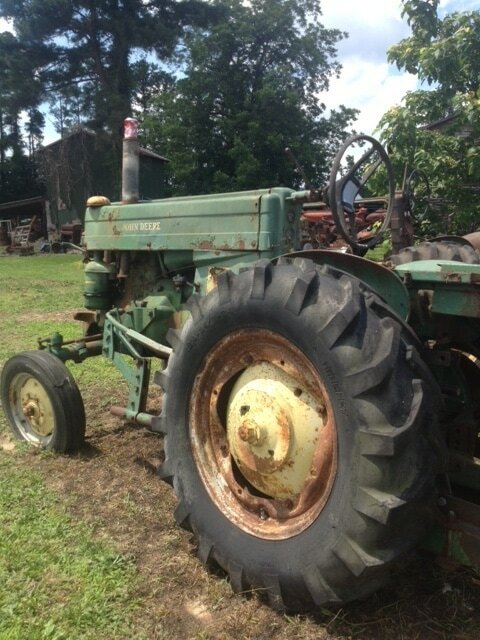 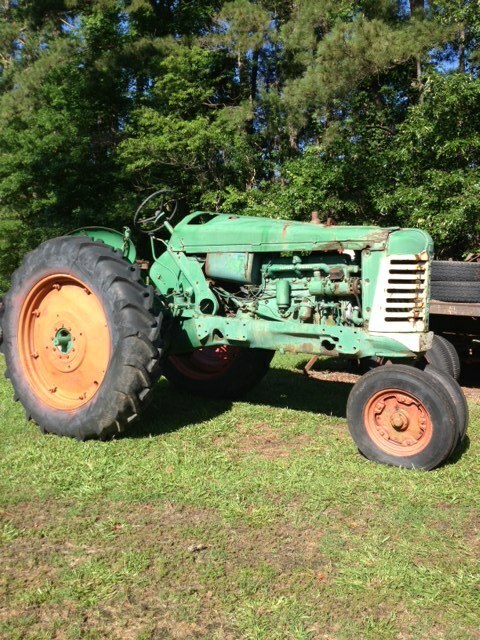 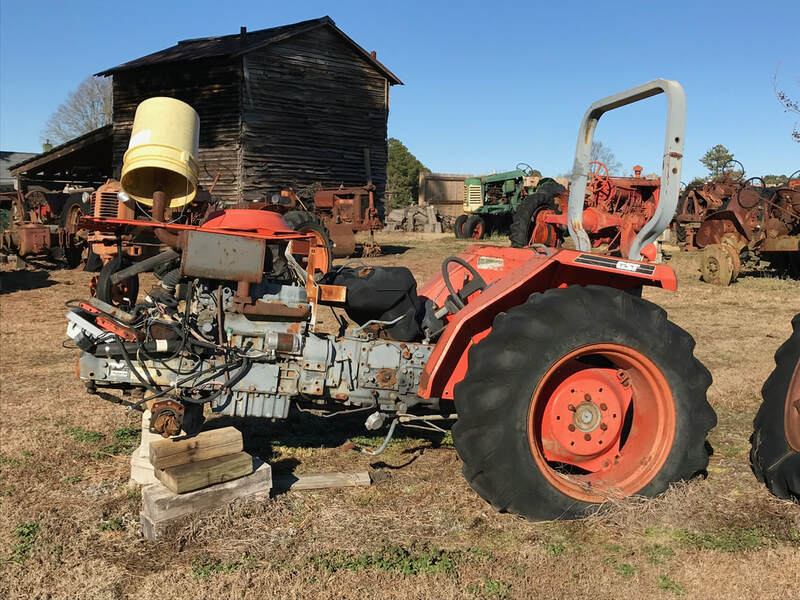 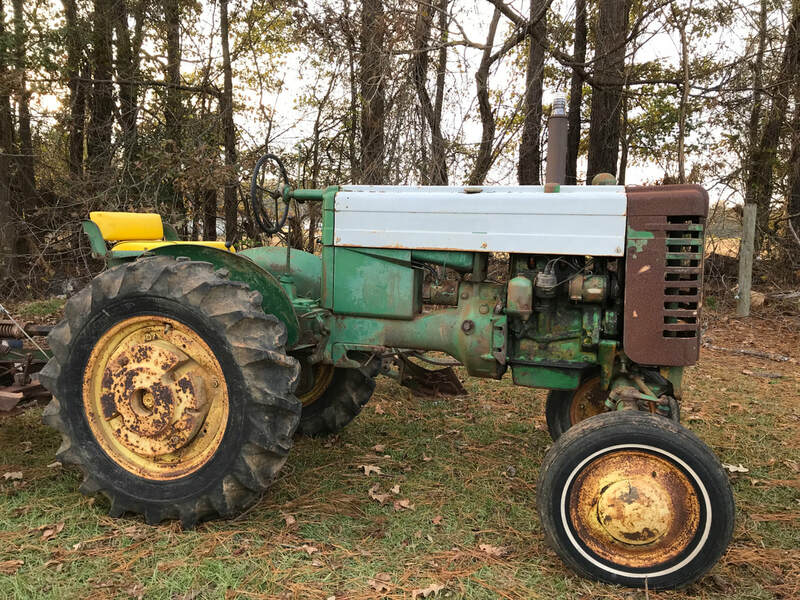 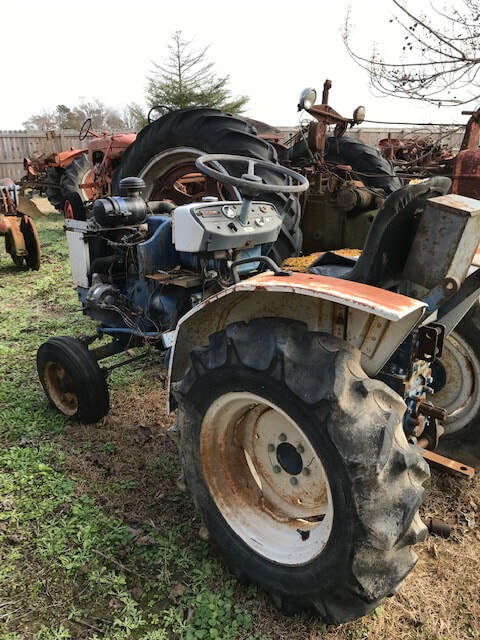 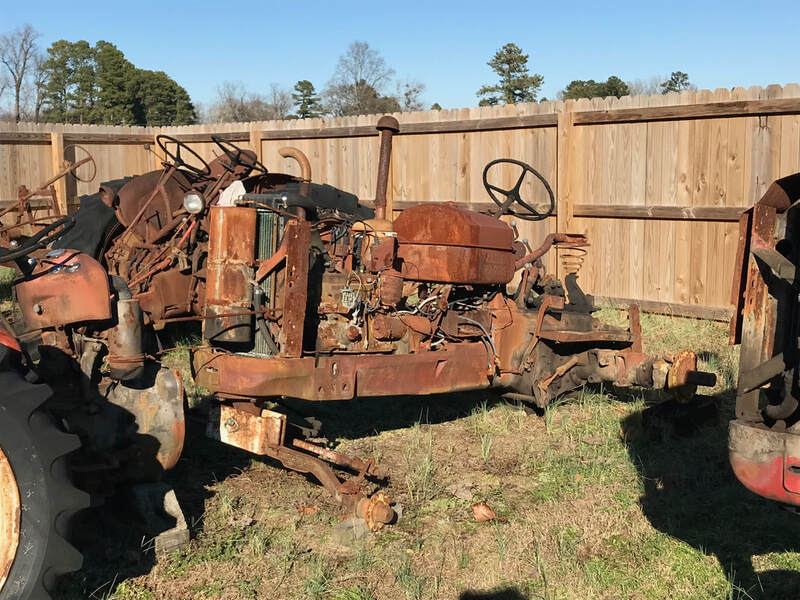 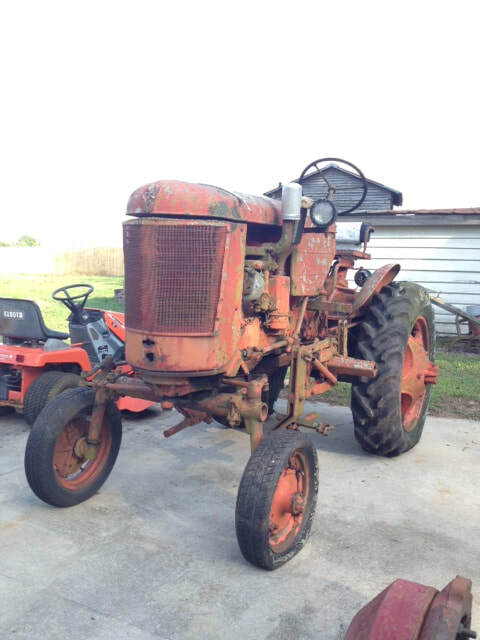 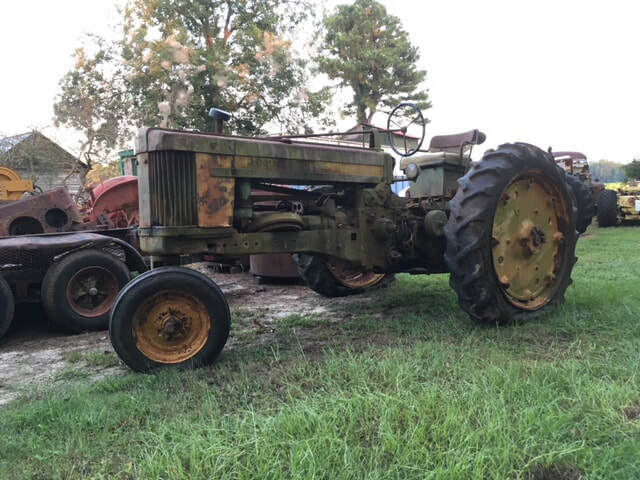 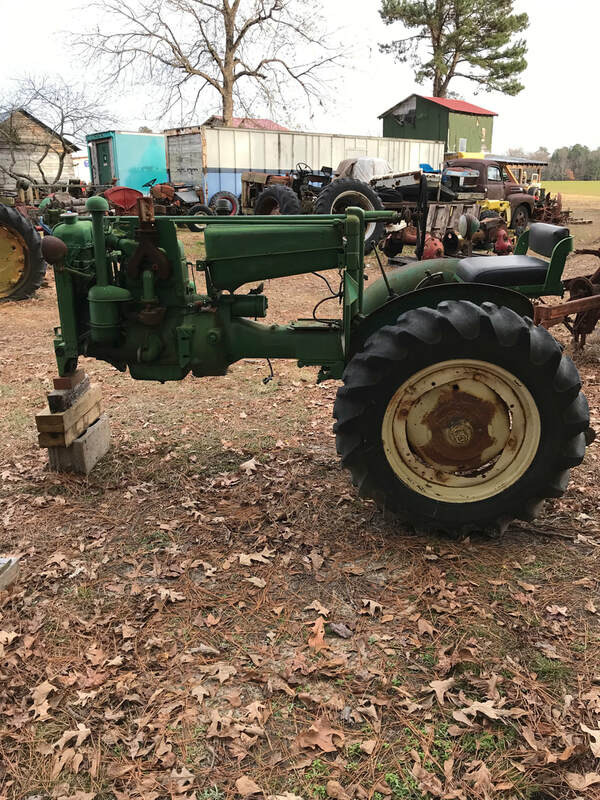 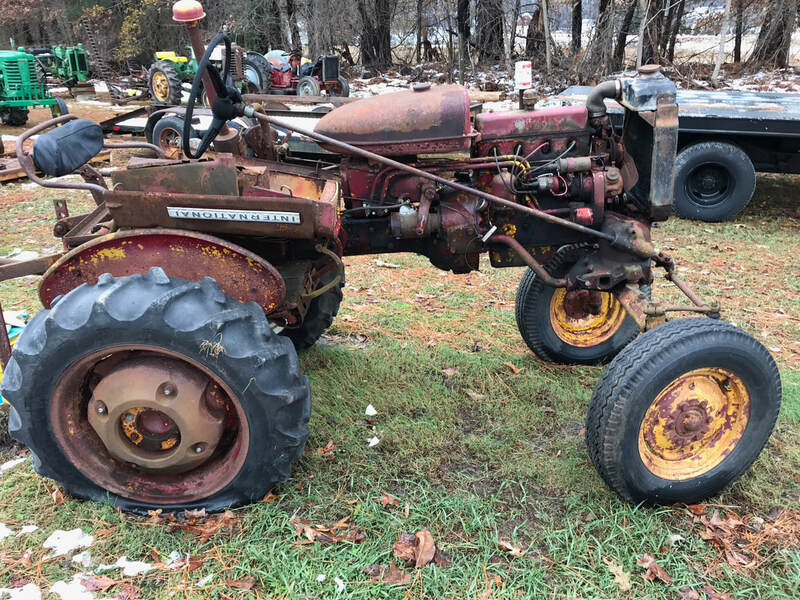 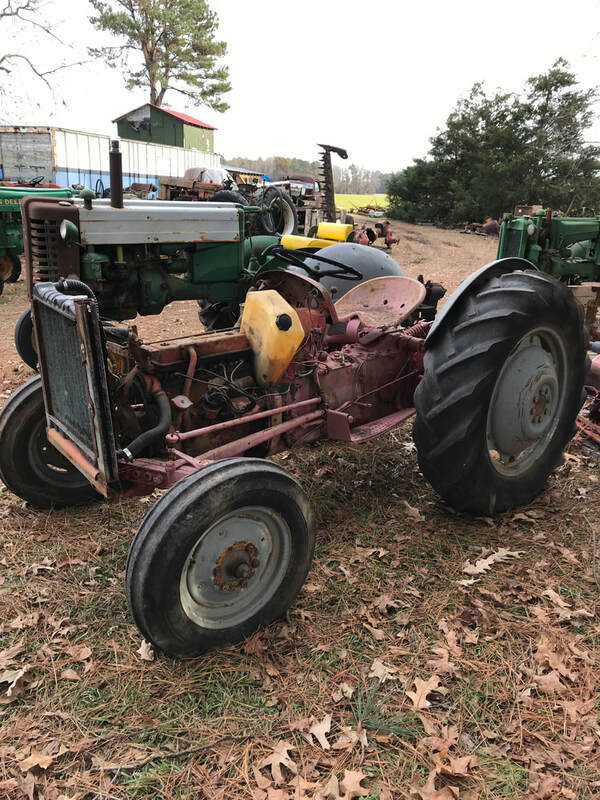 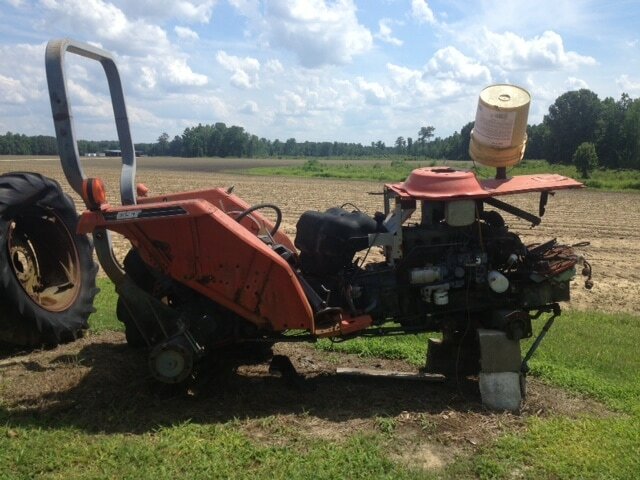 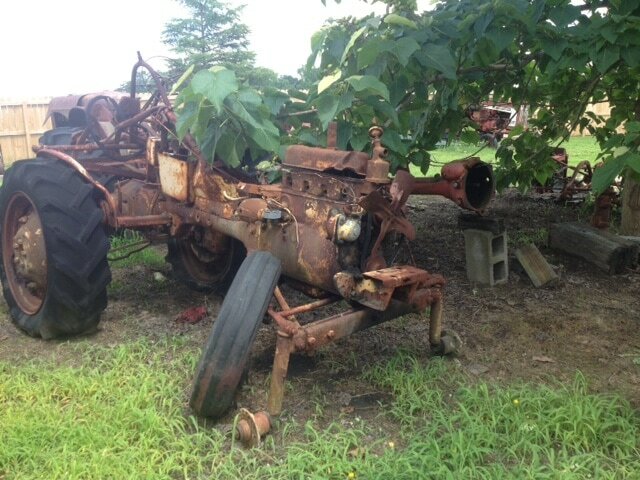 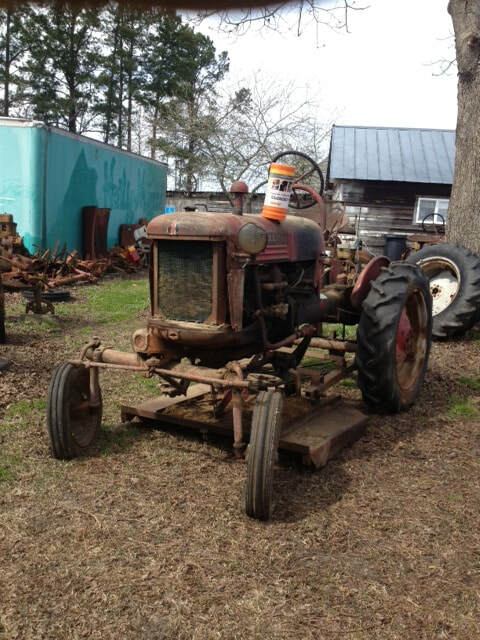 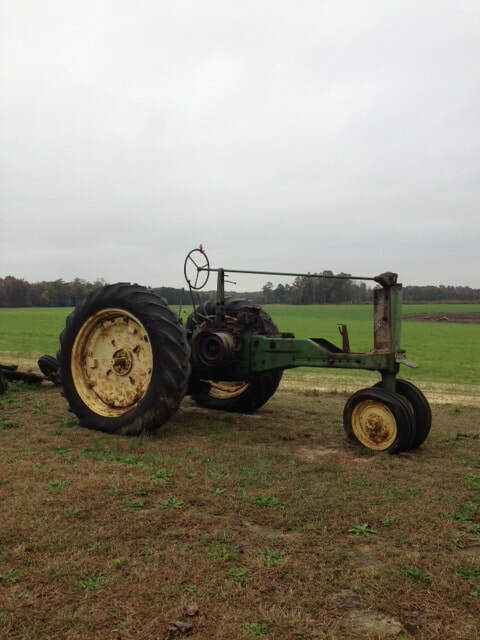 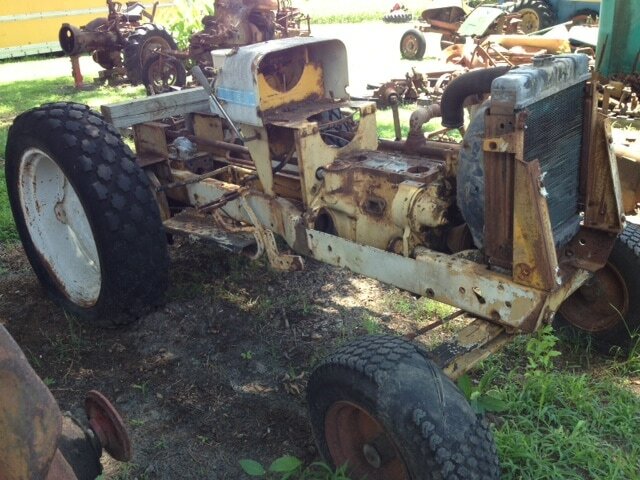 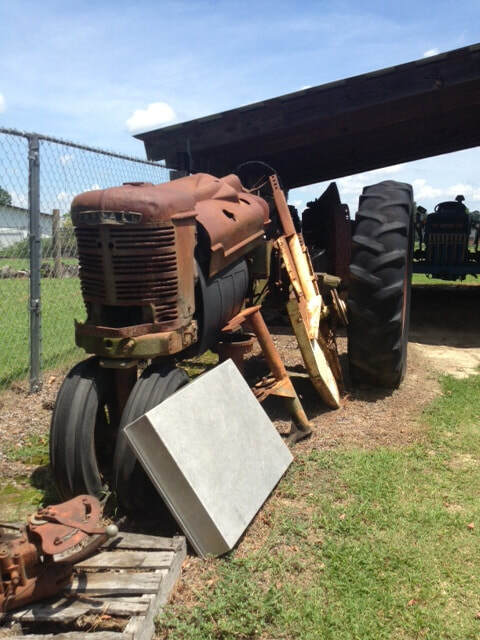 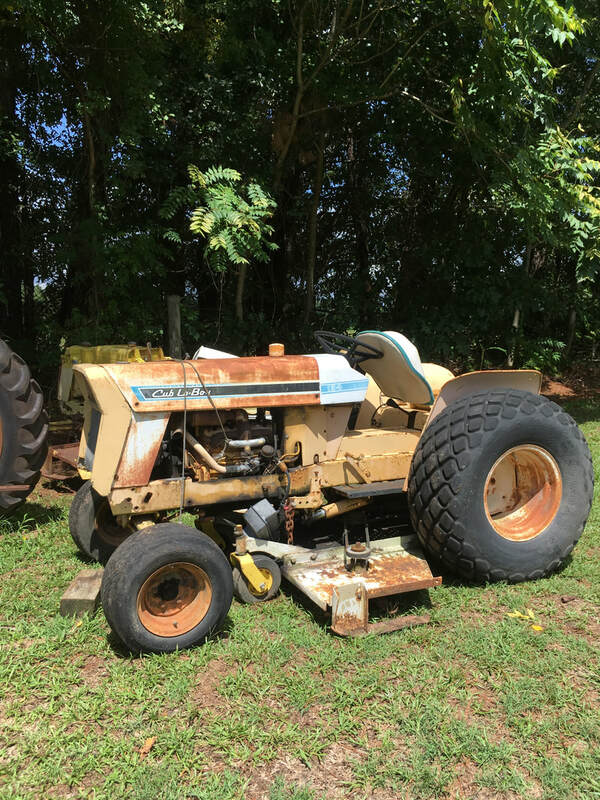 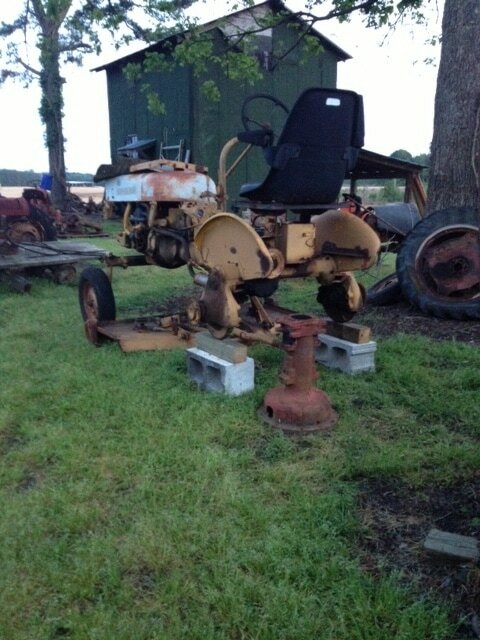 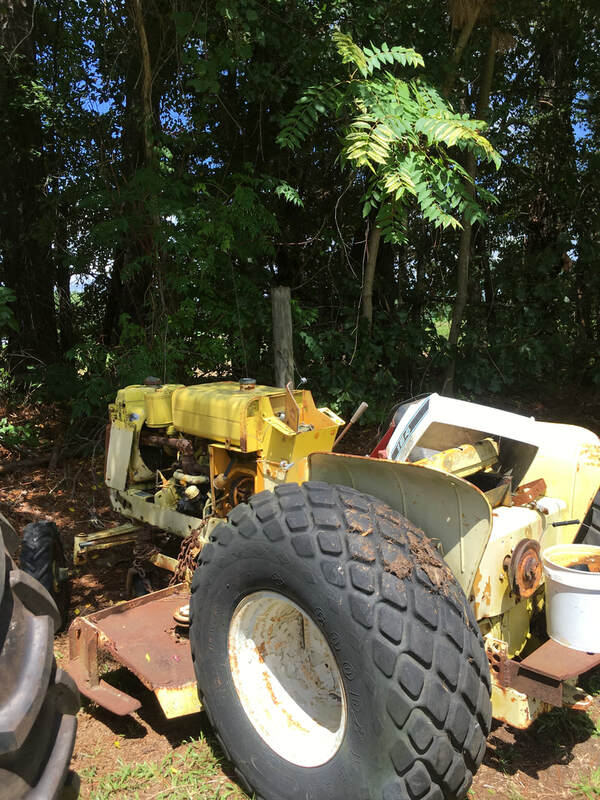 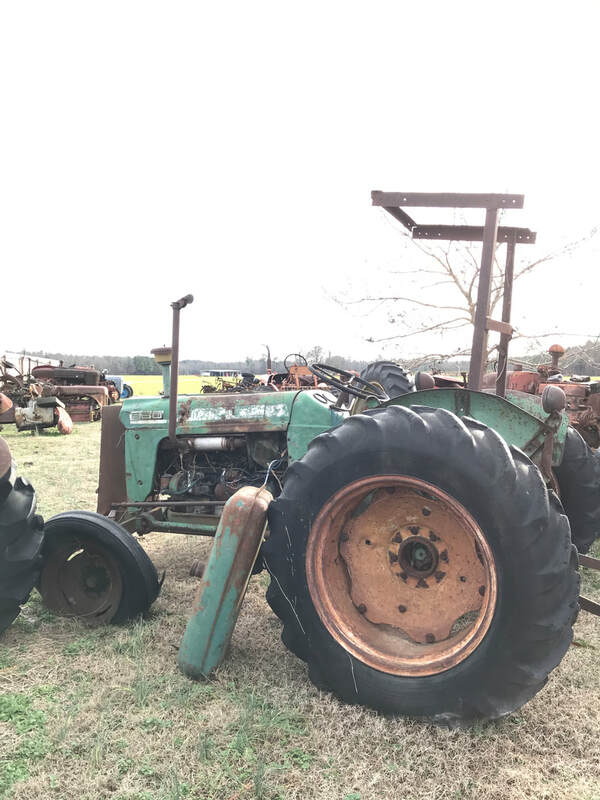 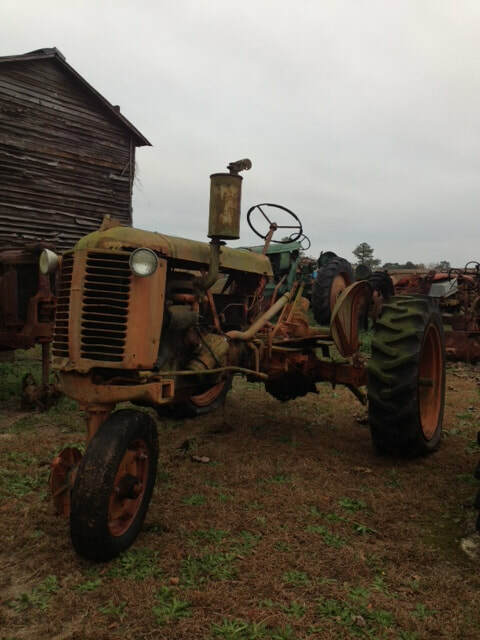 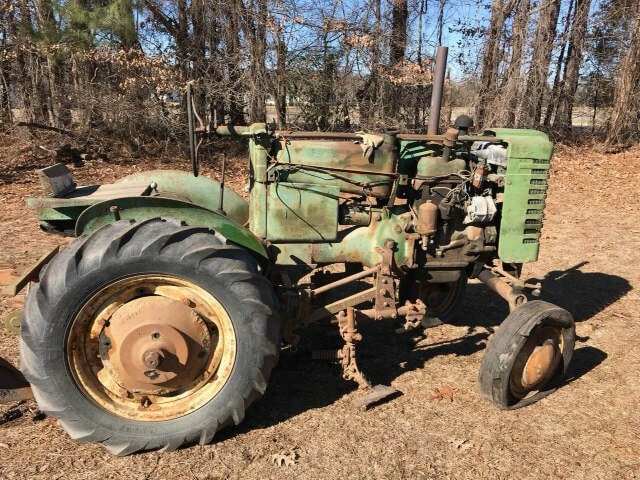 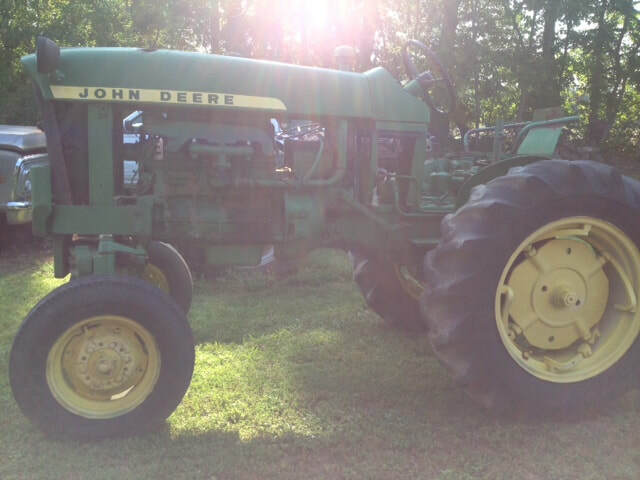 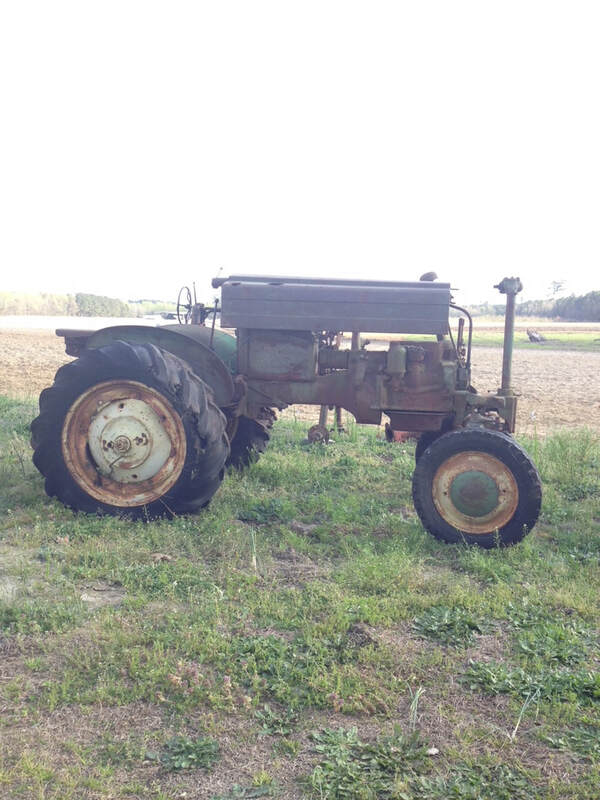 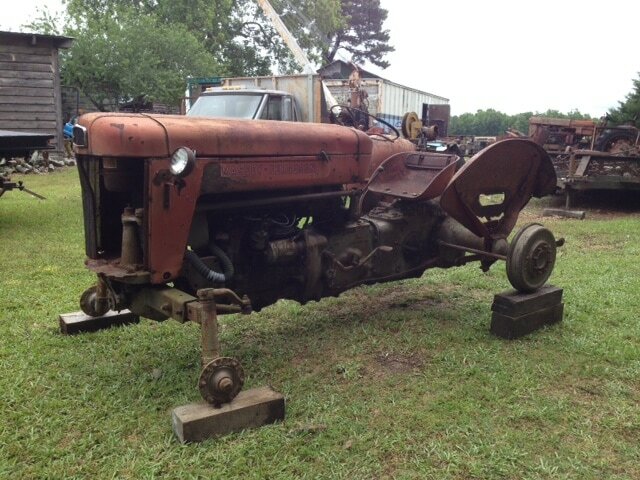 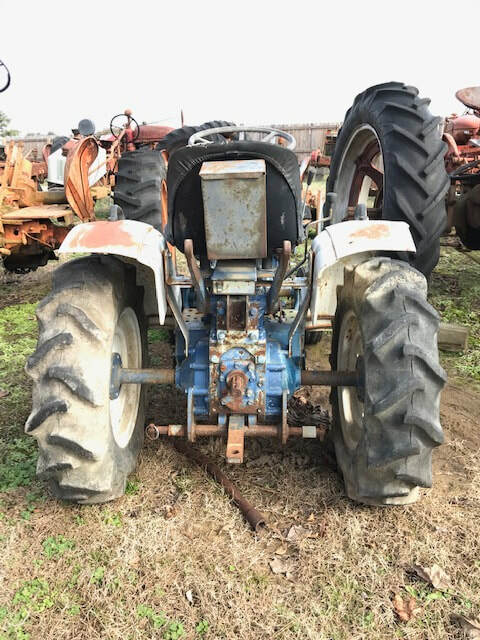 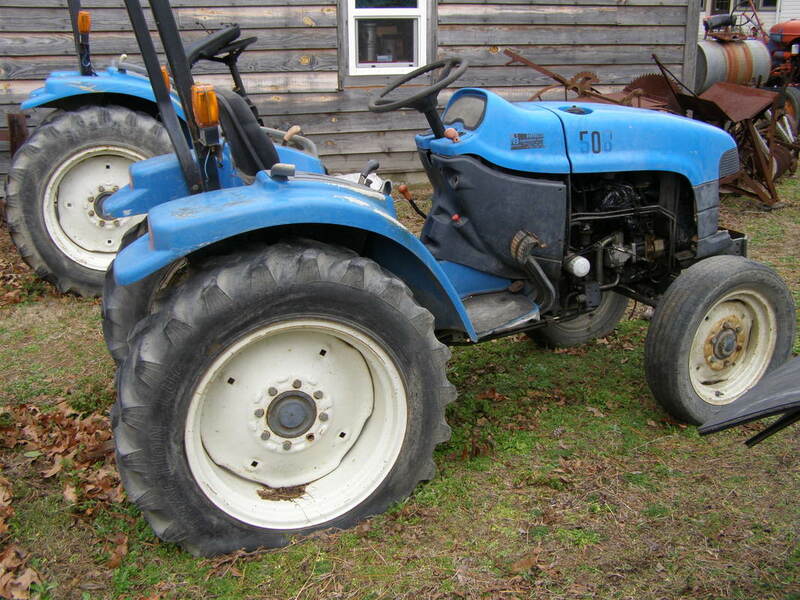 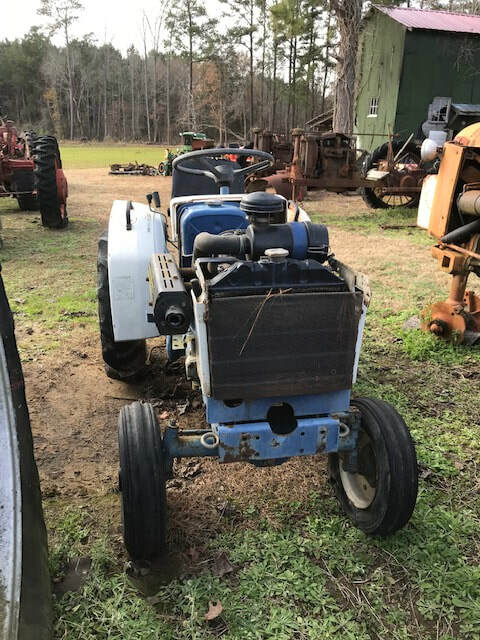 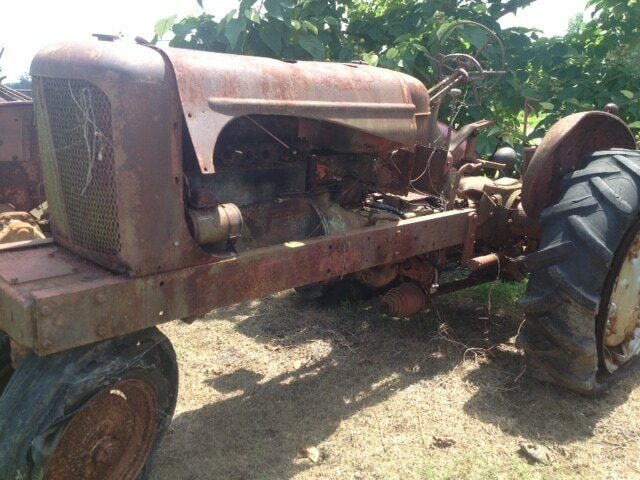 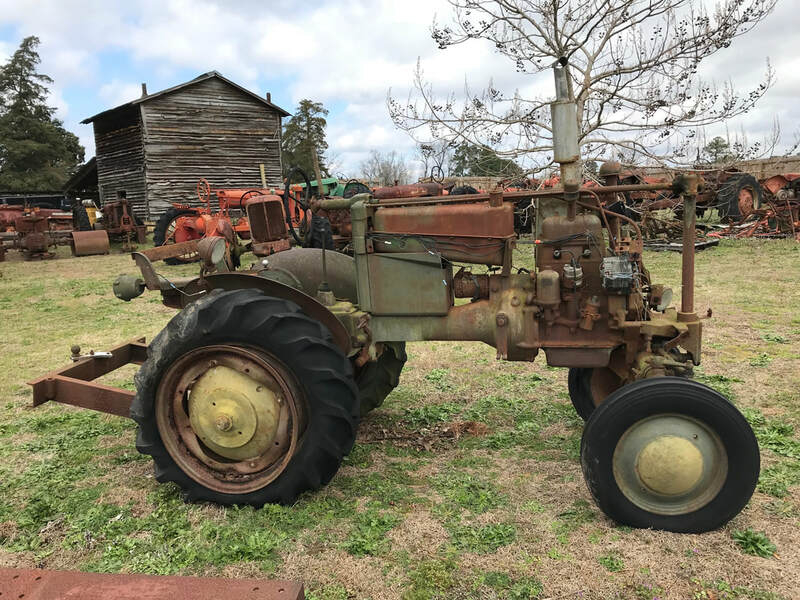 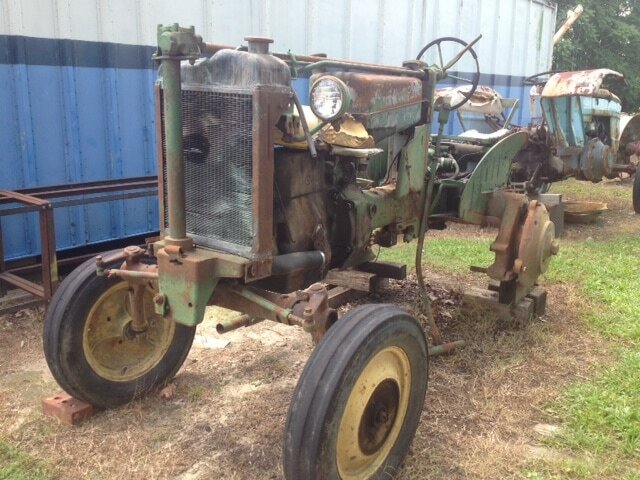 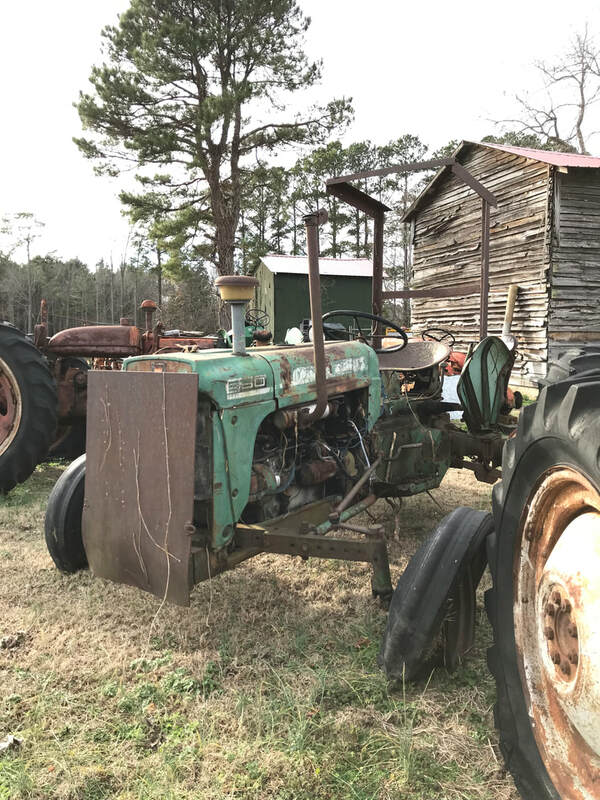 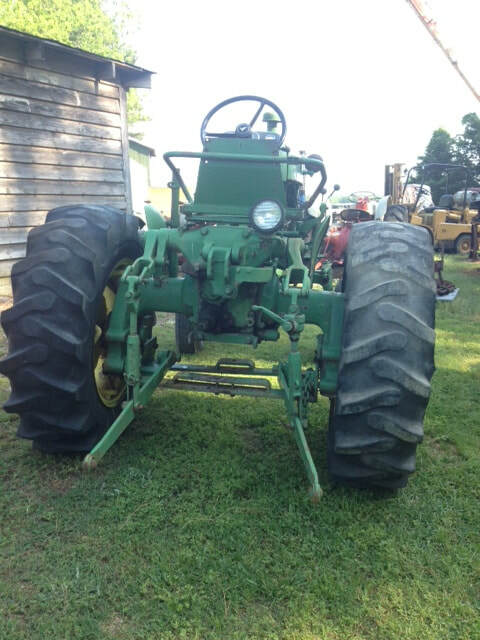 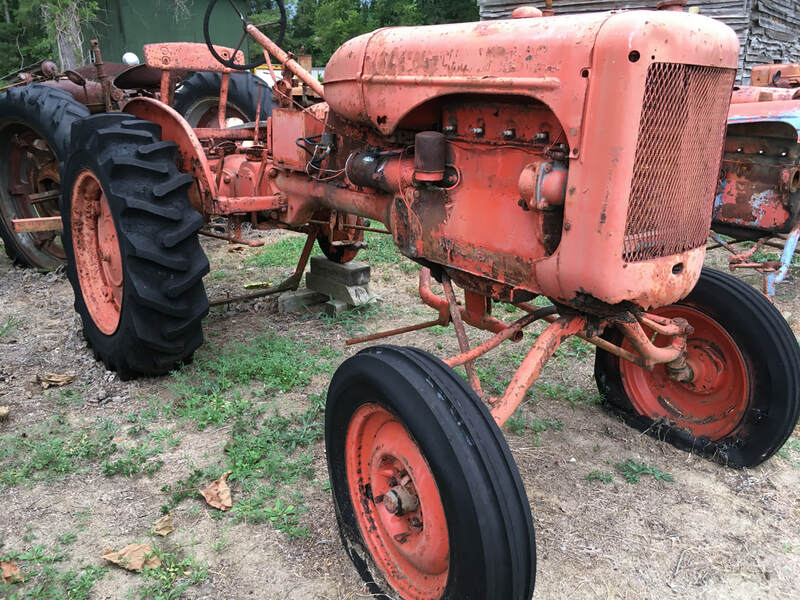 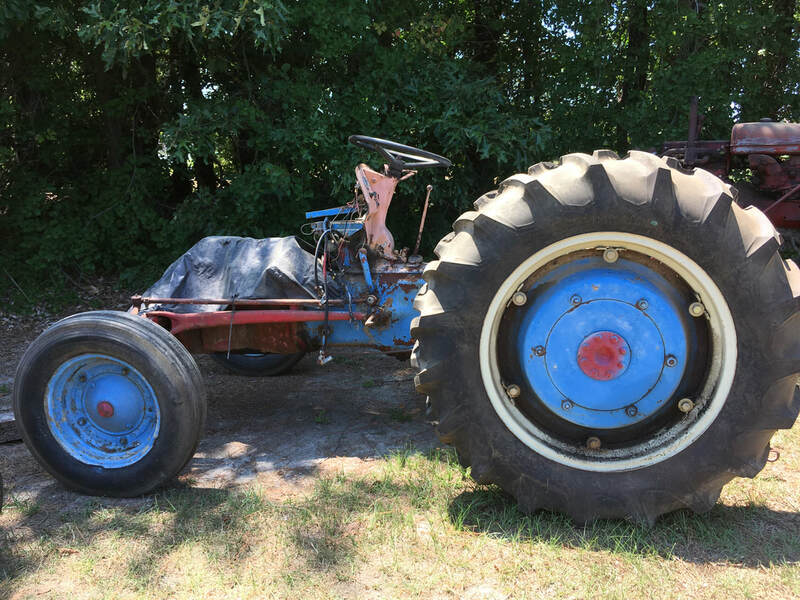 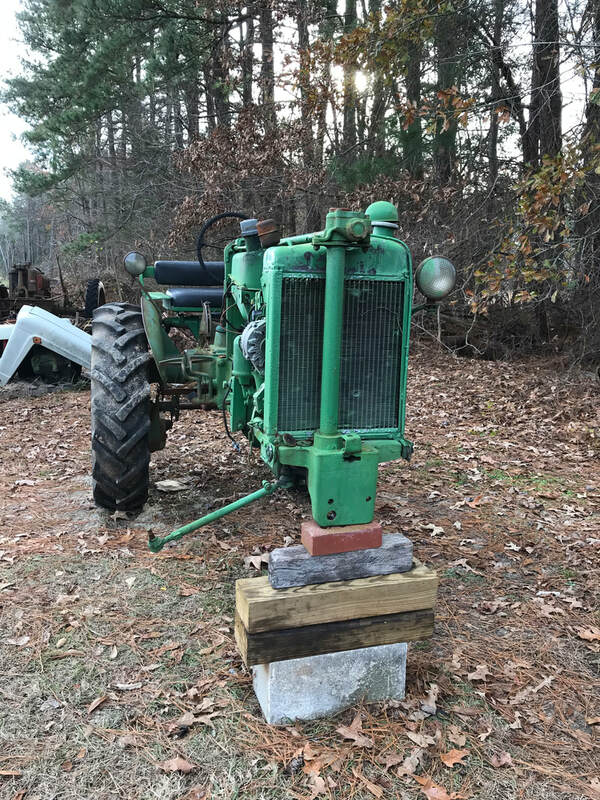 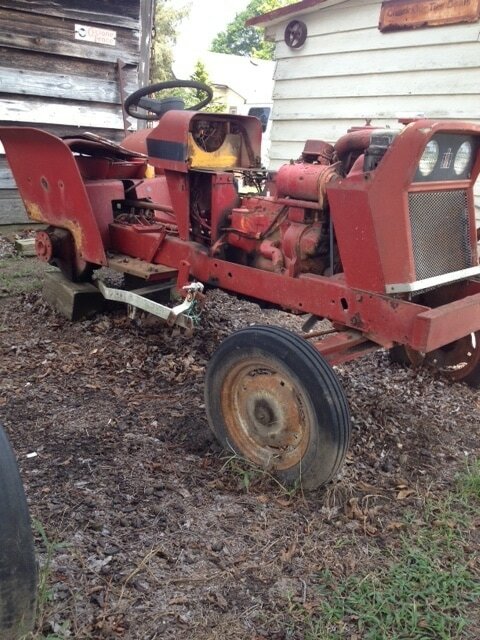 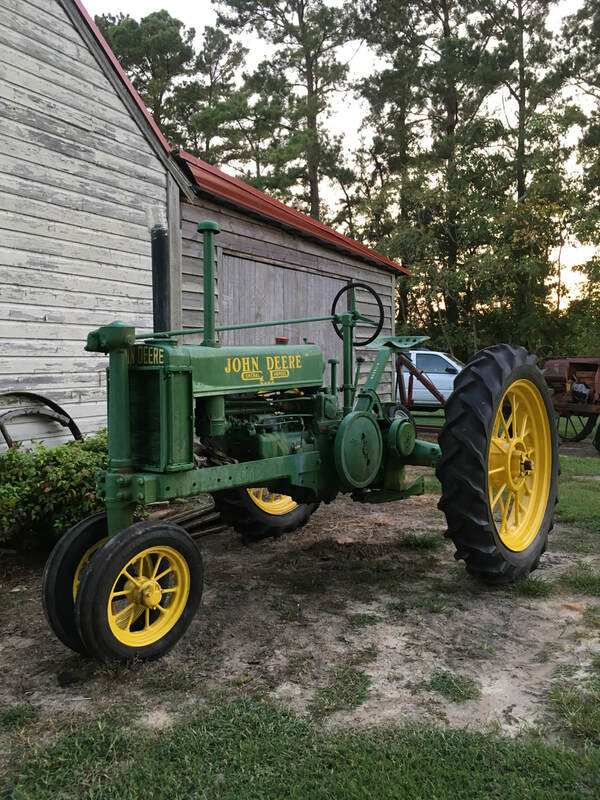 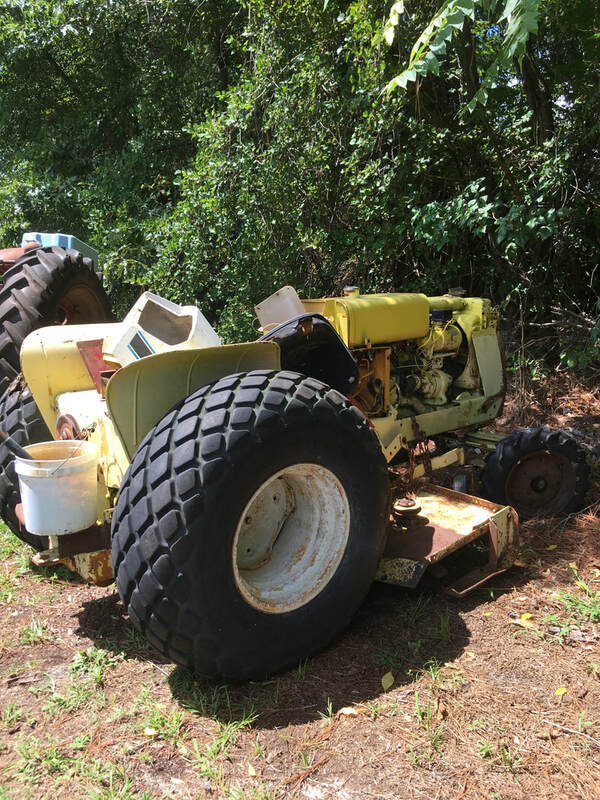 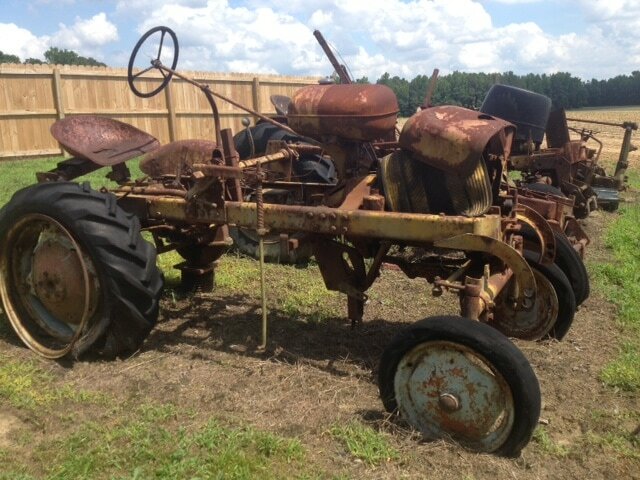 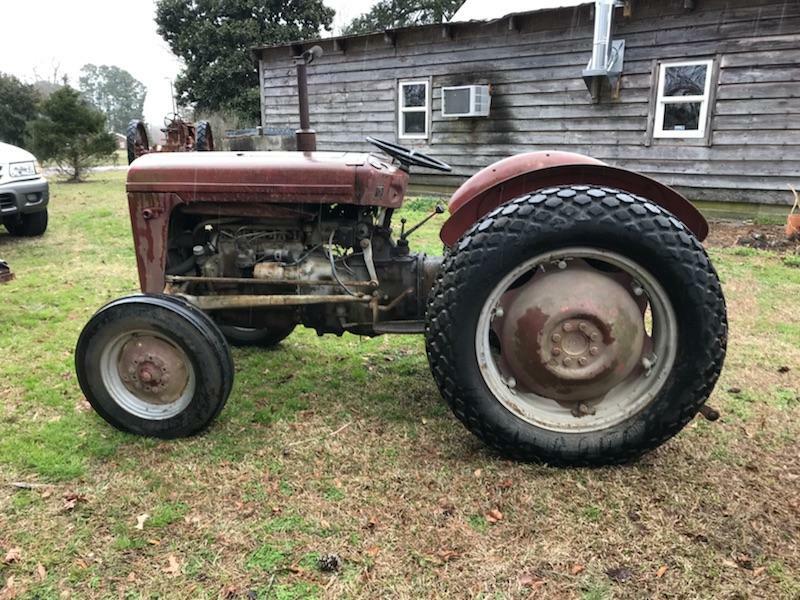 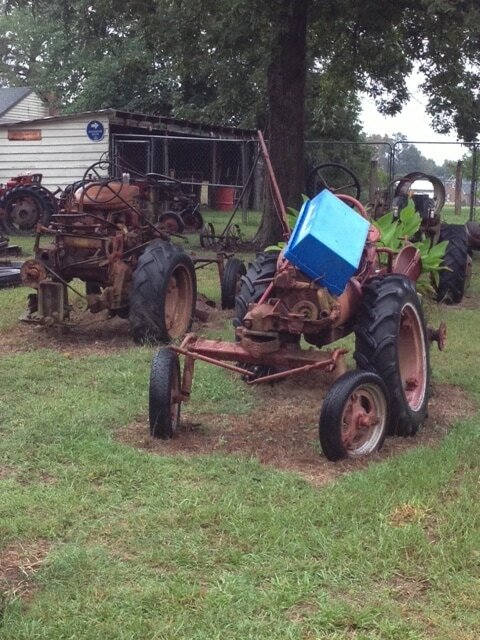 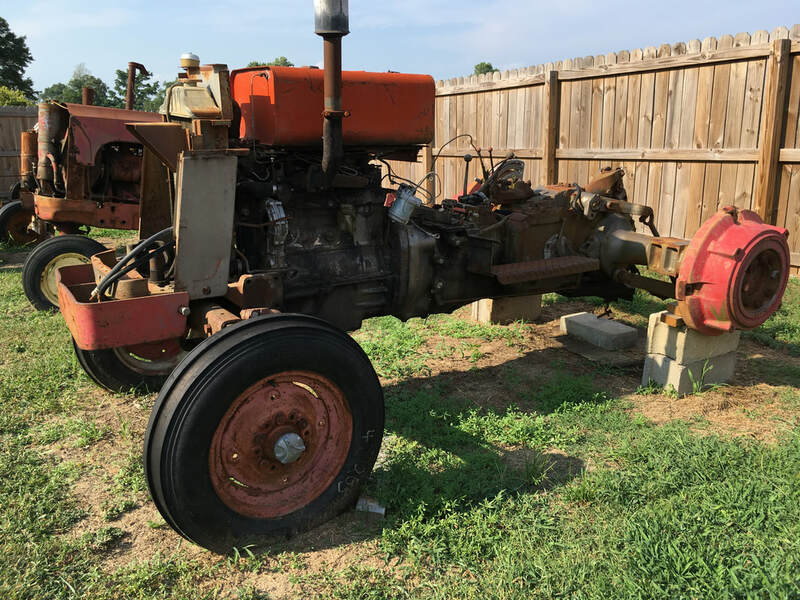 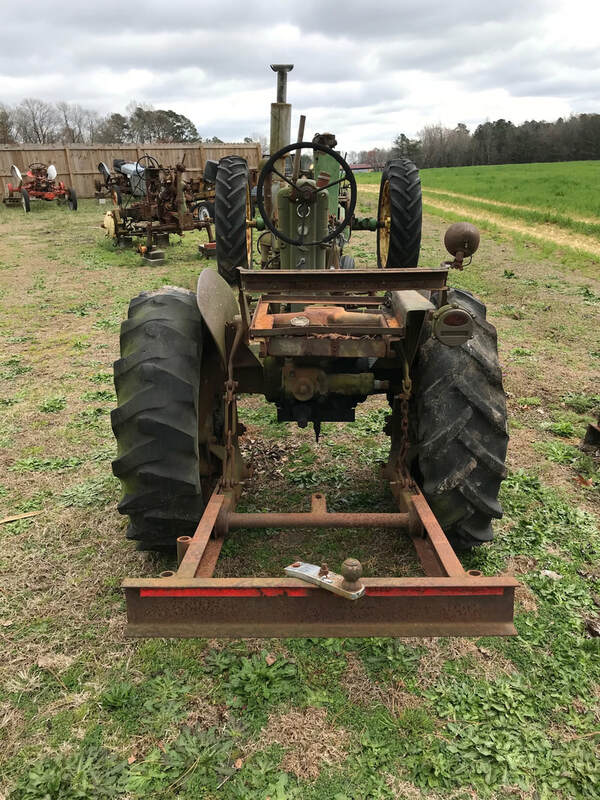 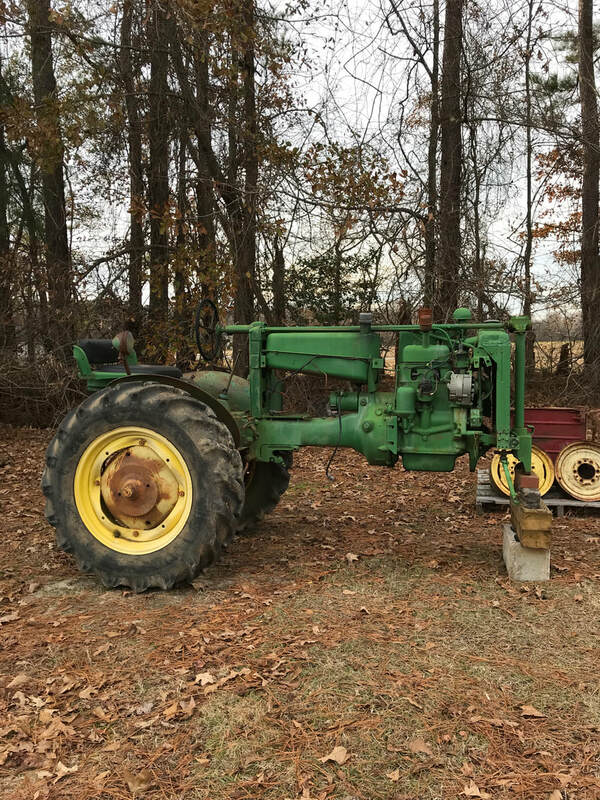 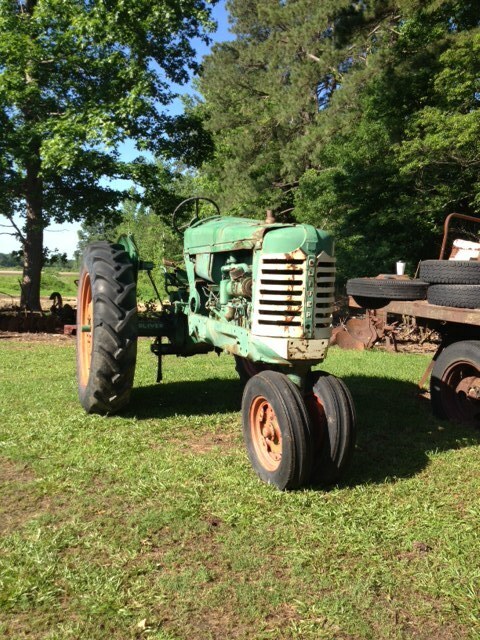 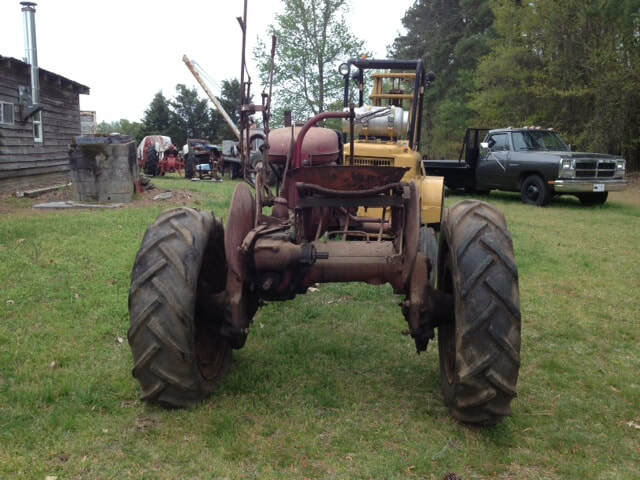 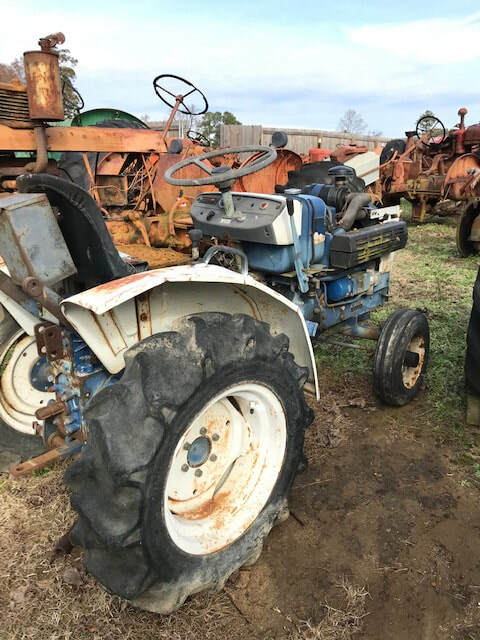 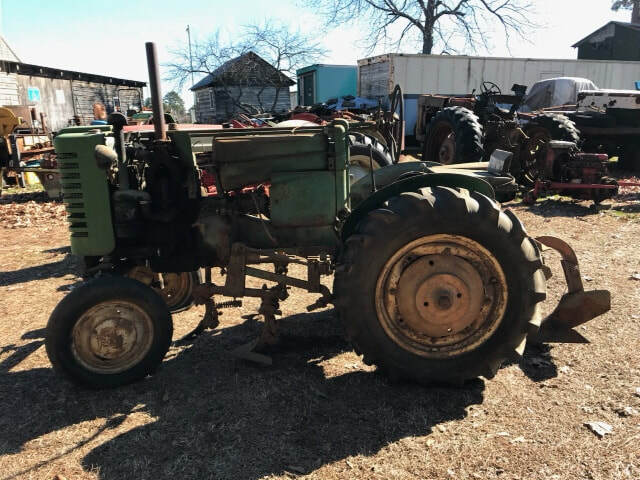 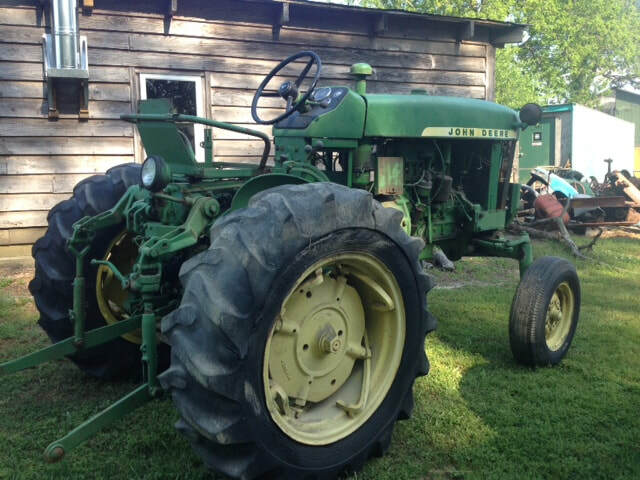 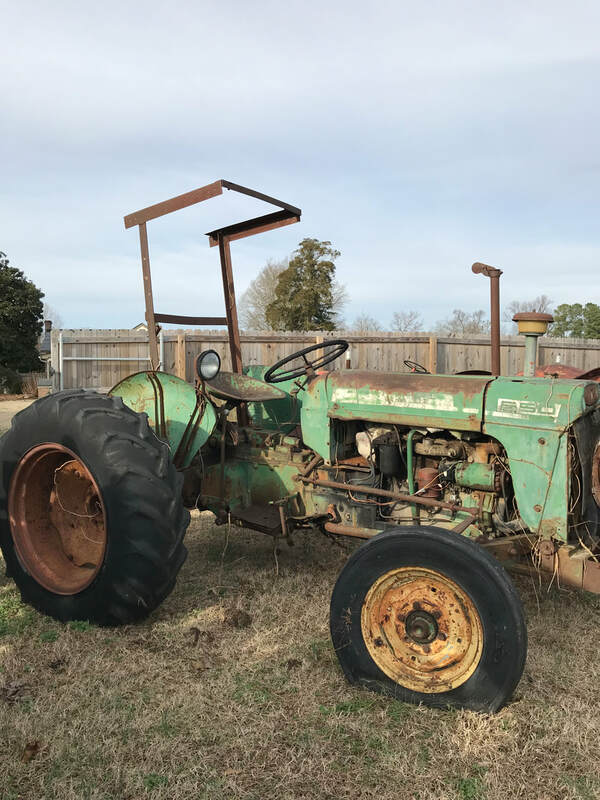 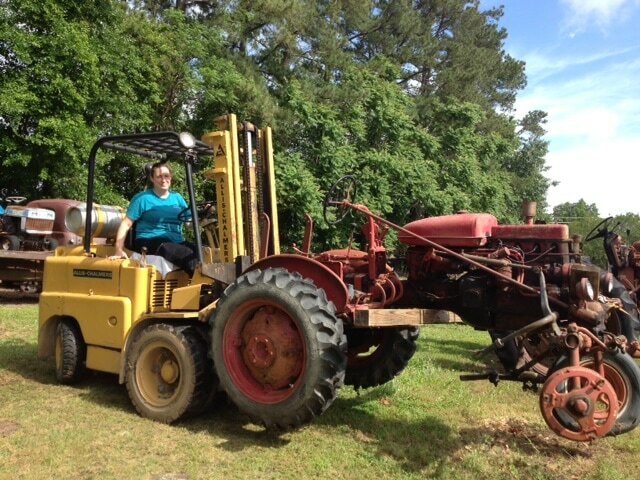 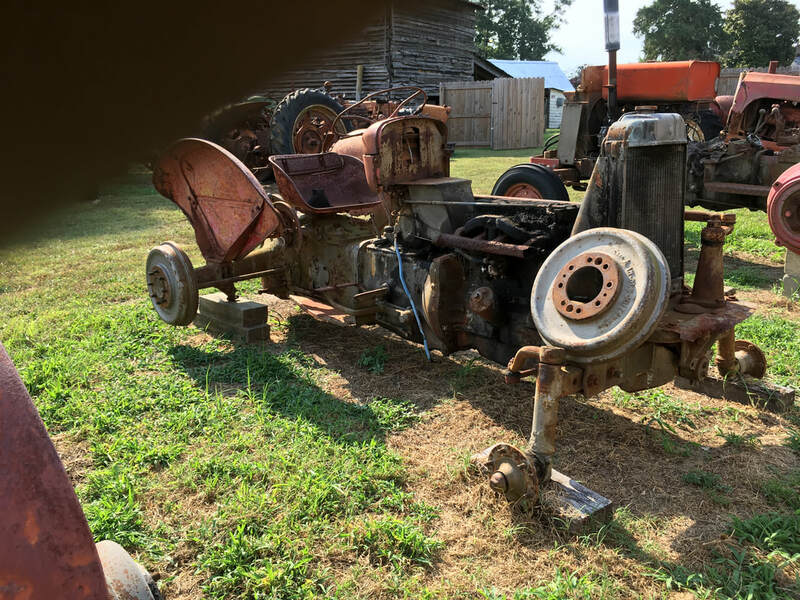 This tractor has been disassembled. 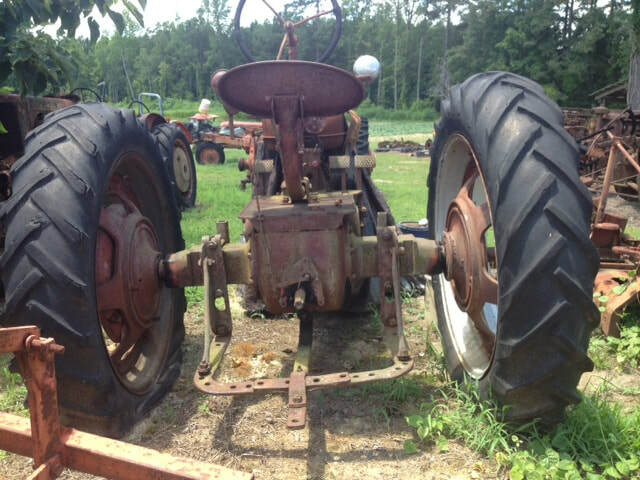 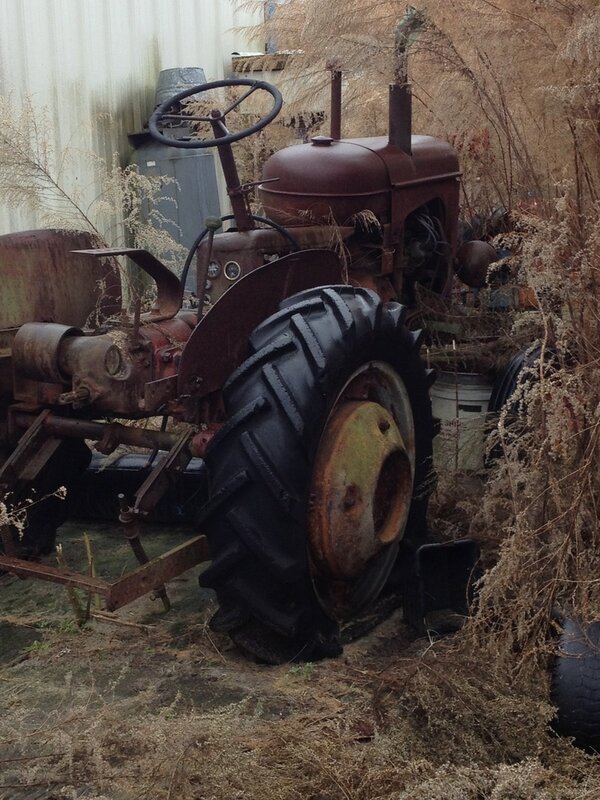 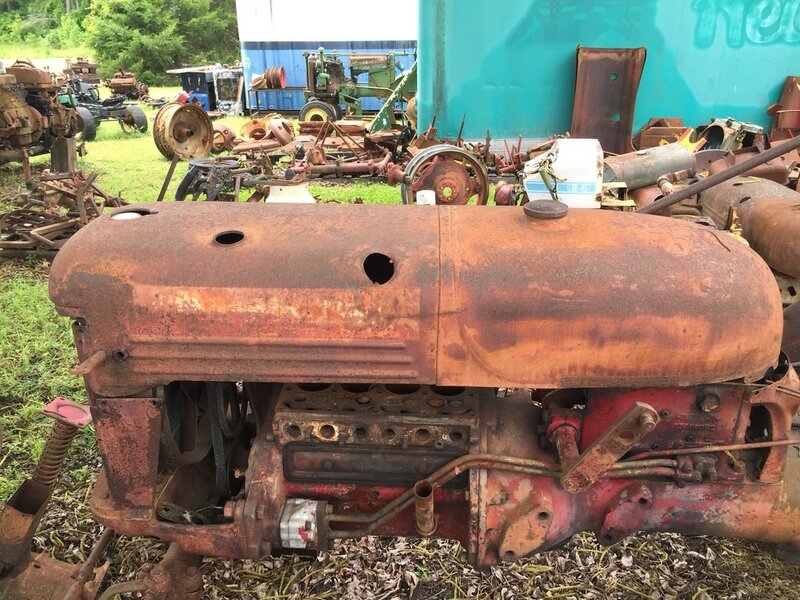 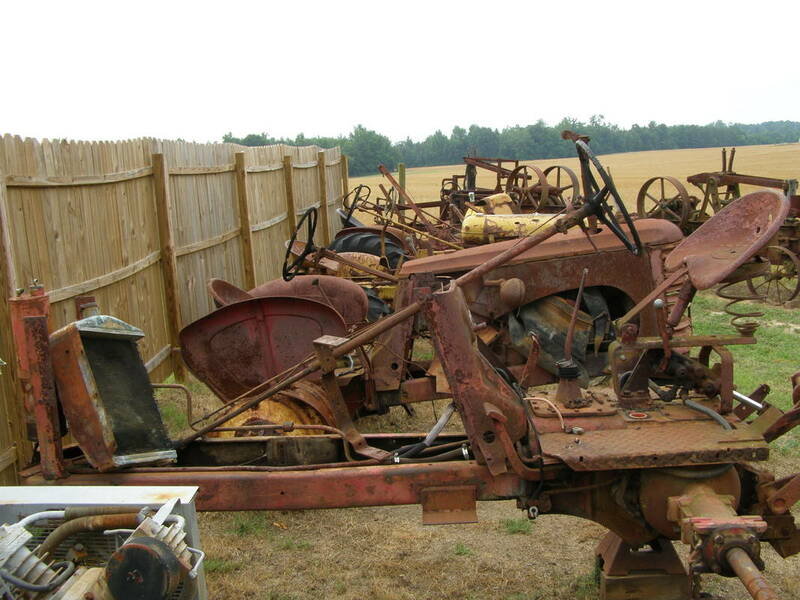 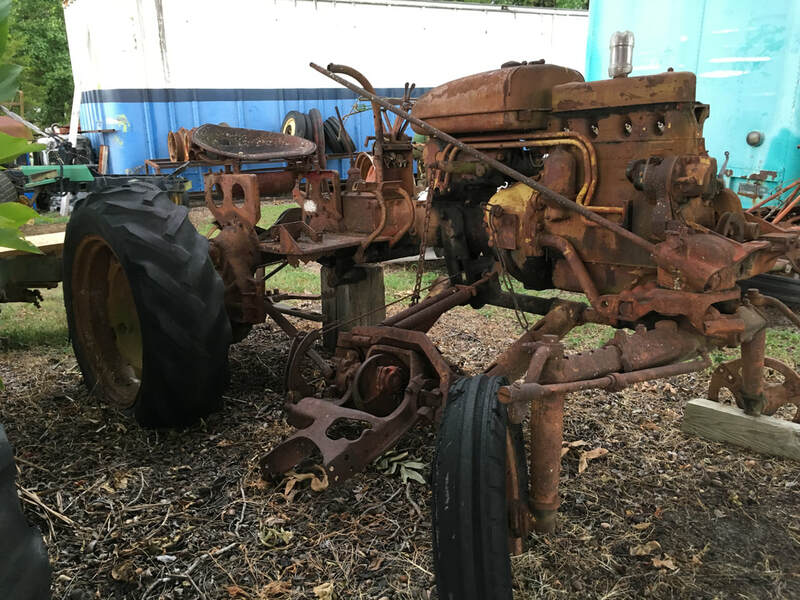 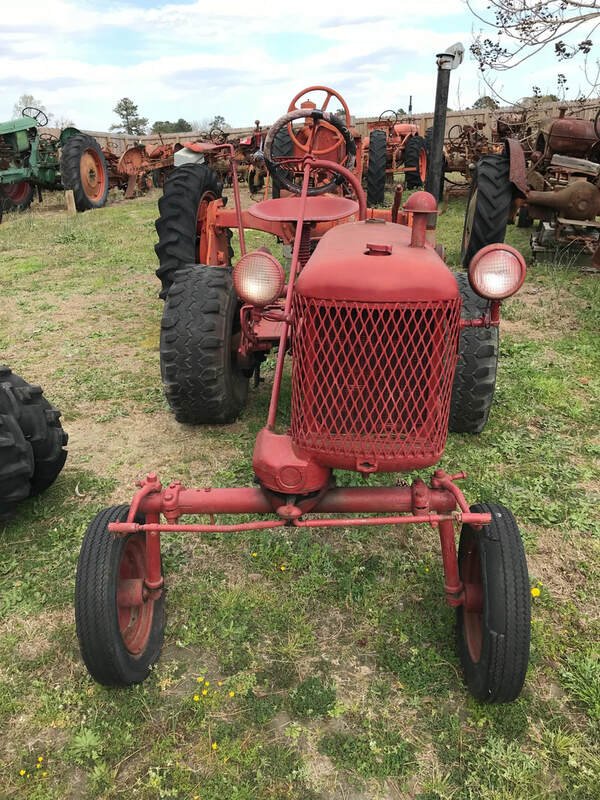 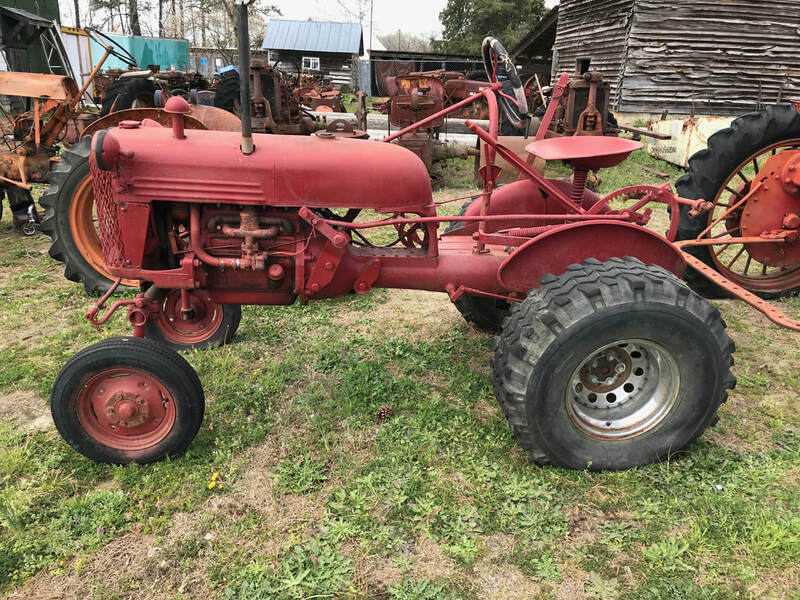 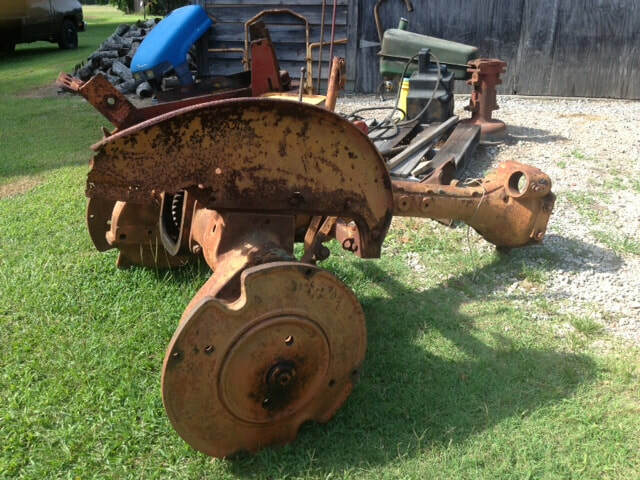 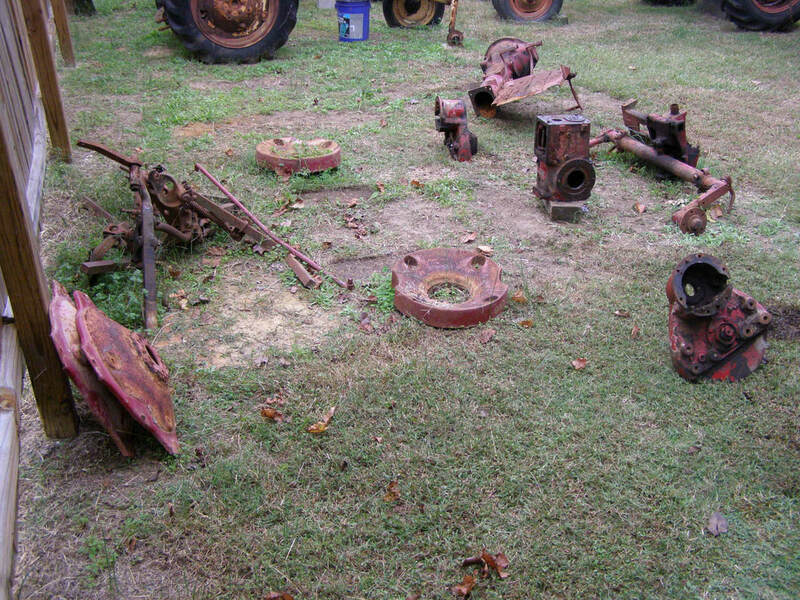 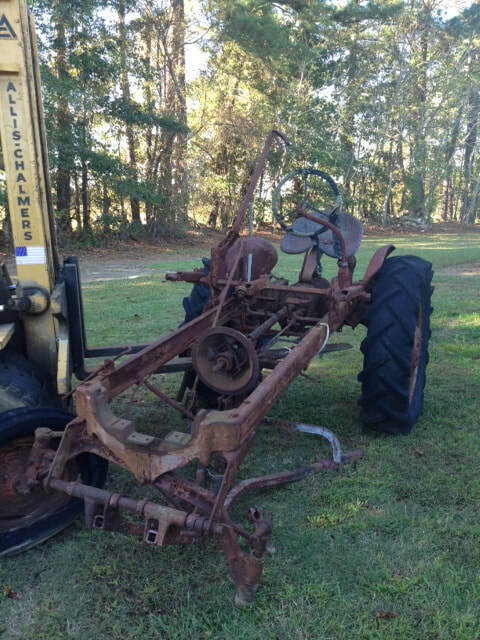 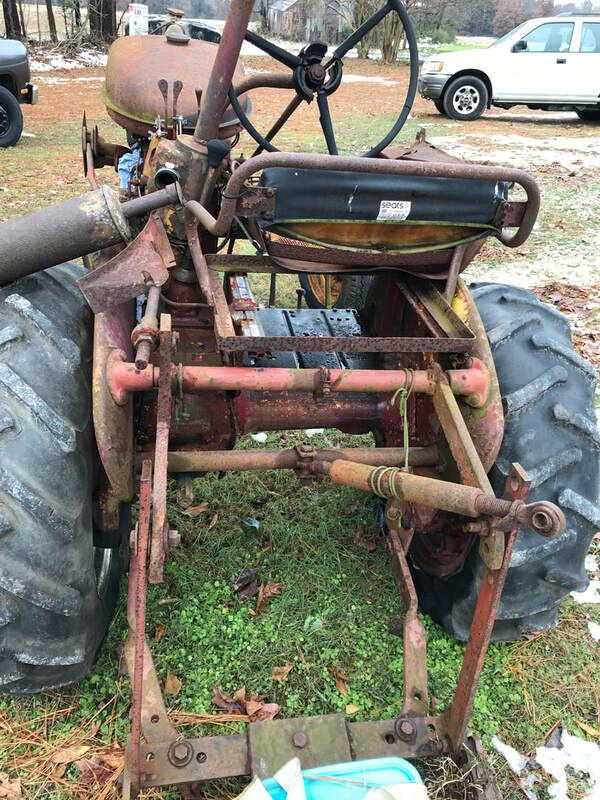 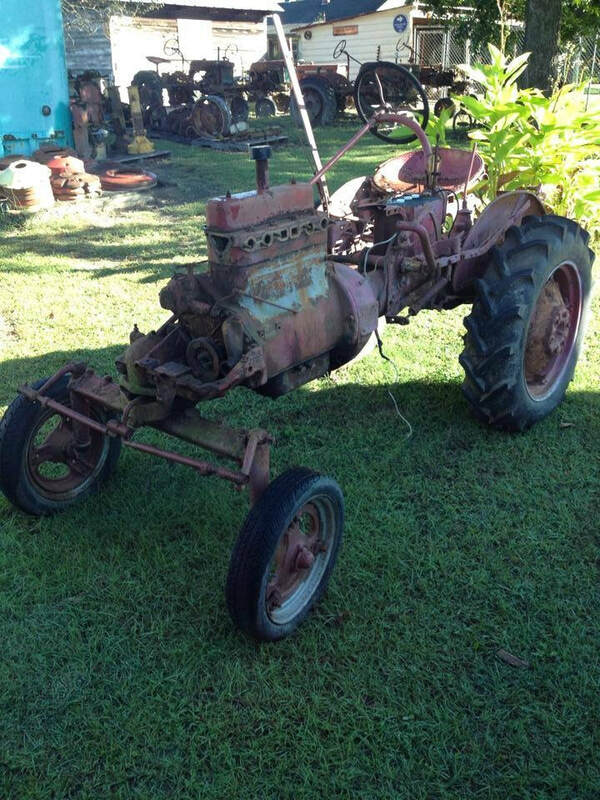 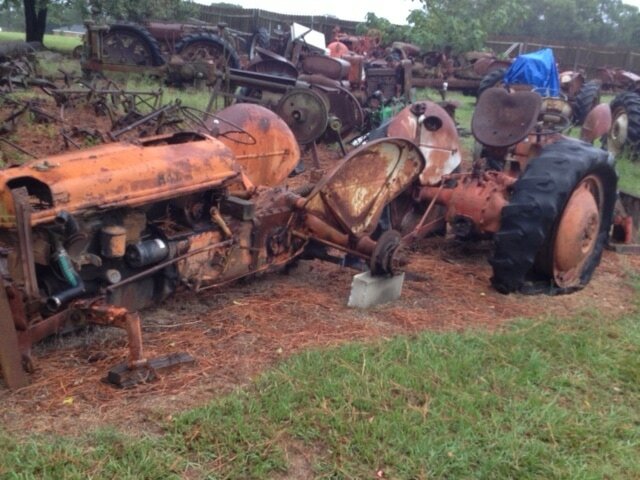 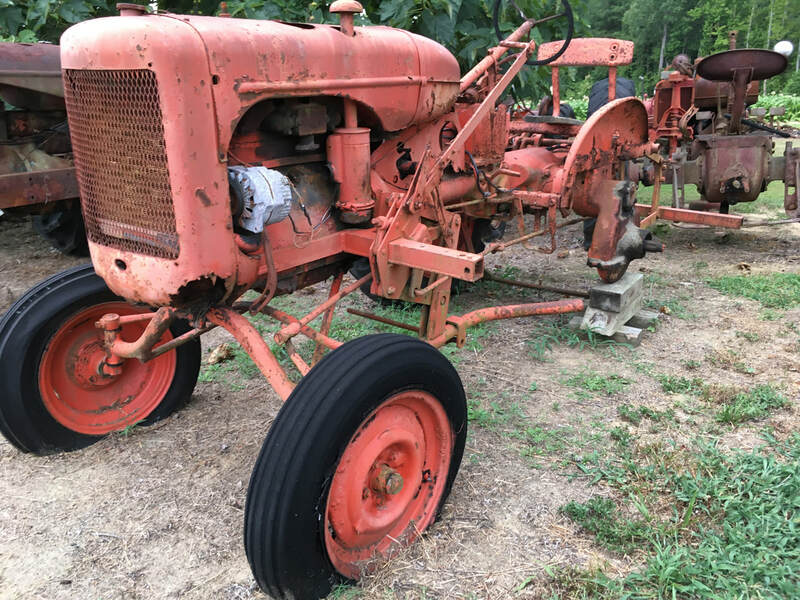 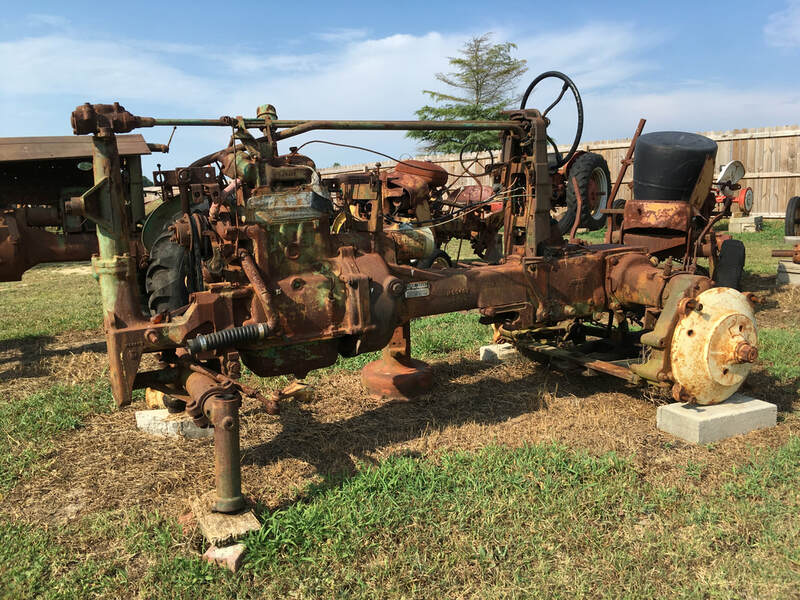 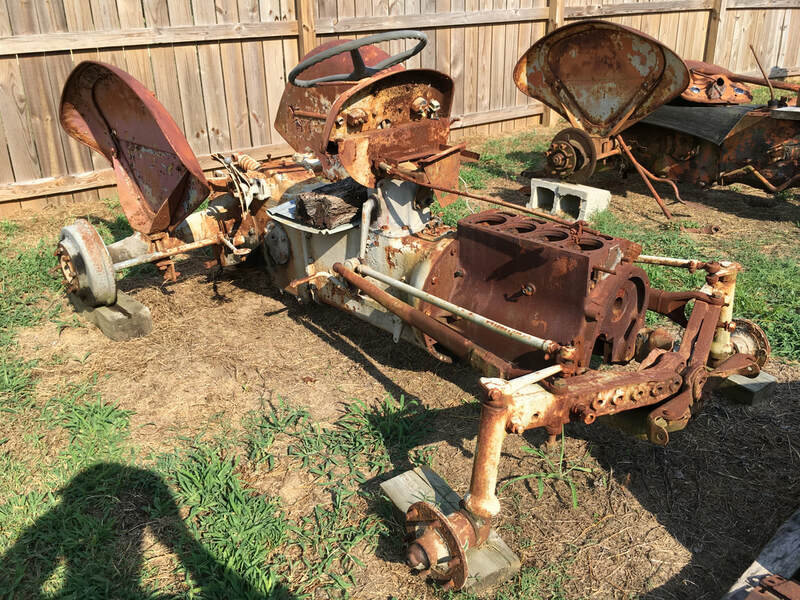 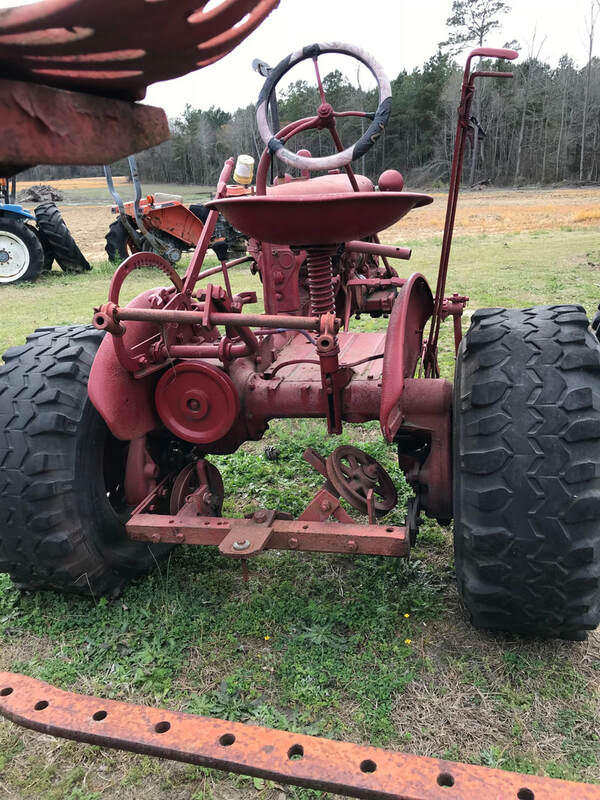 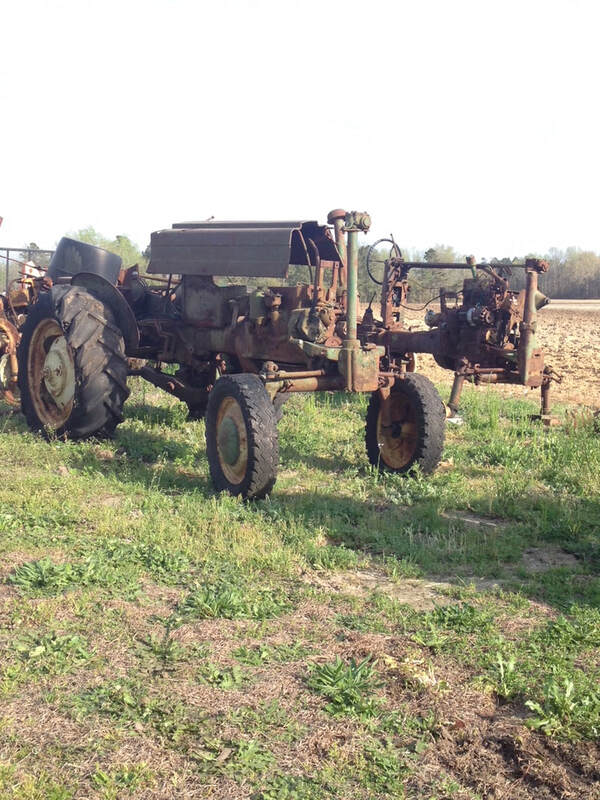 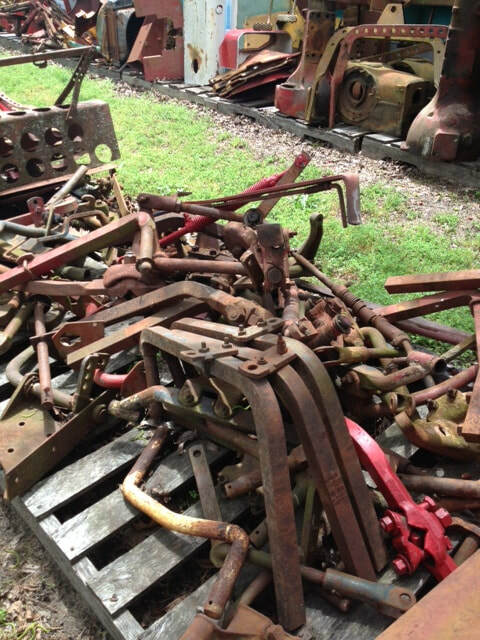 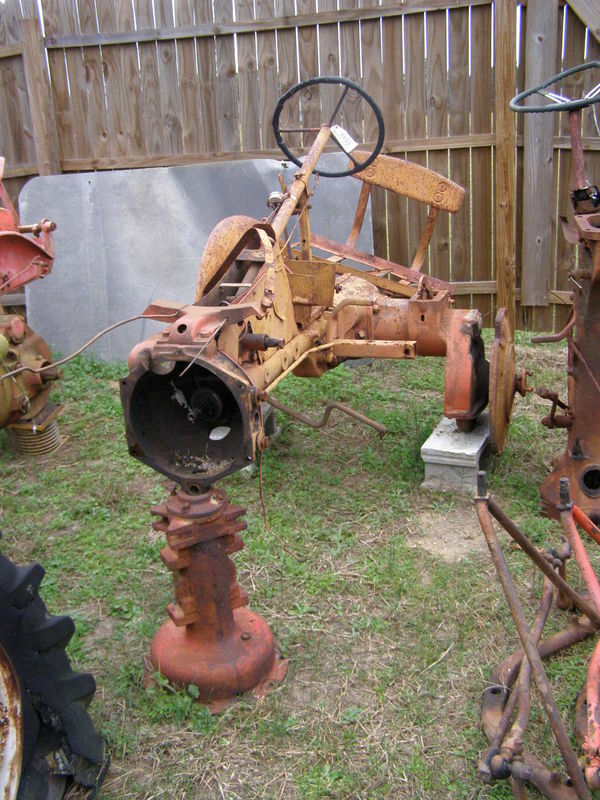 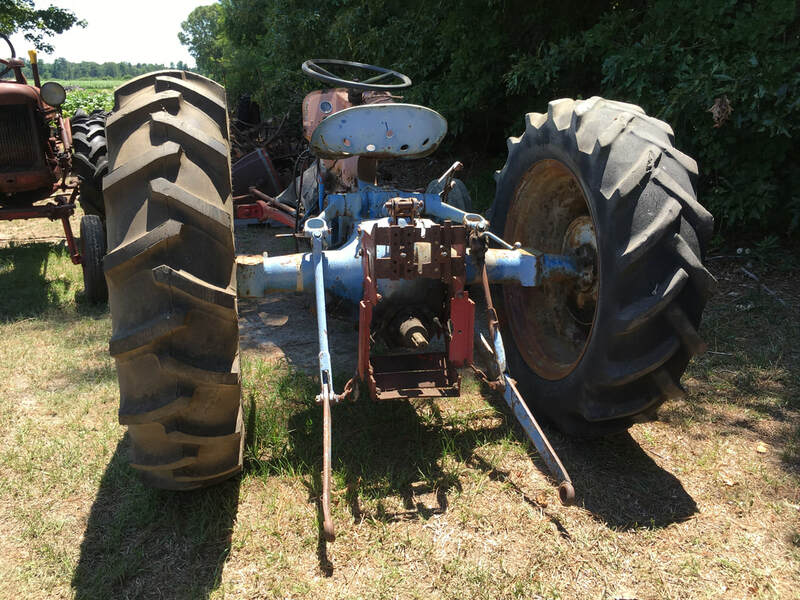 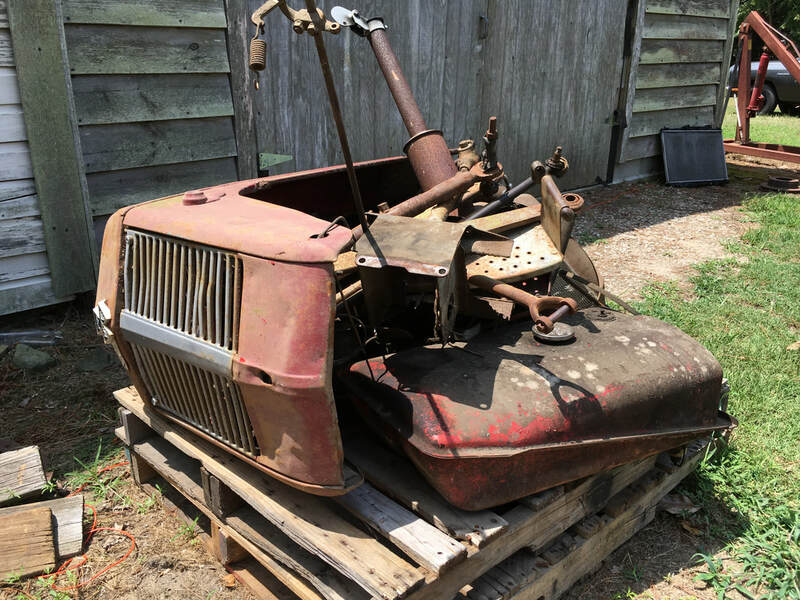 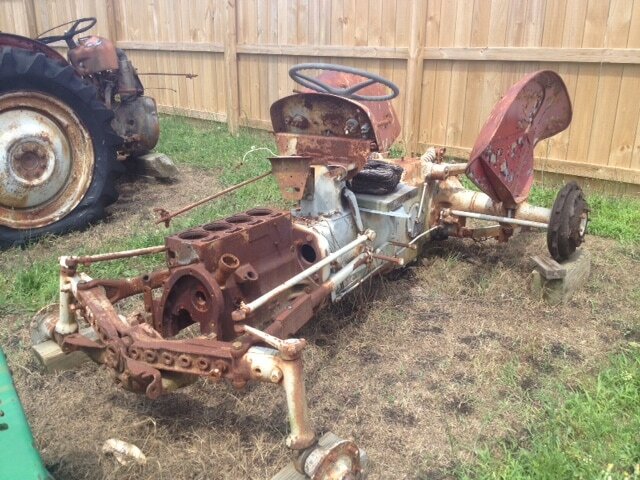 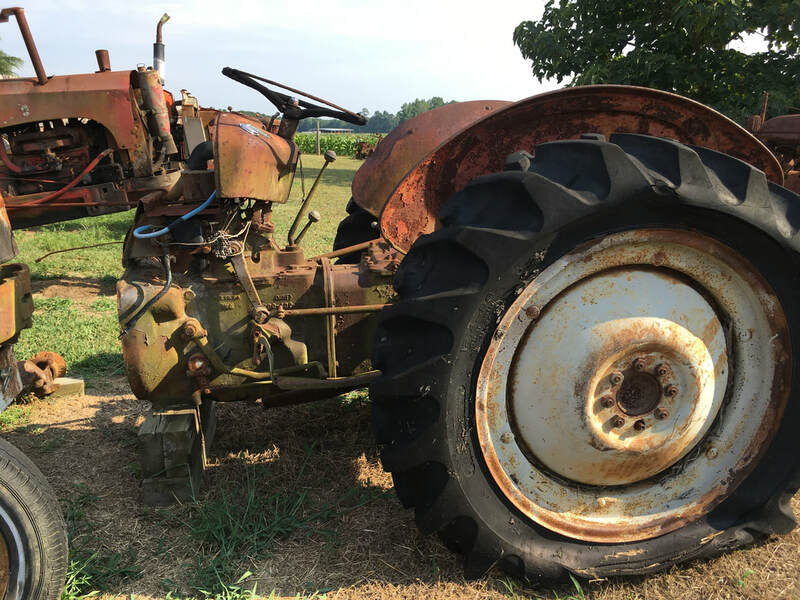 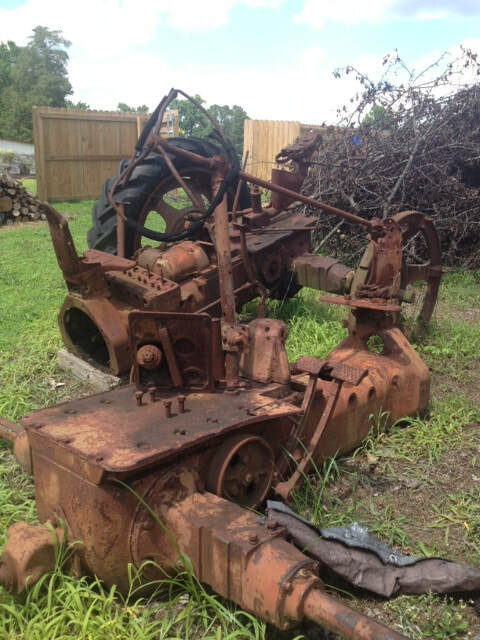 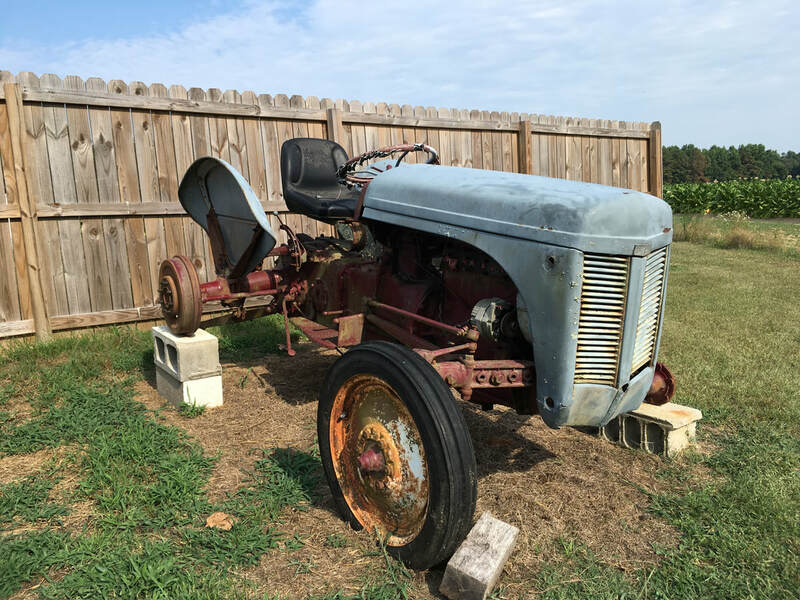 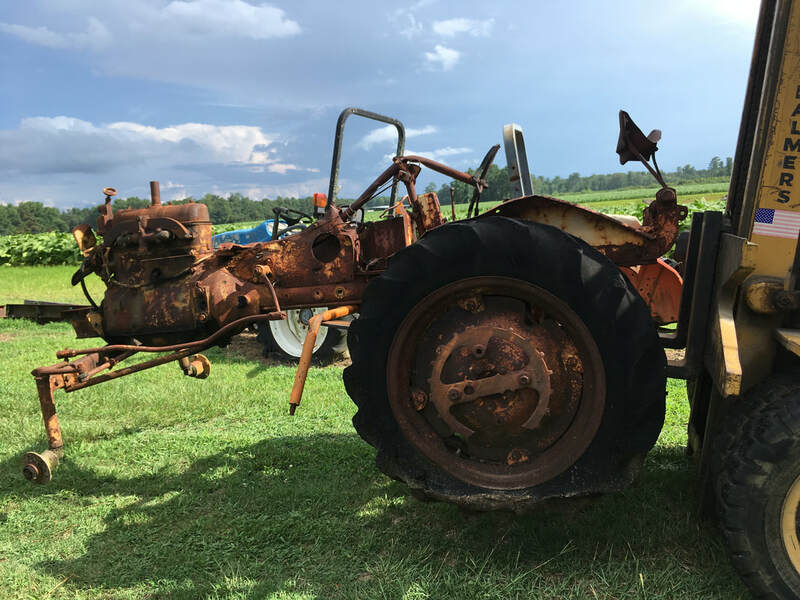 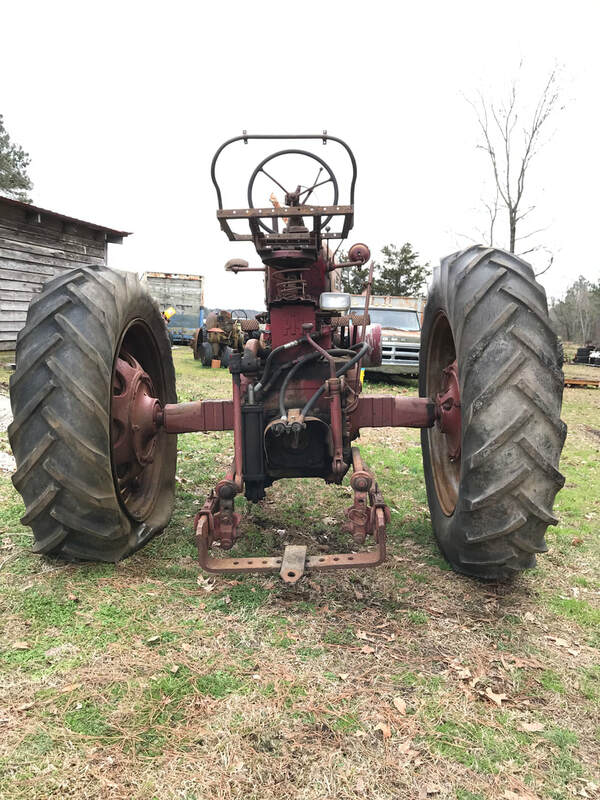 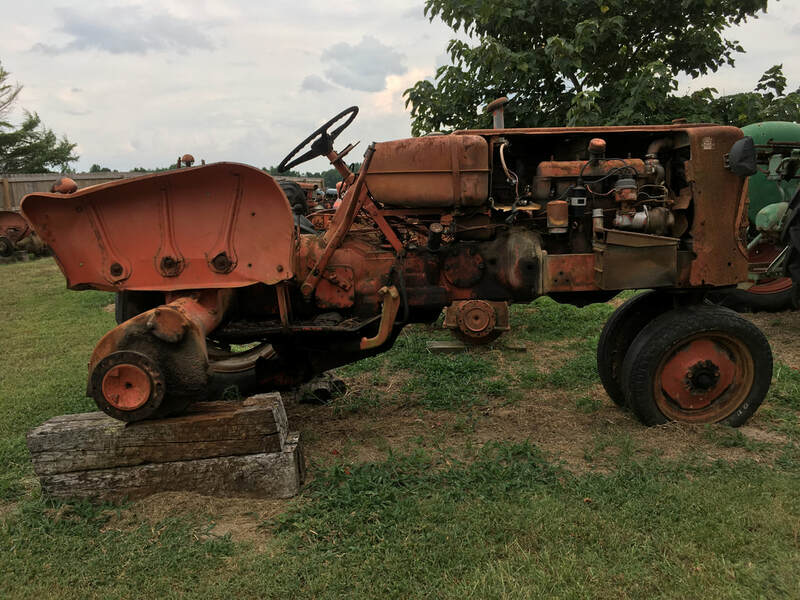 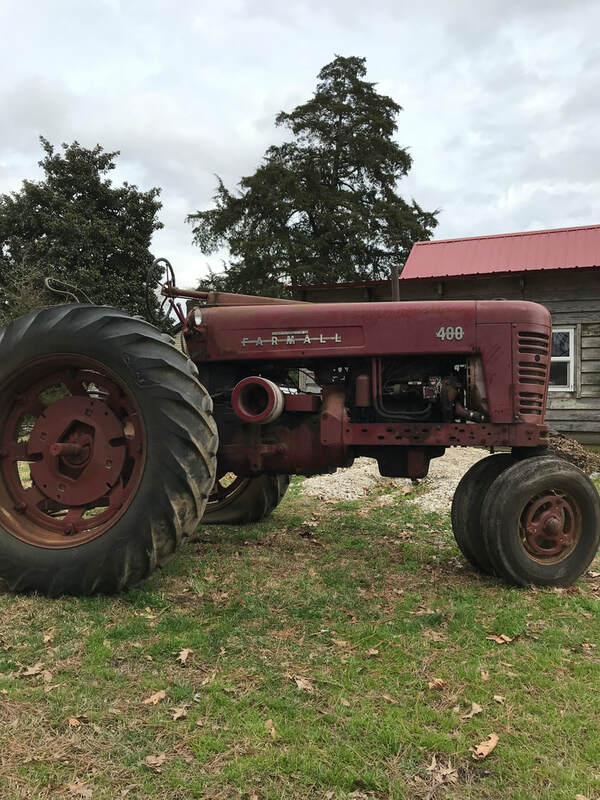 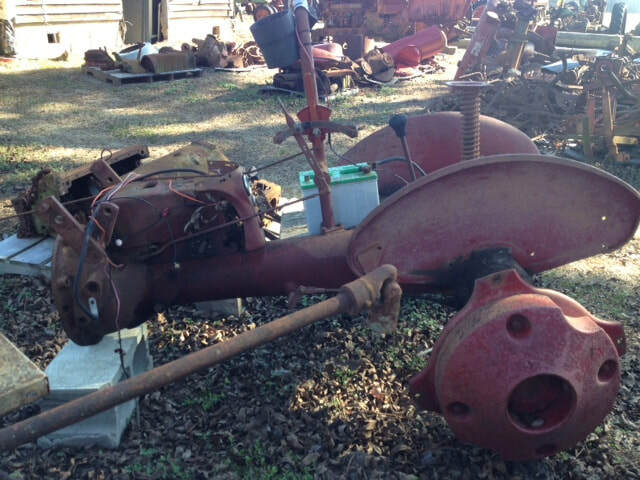 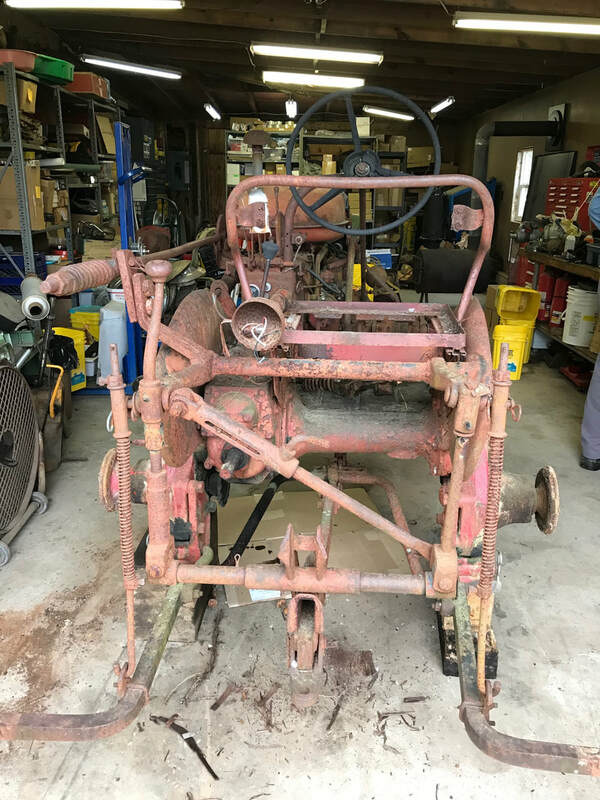 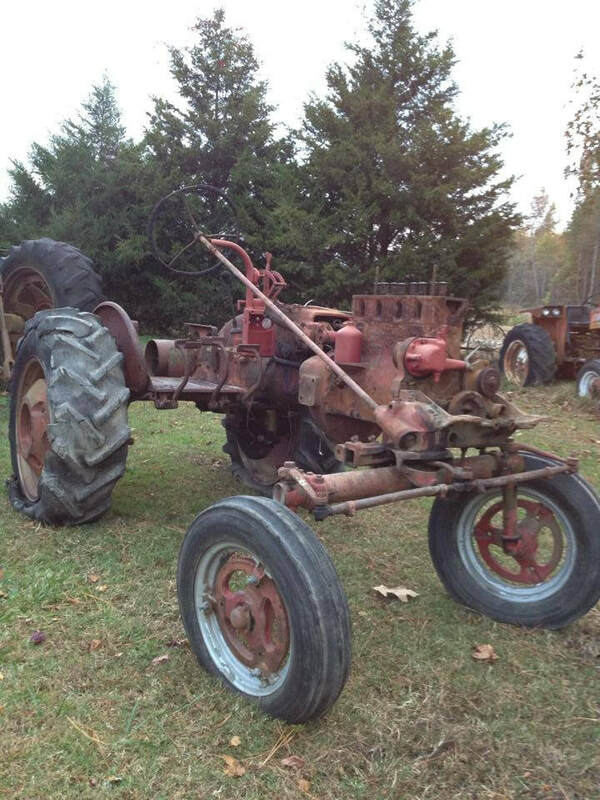 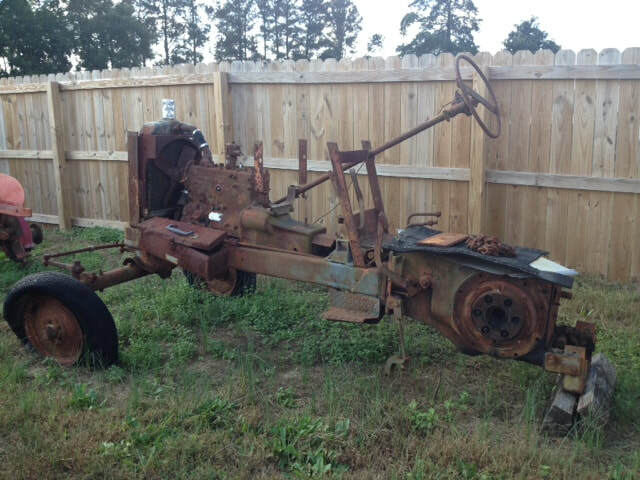 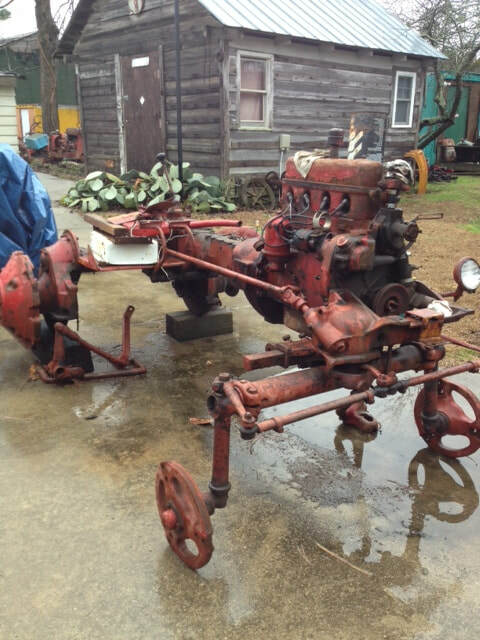 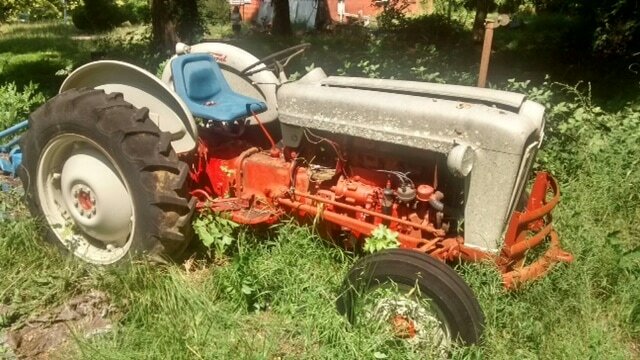 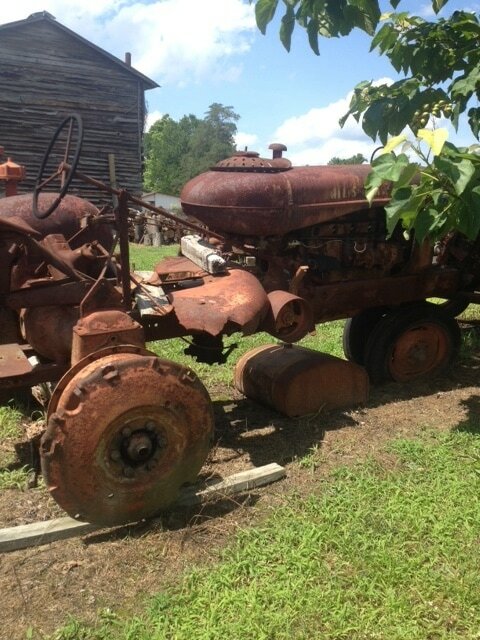 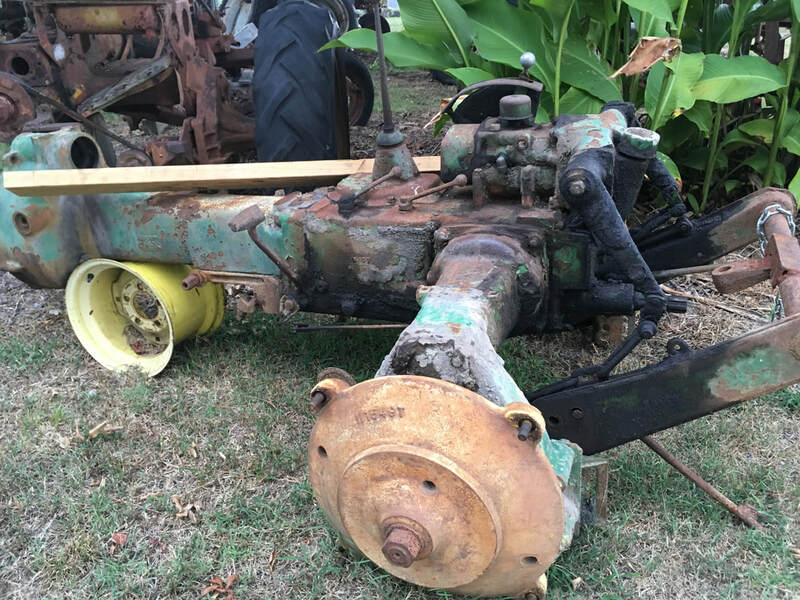 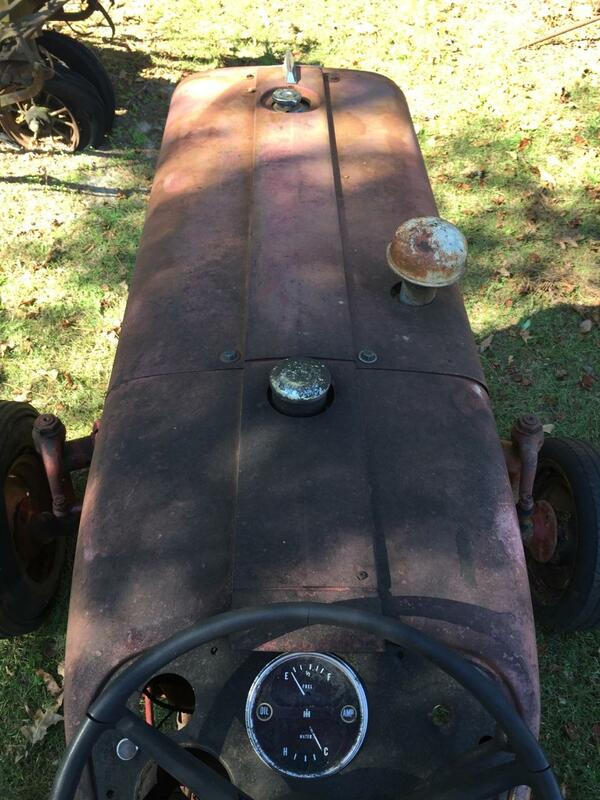 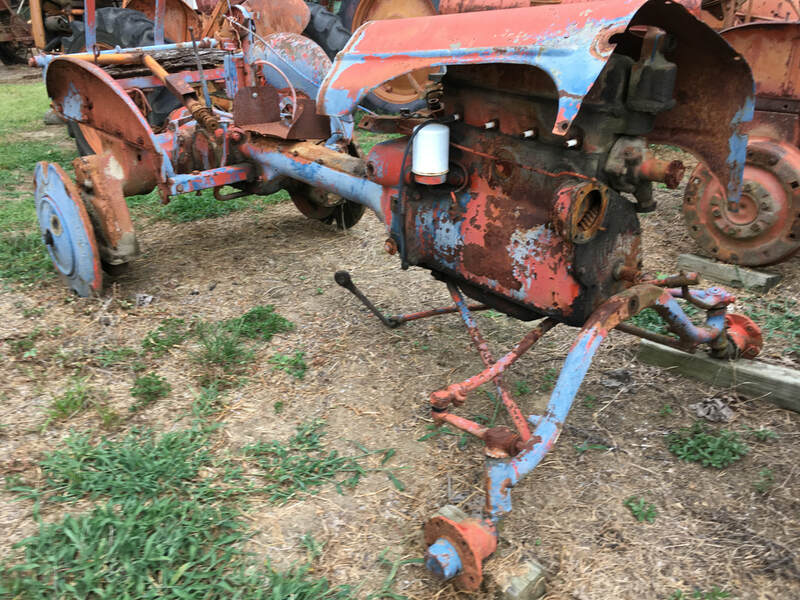 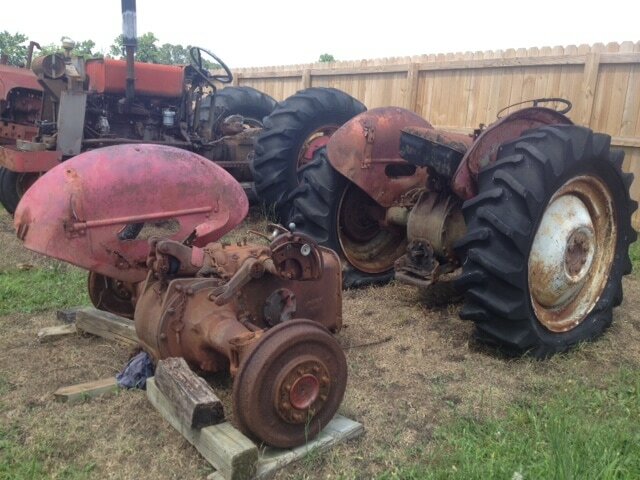 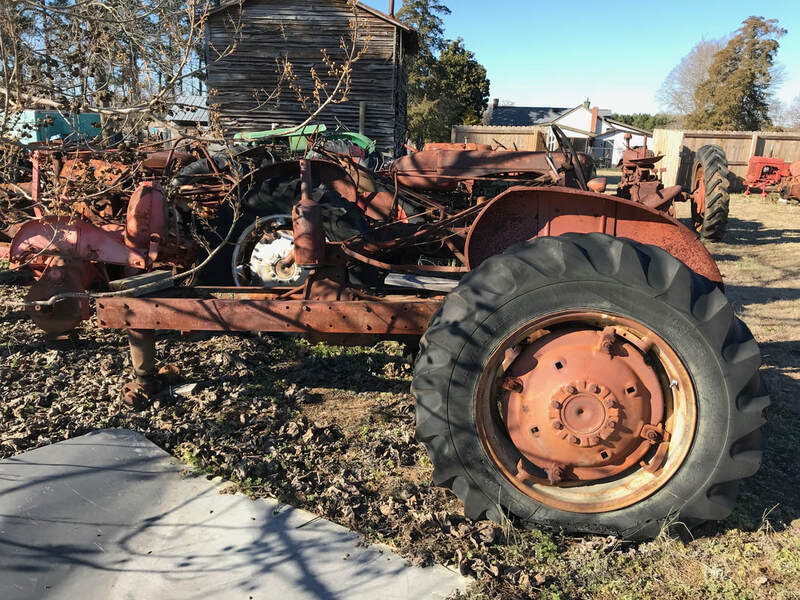 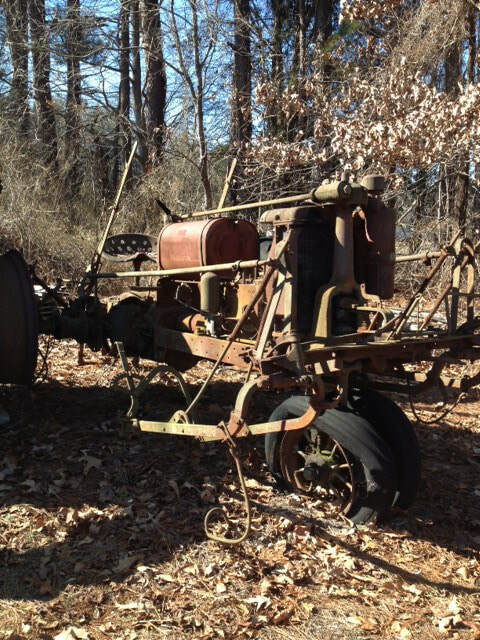 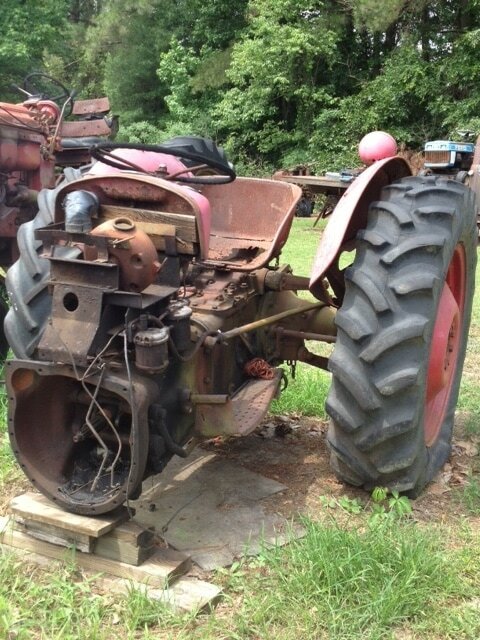 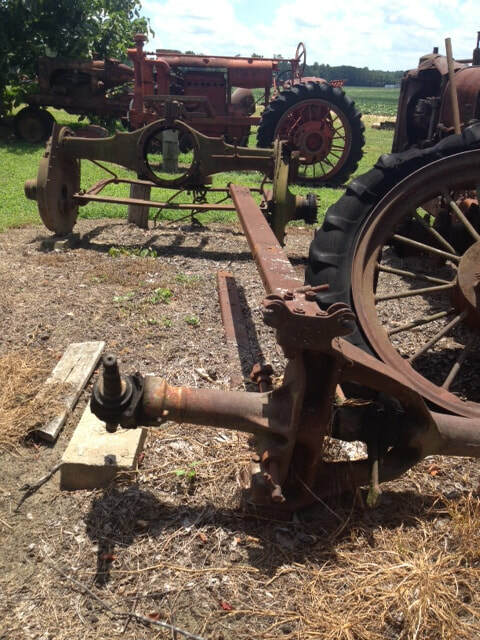 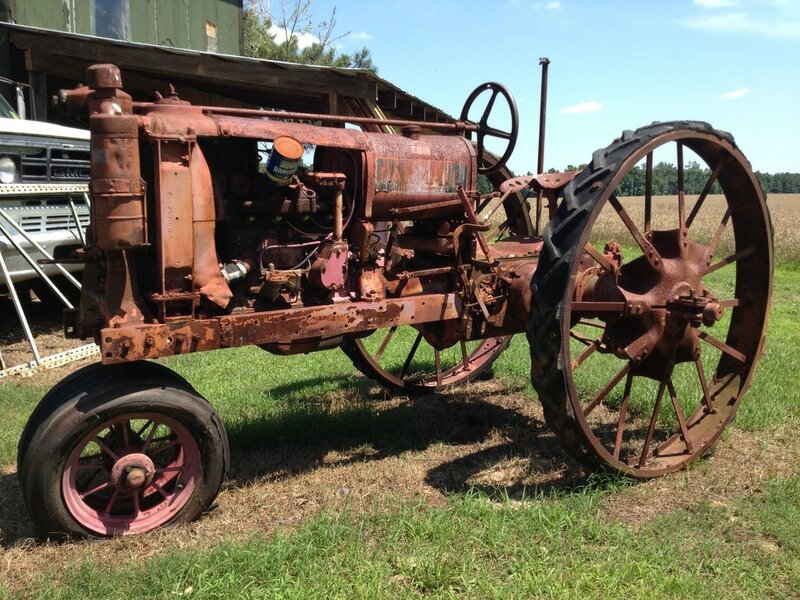 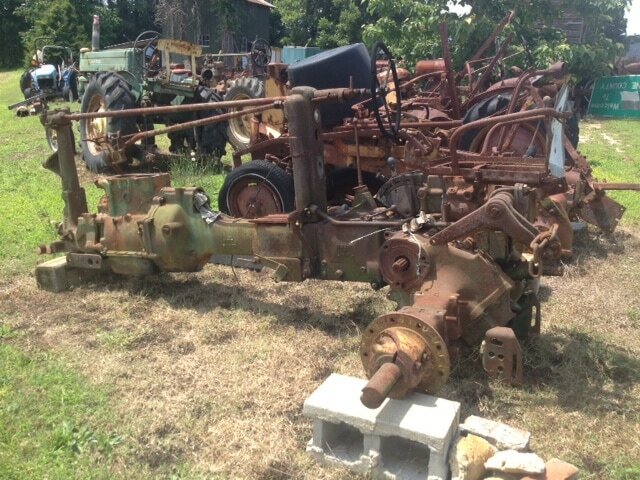 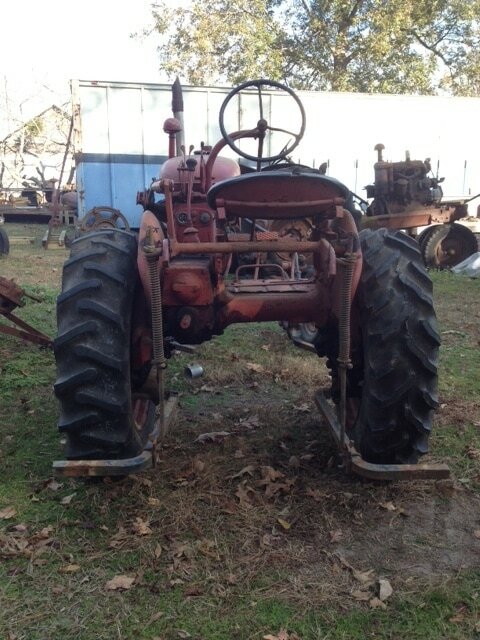 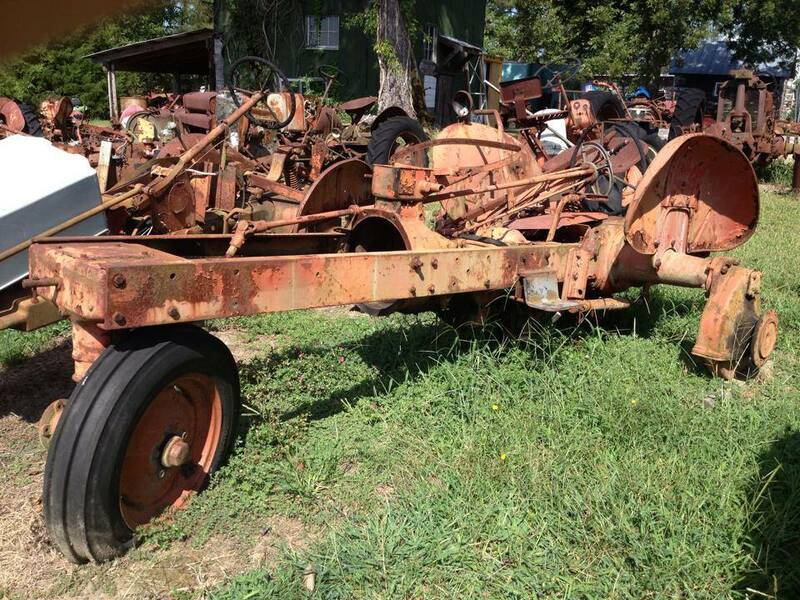 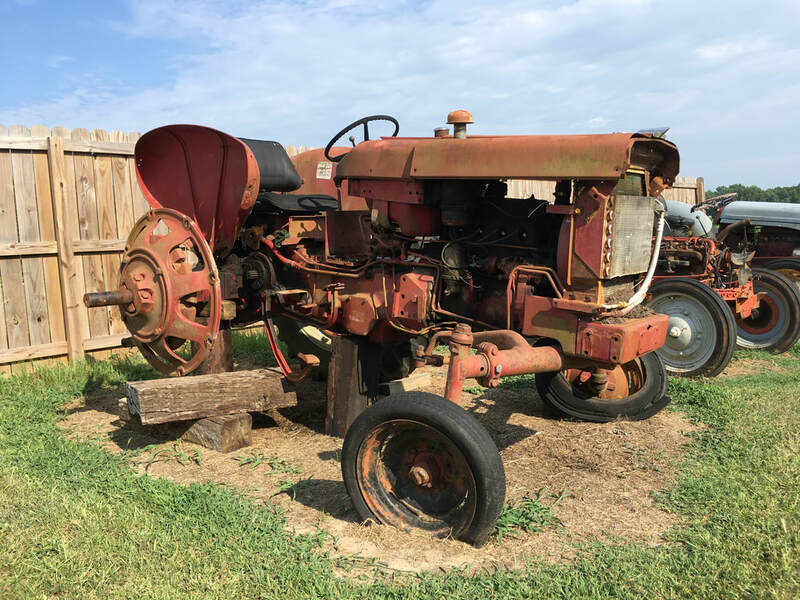 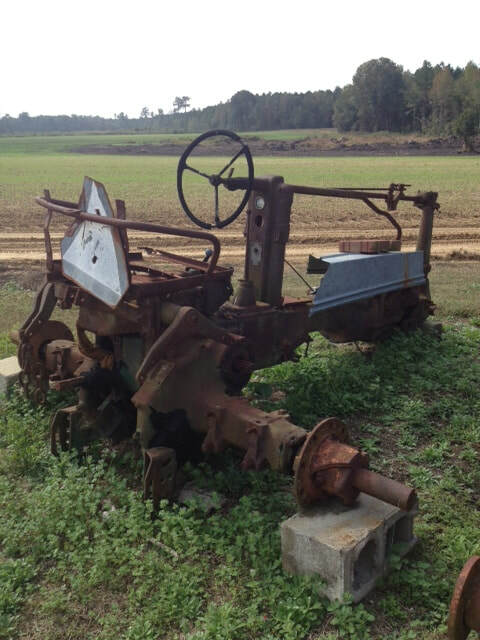 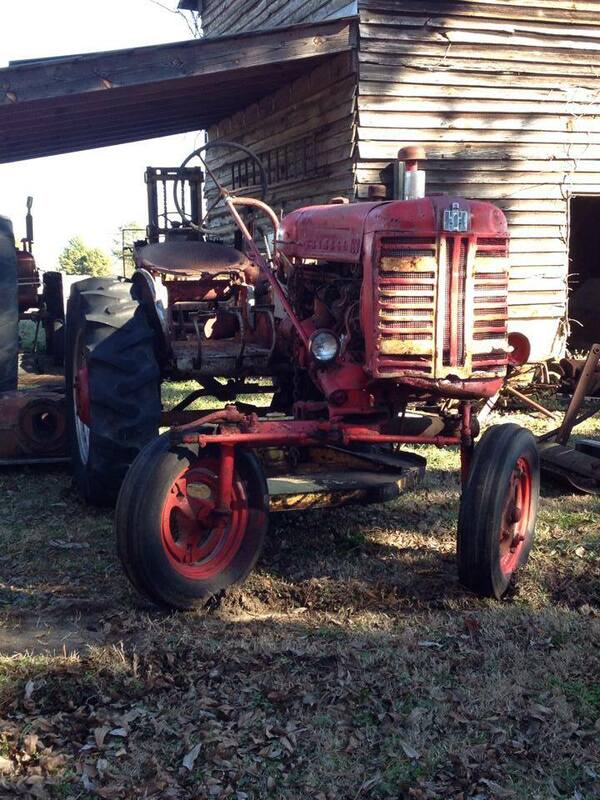 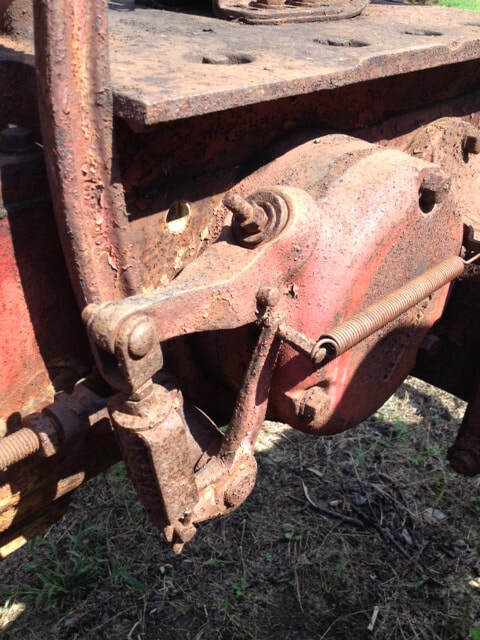 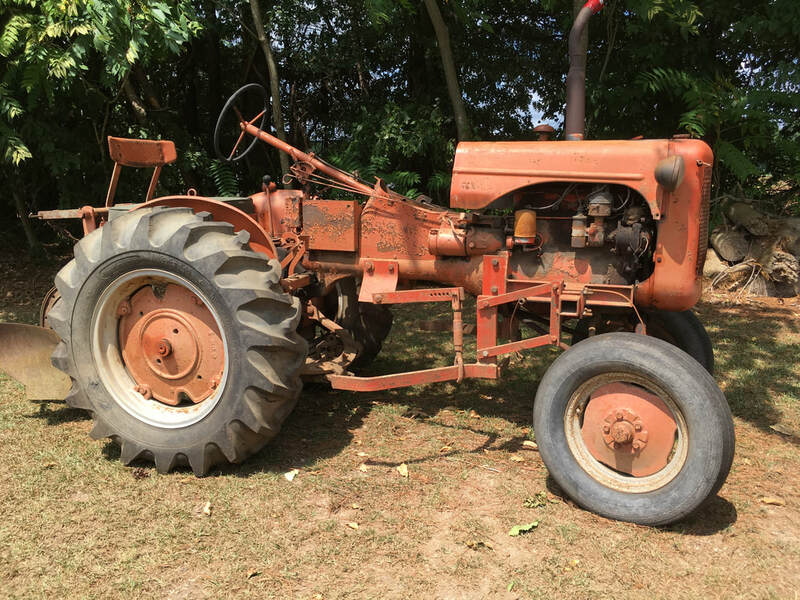 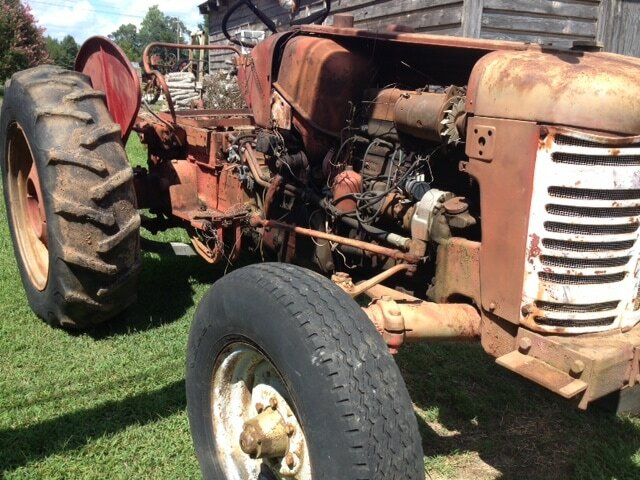 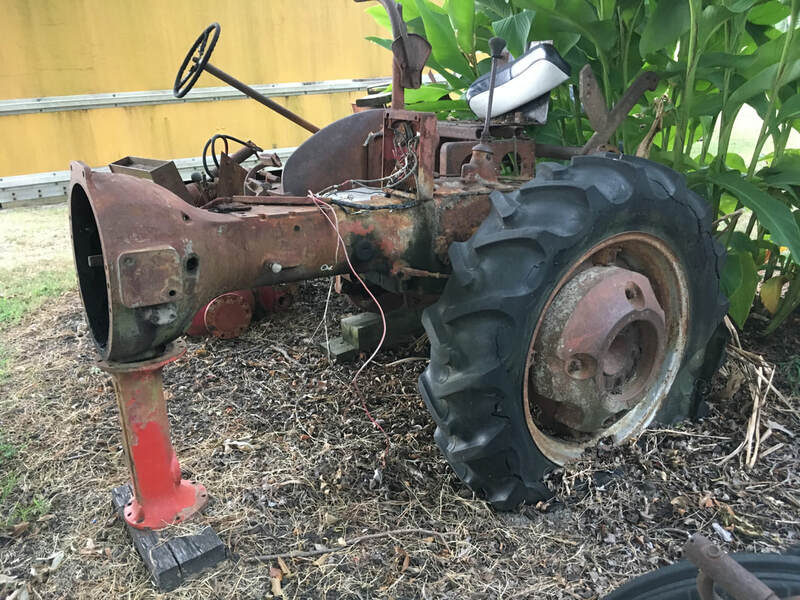 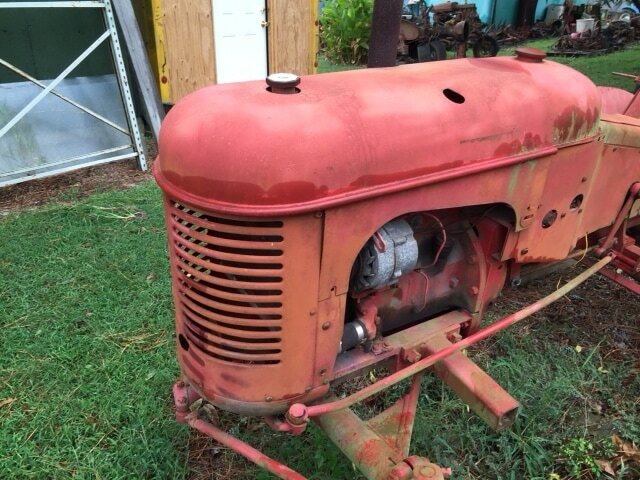 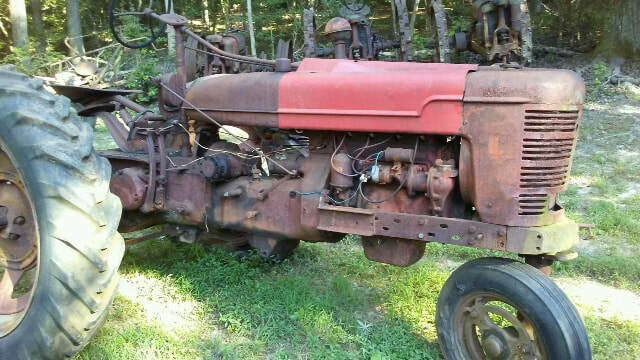 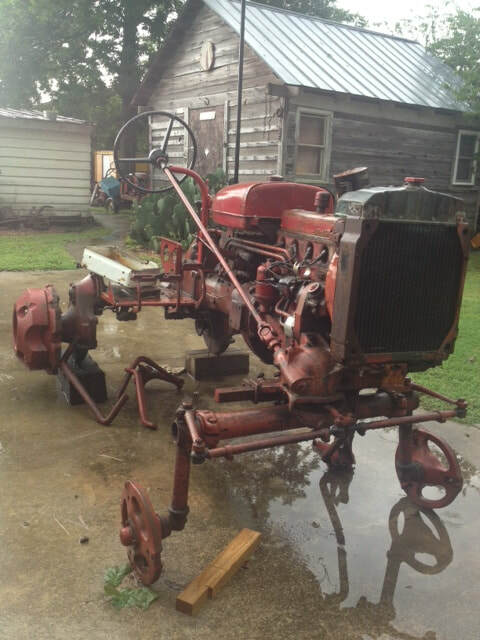 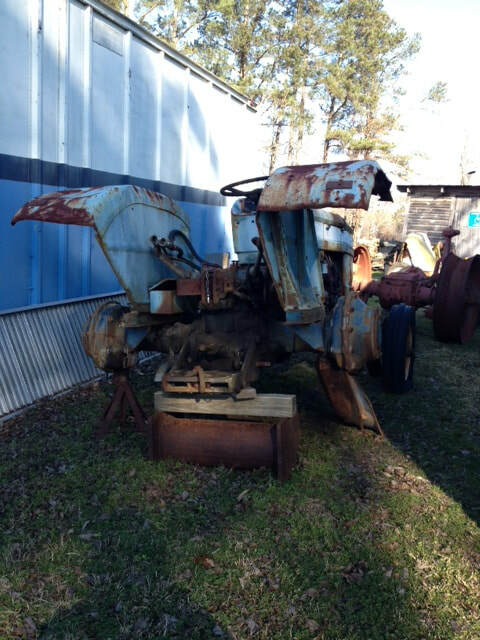 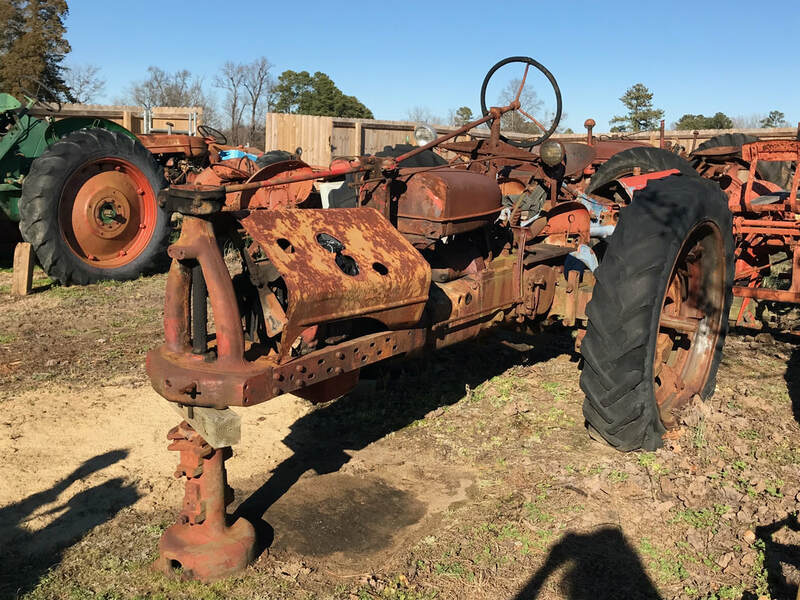 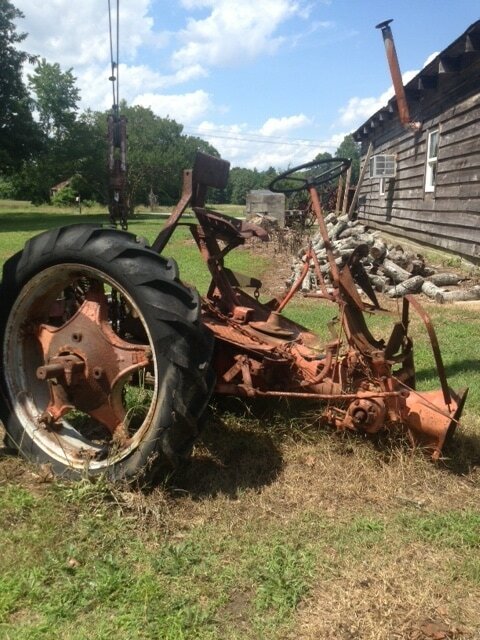 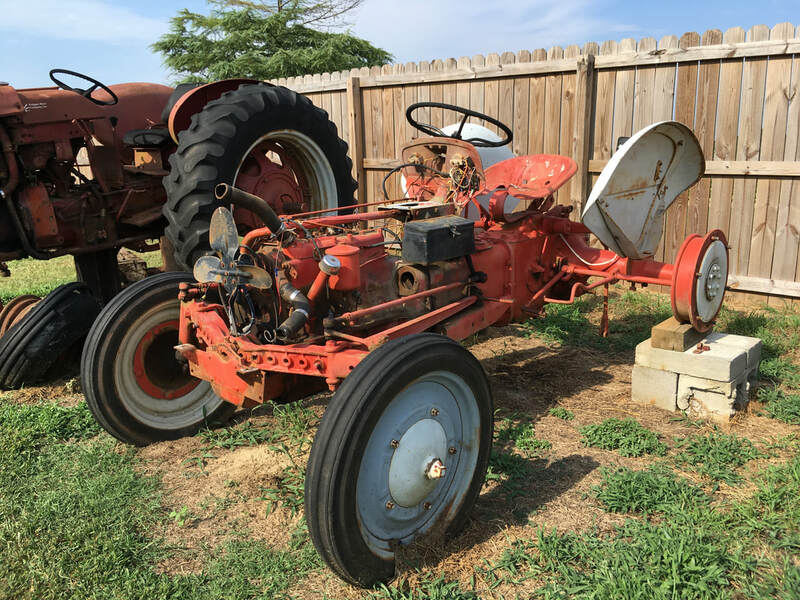 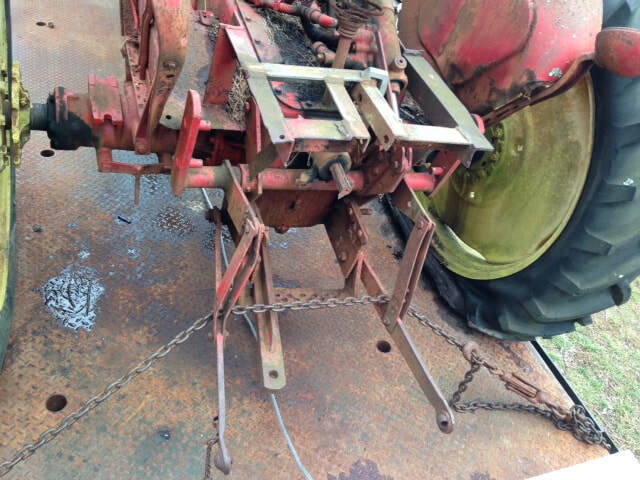 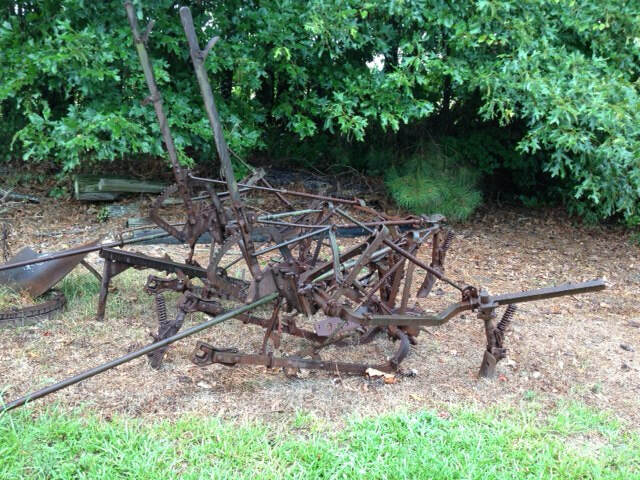 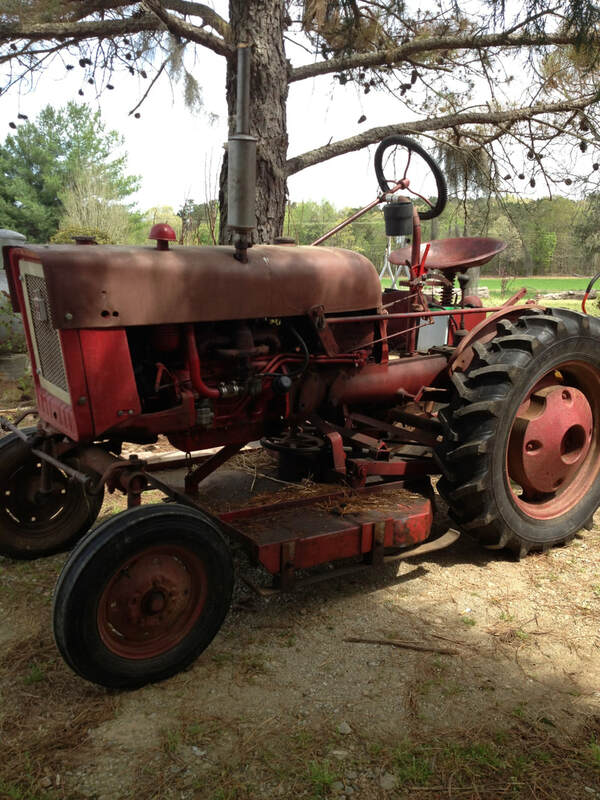 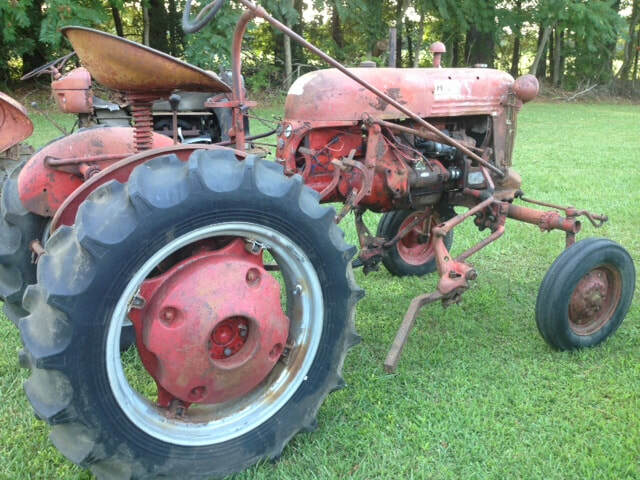 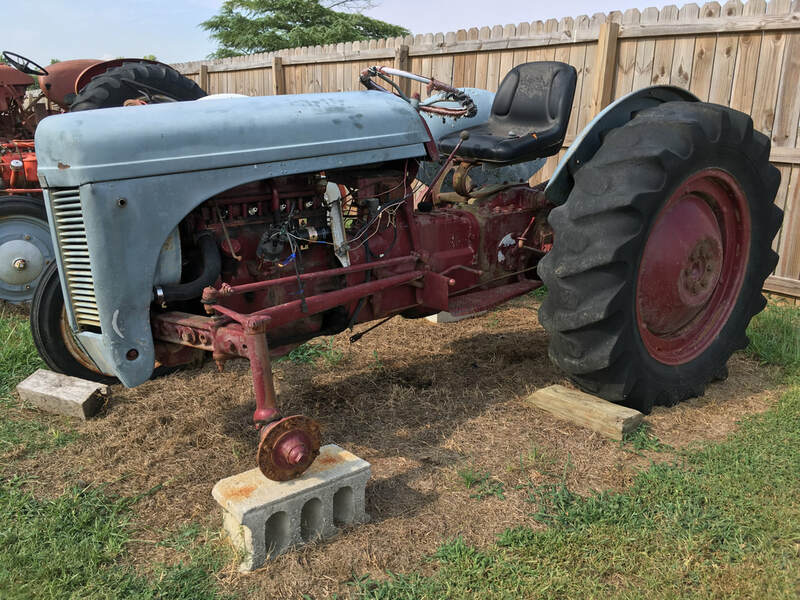 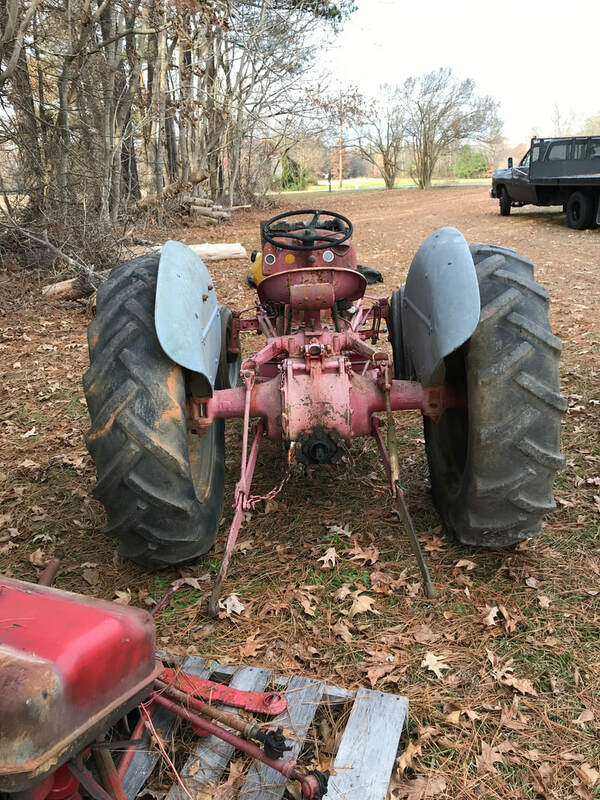 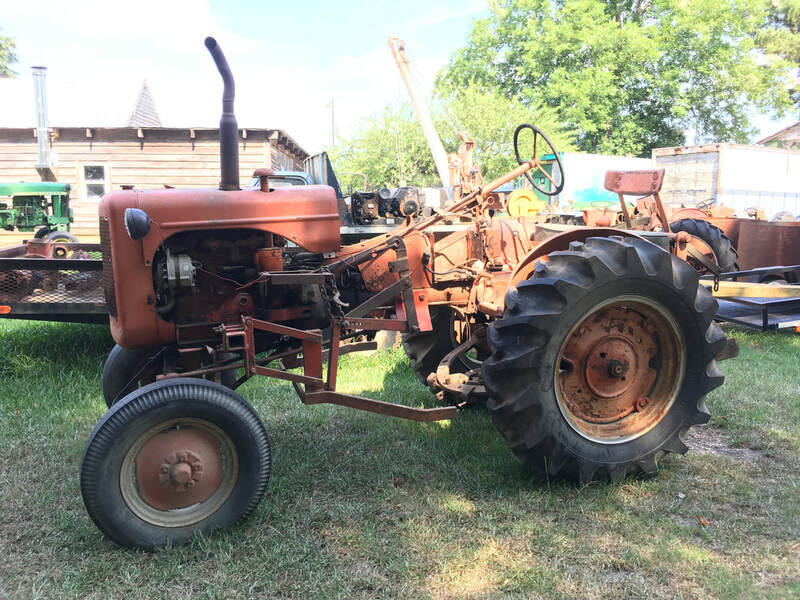 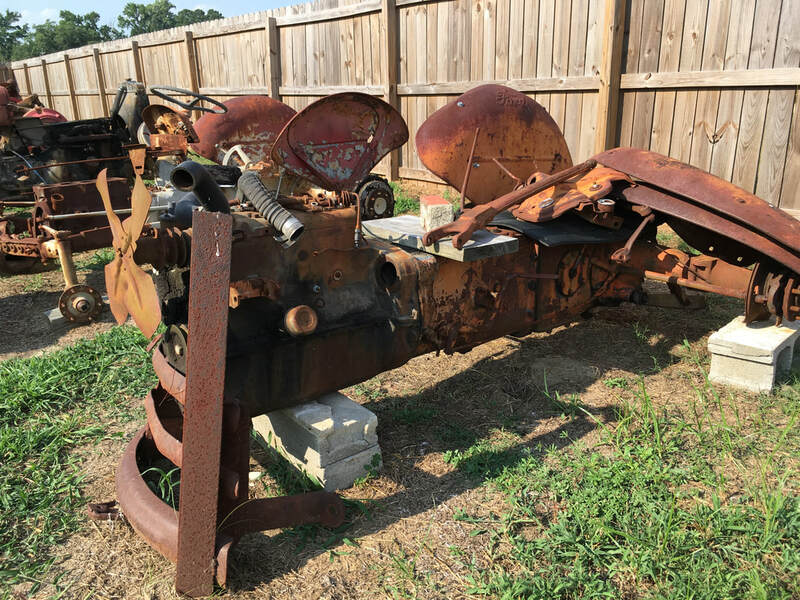 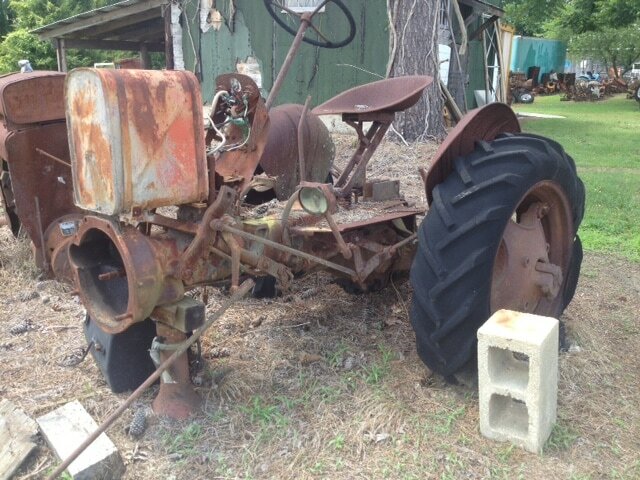 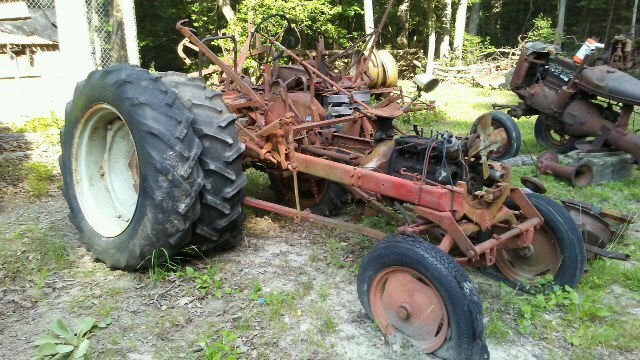 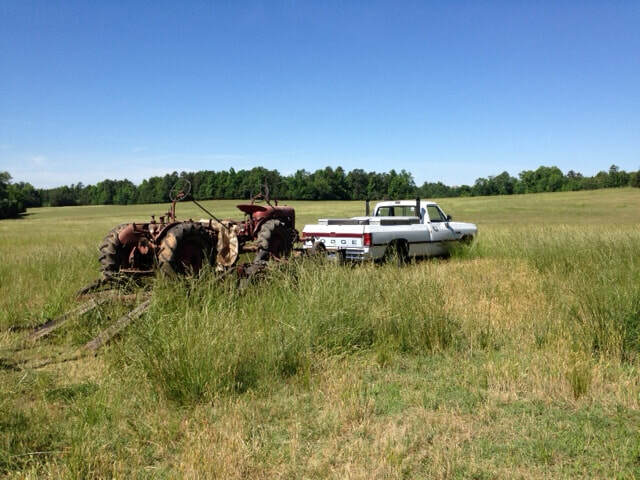 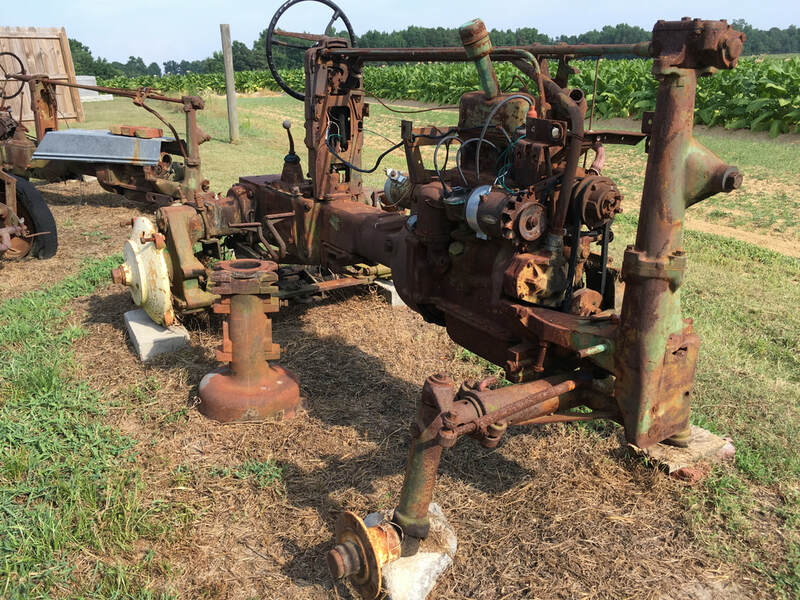 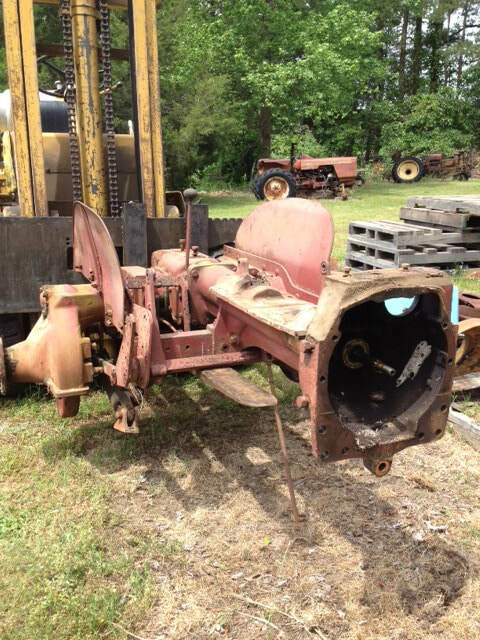 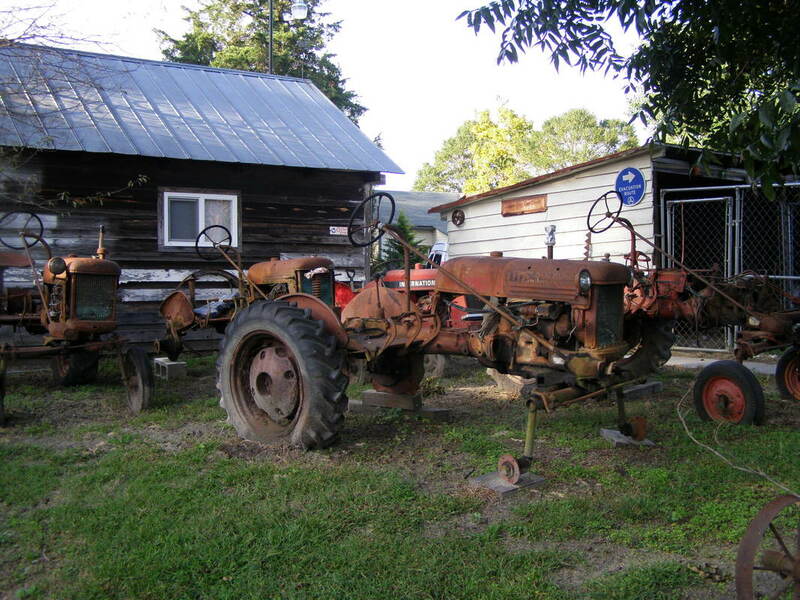 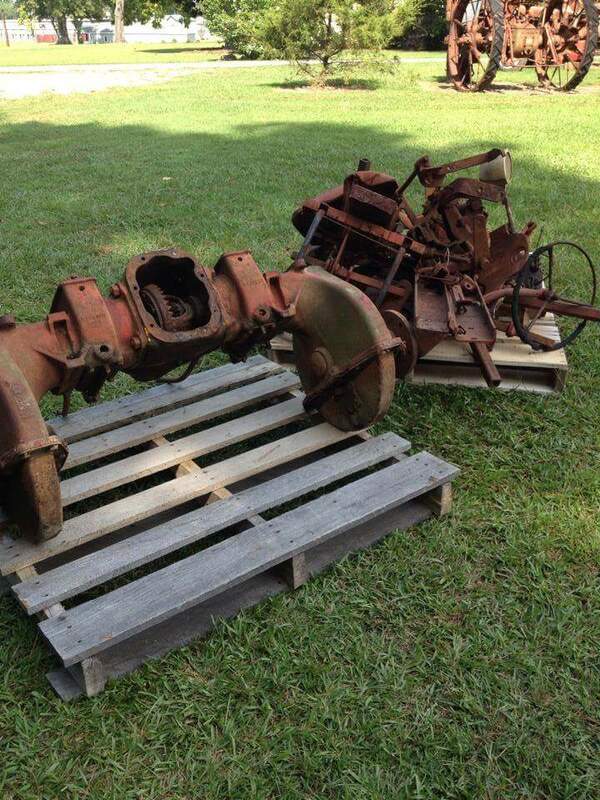 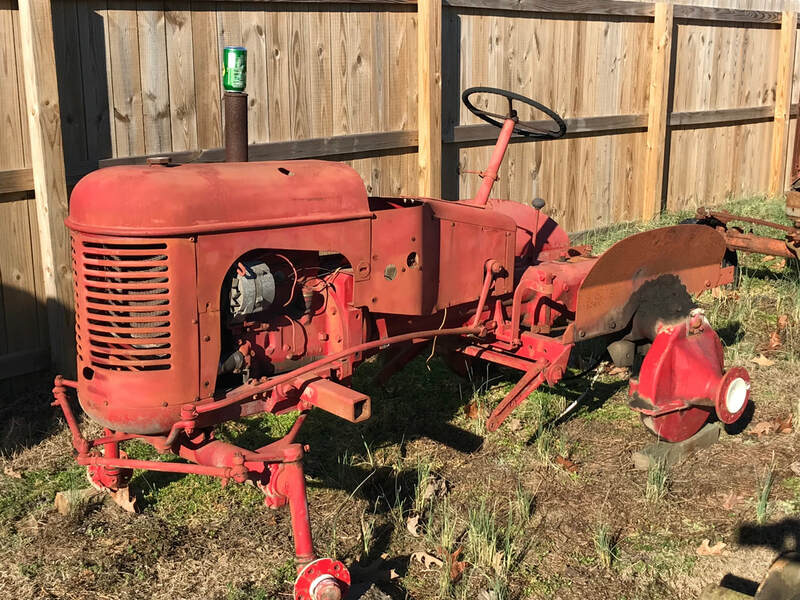 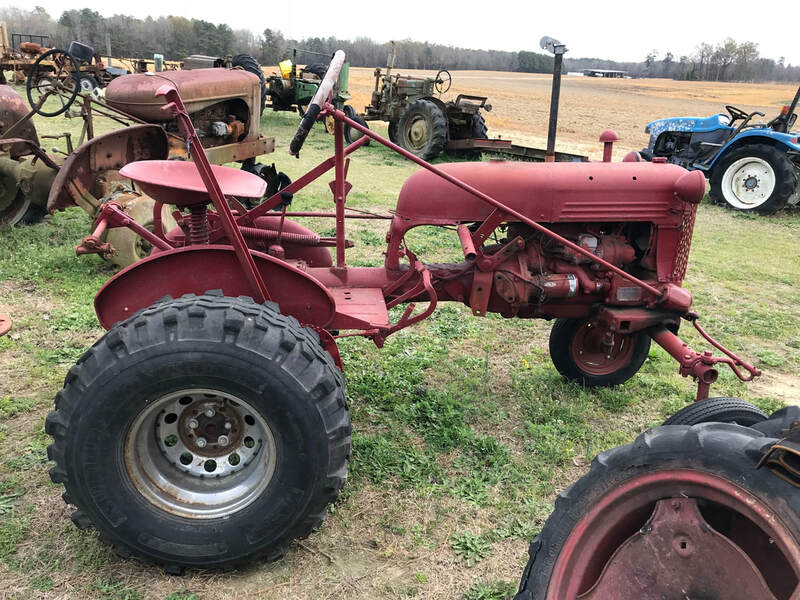 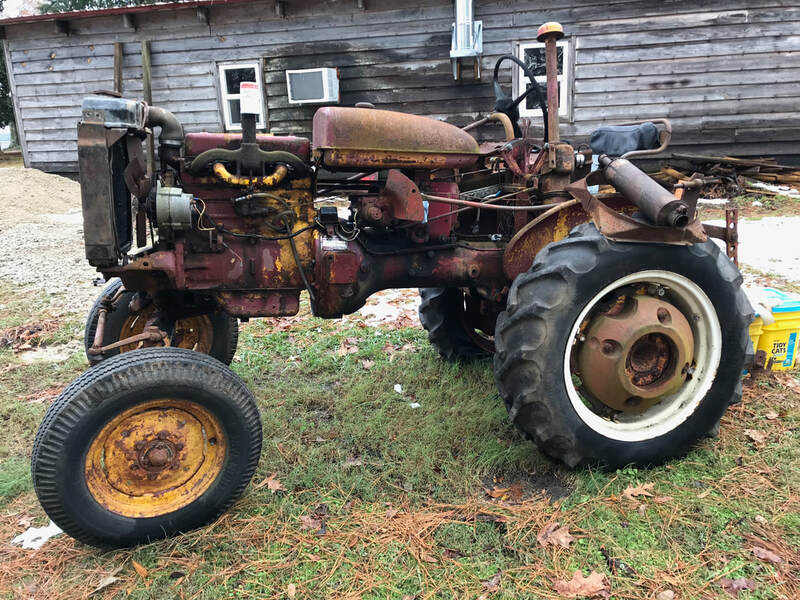 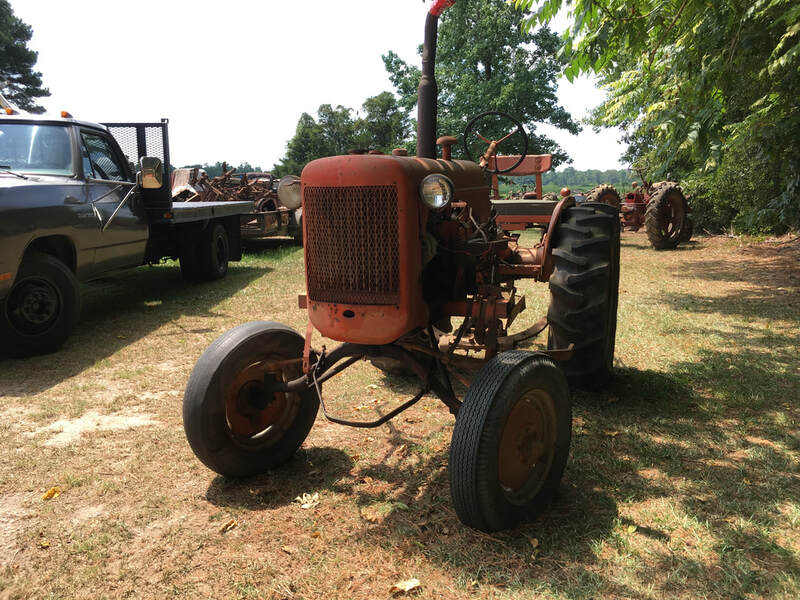 This Farmall 140 has been completely disassembled. 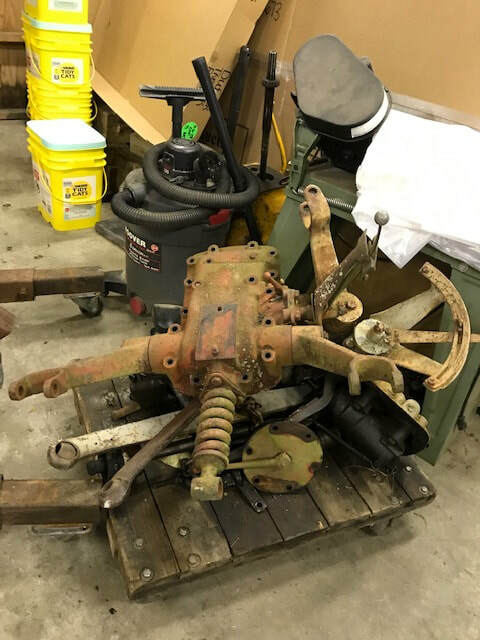 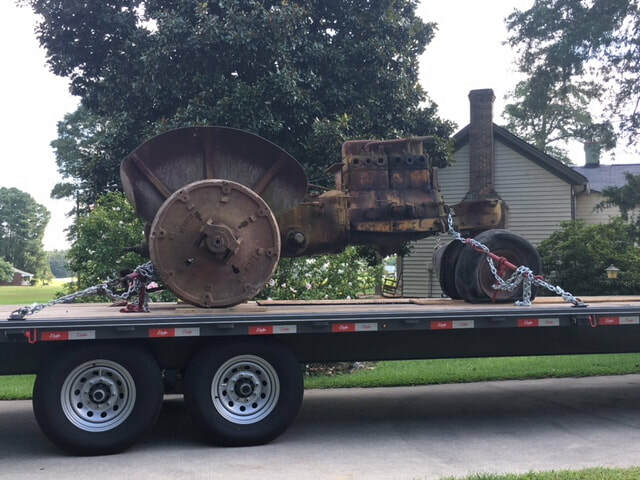 International 140 Industrial we are parting out. 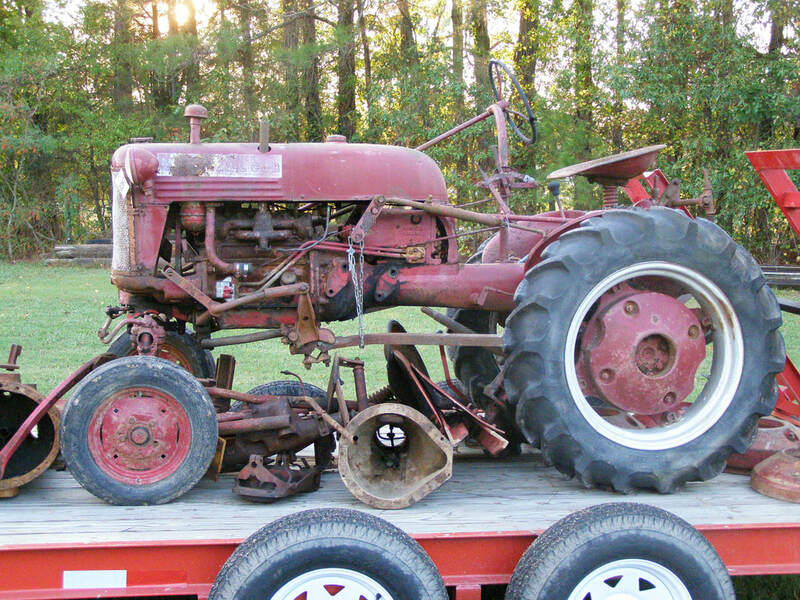 Fresh in for Parts, a nice Farmall 400. 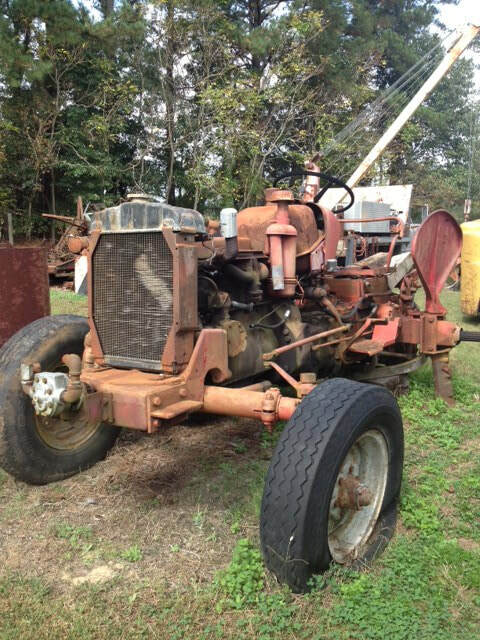 Parting out Farmall 400 gas TA. 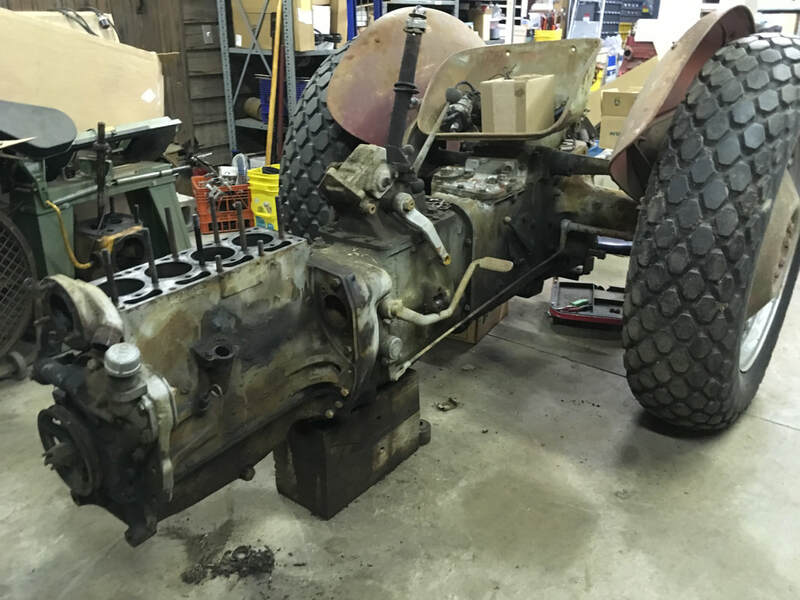 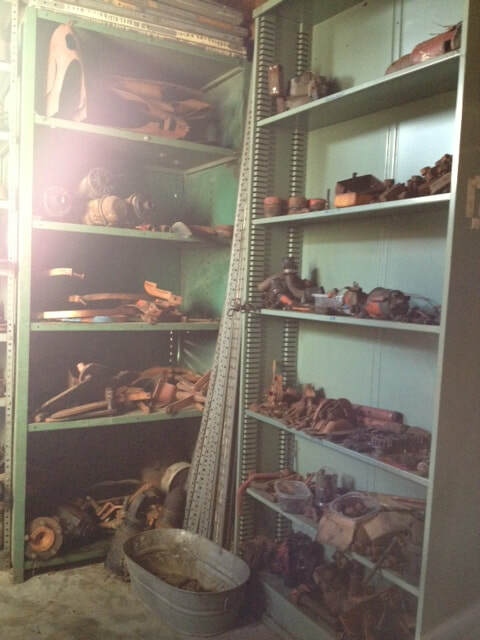 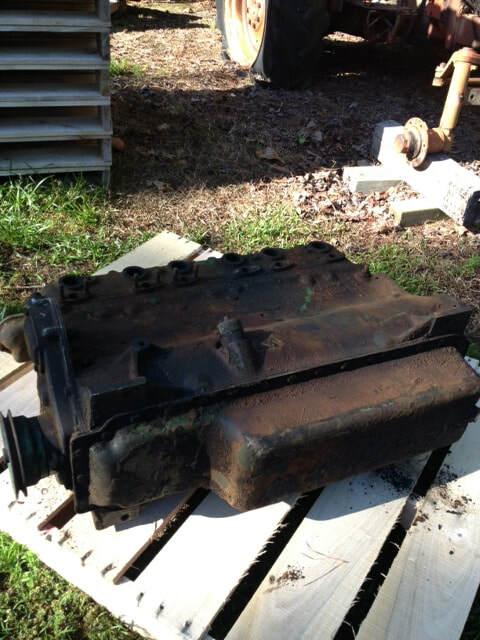 This Ford 850 is now disassembled and on the shelf. 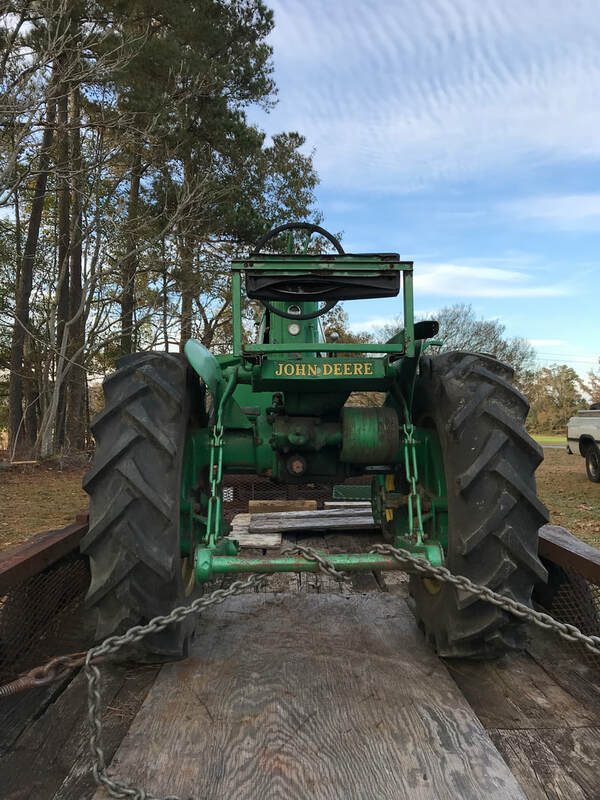 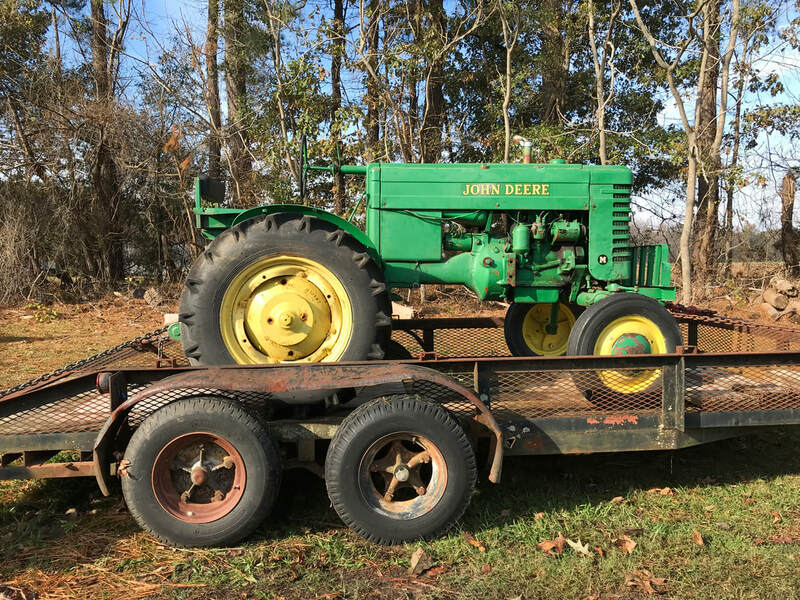 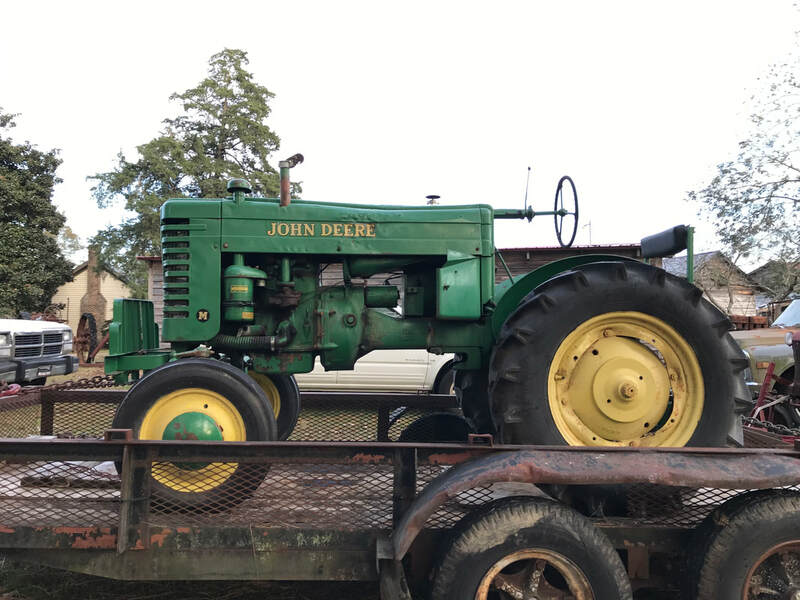 Another John Deere M in for parts! 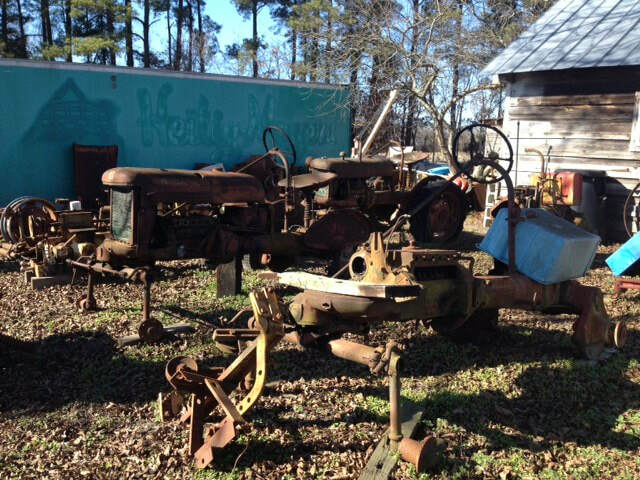 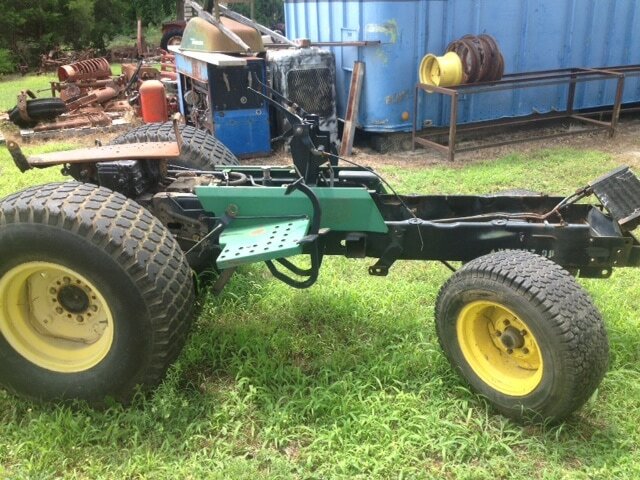 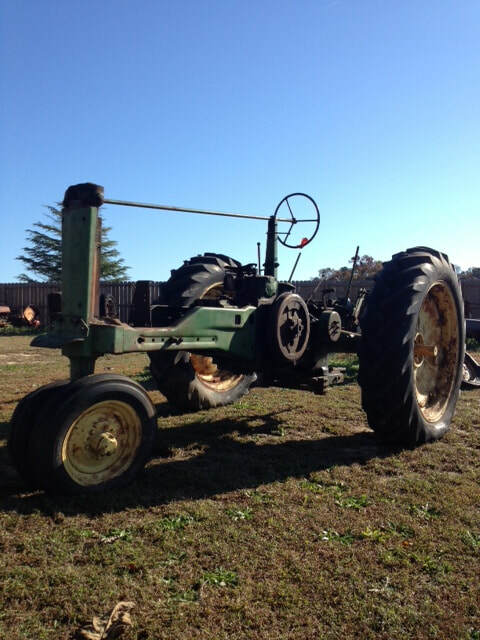 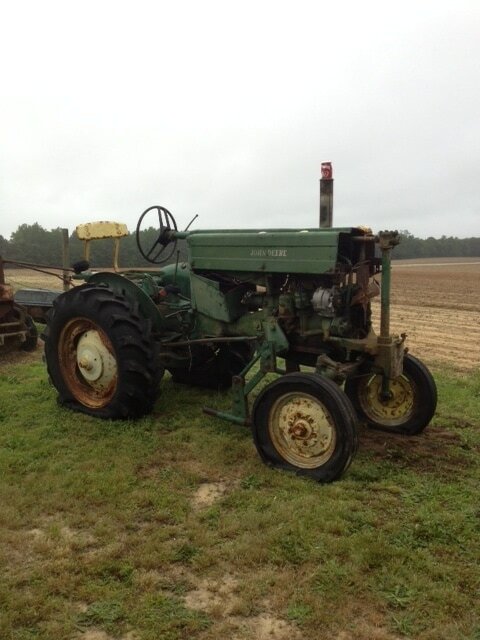 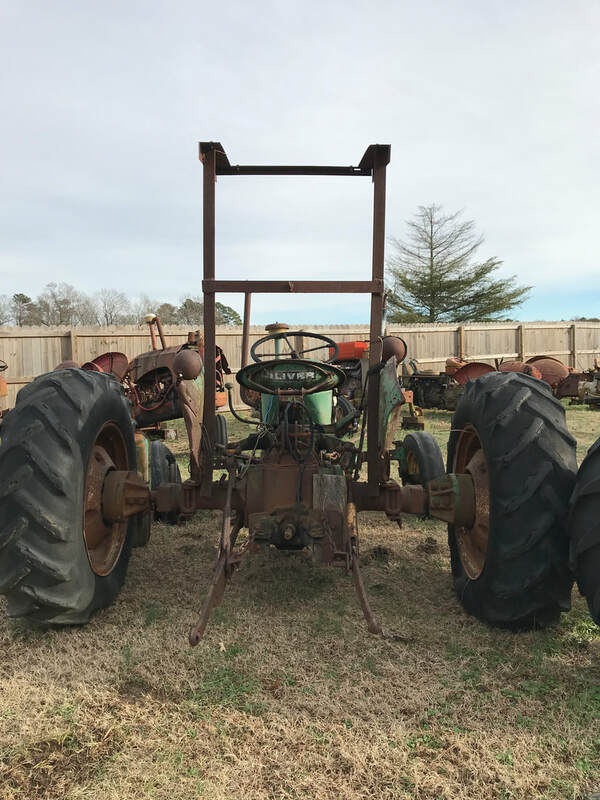 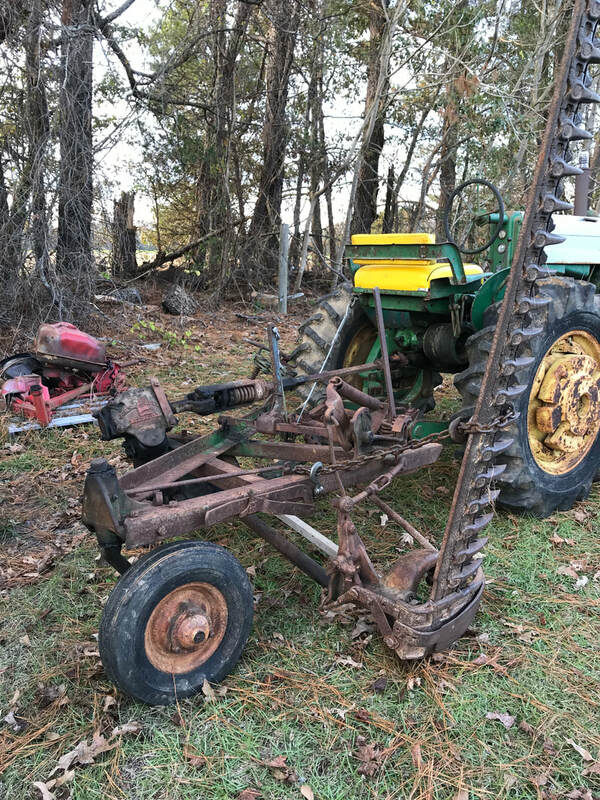 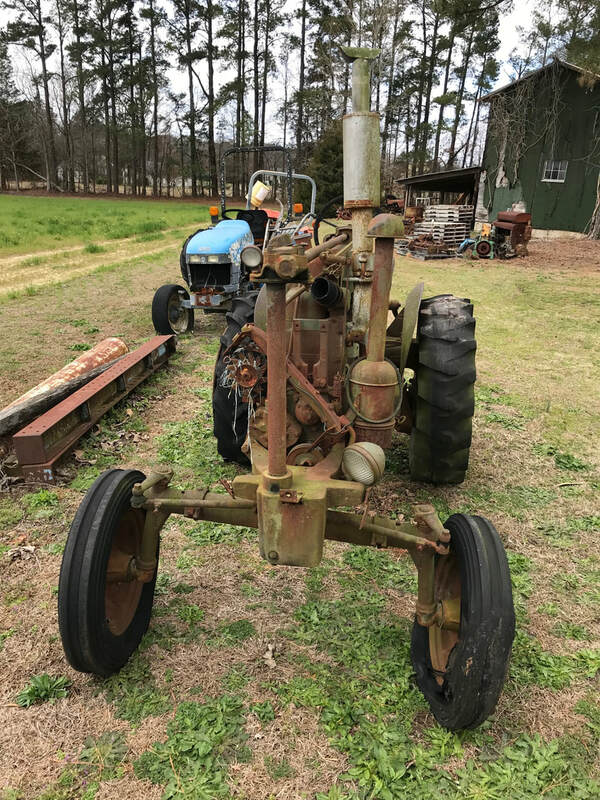 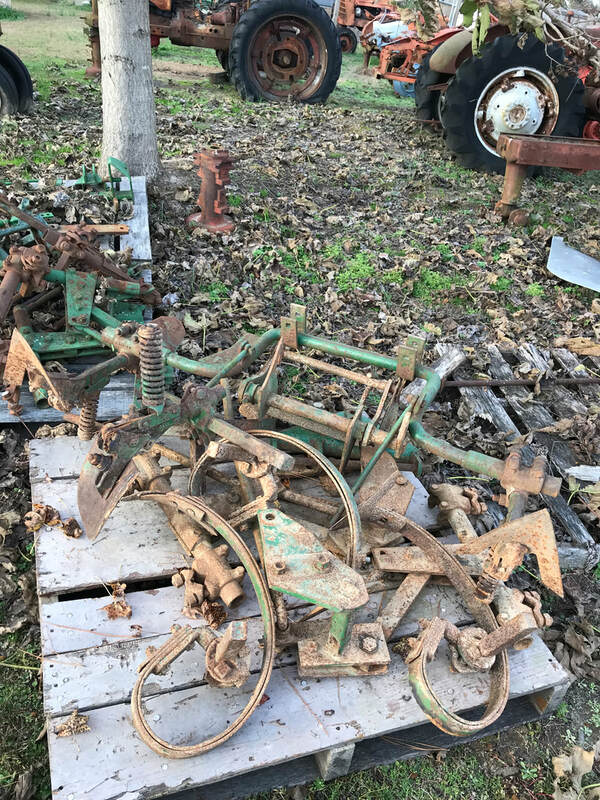 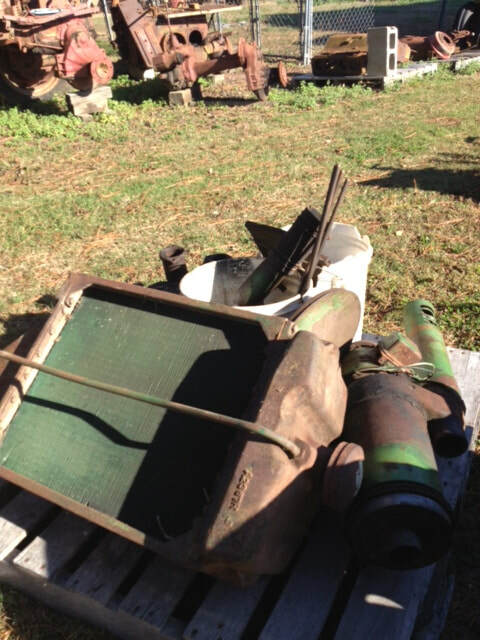 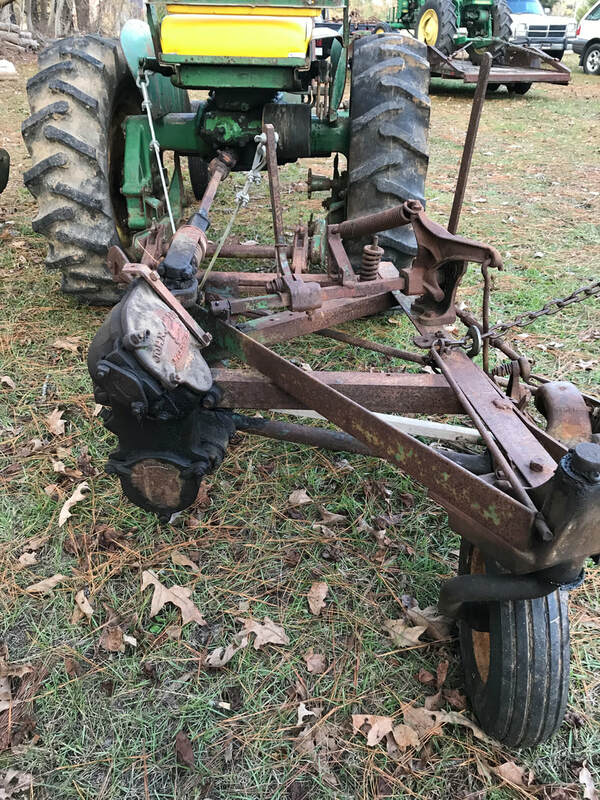 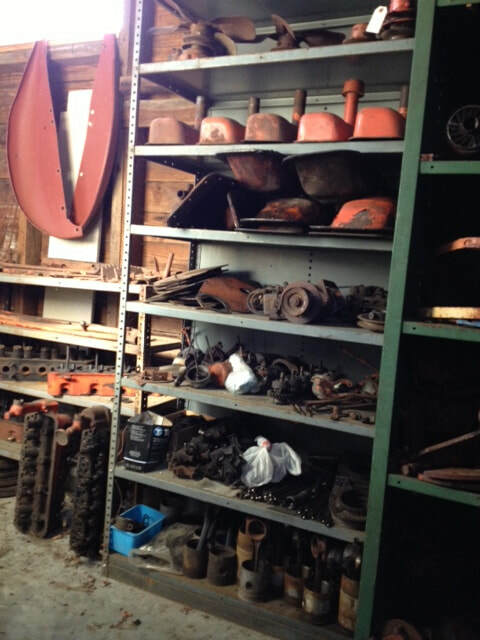 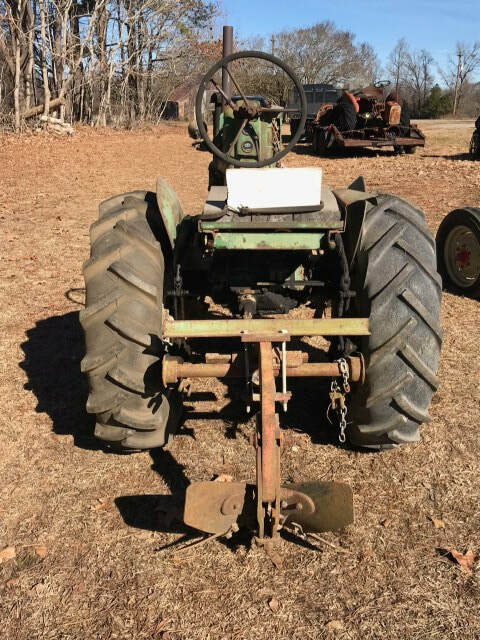 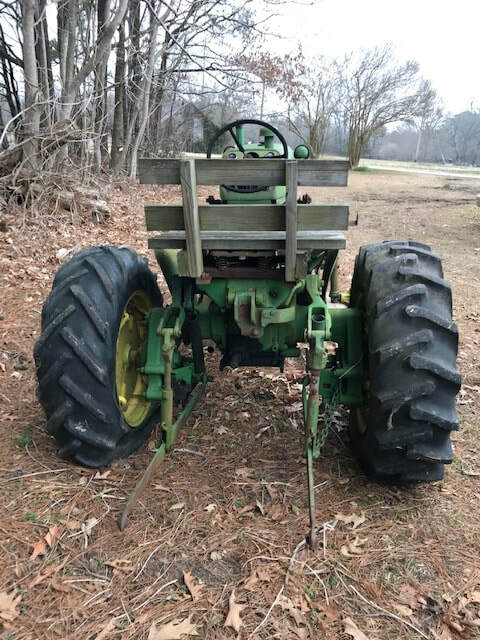 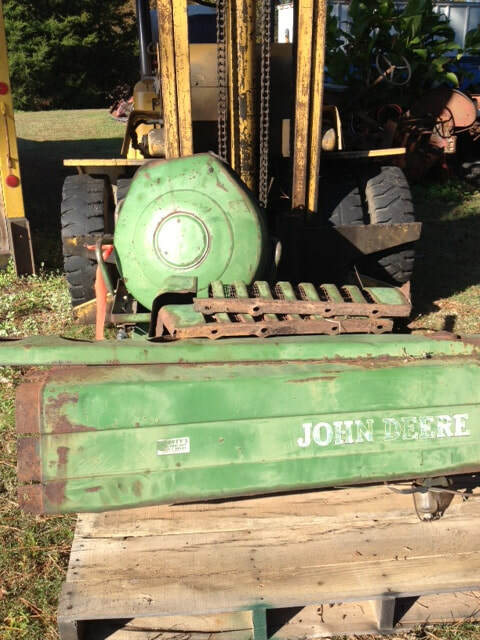 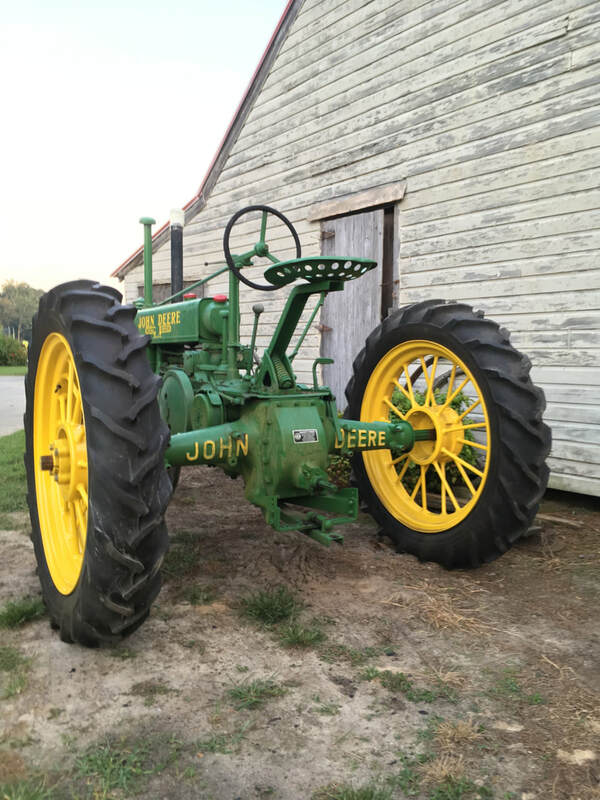 John Deere M cultivators and parts. 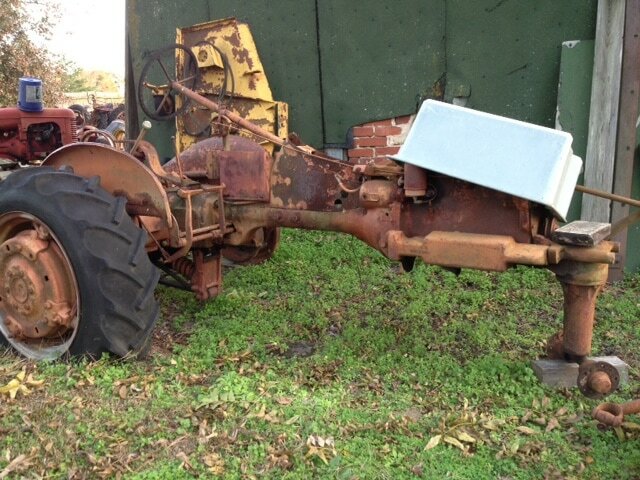 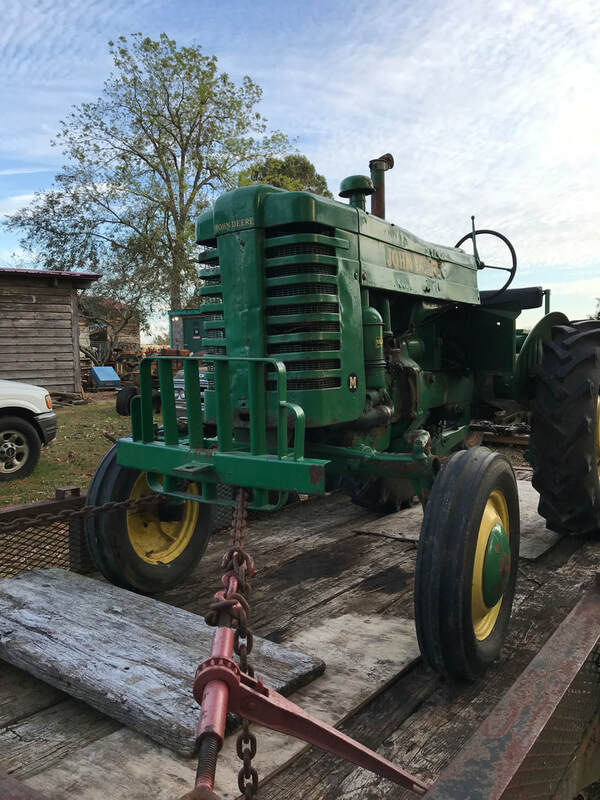 Recent arrival, Oliver 550 Diesel to be parted out.